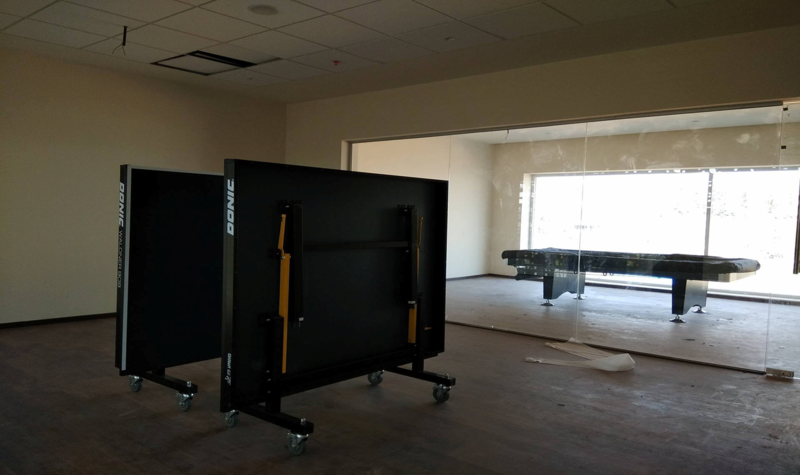 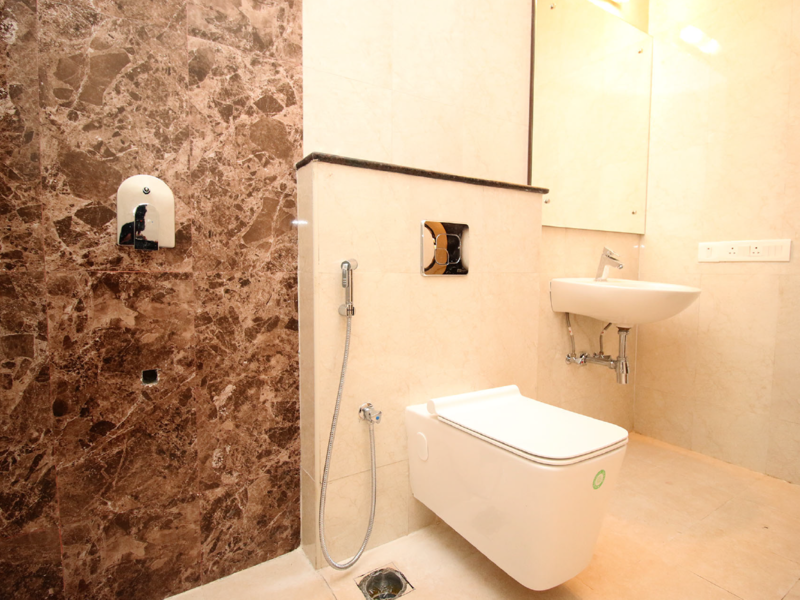 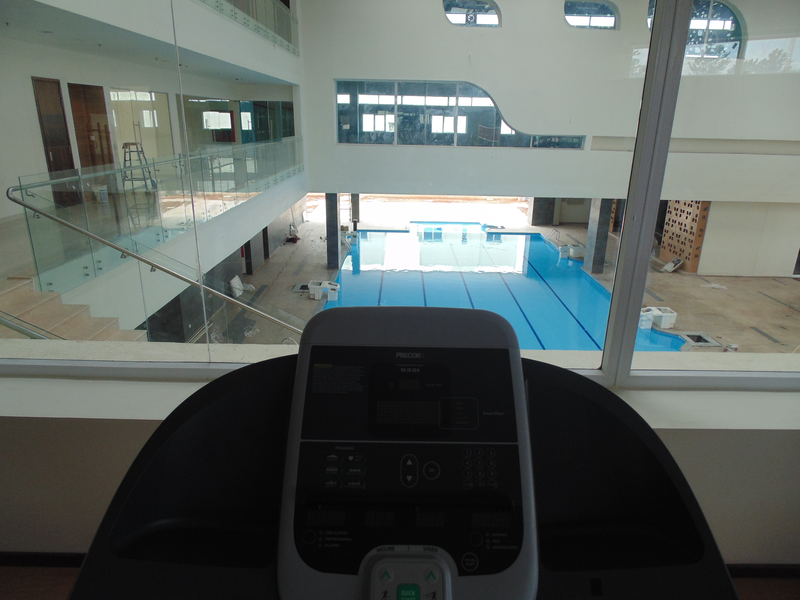 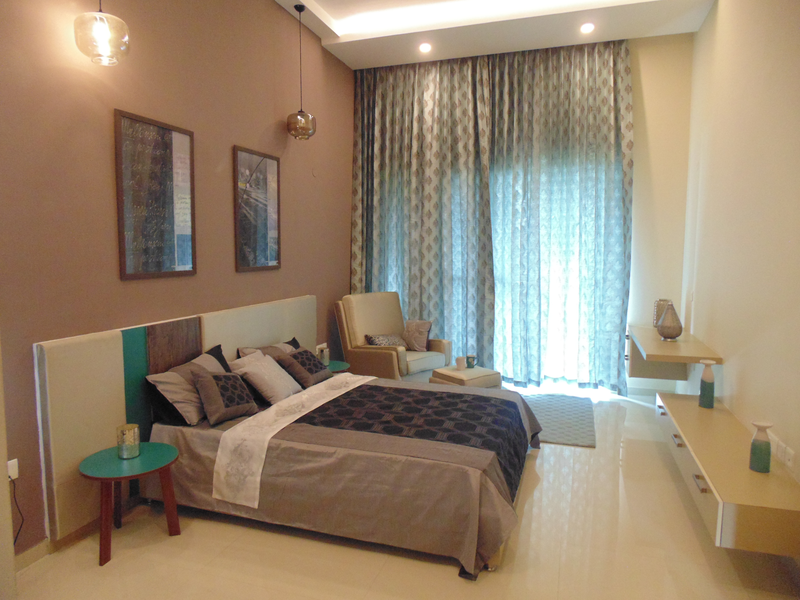 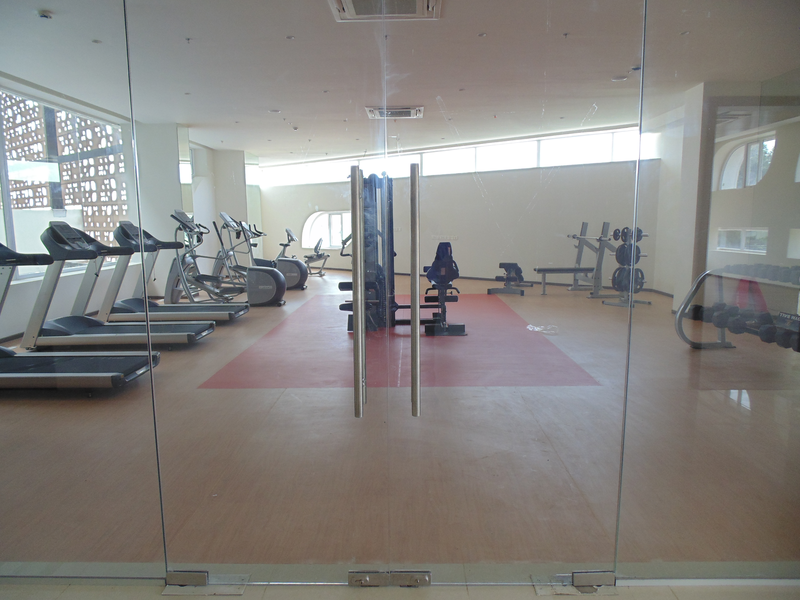 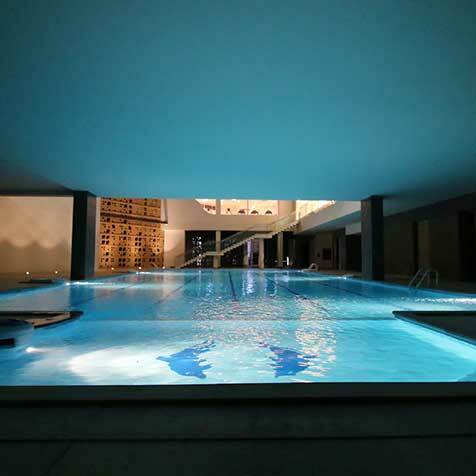 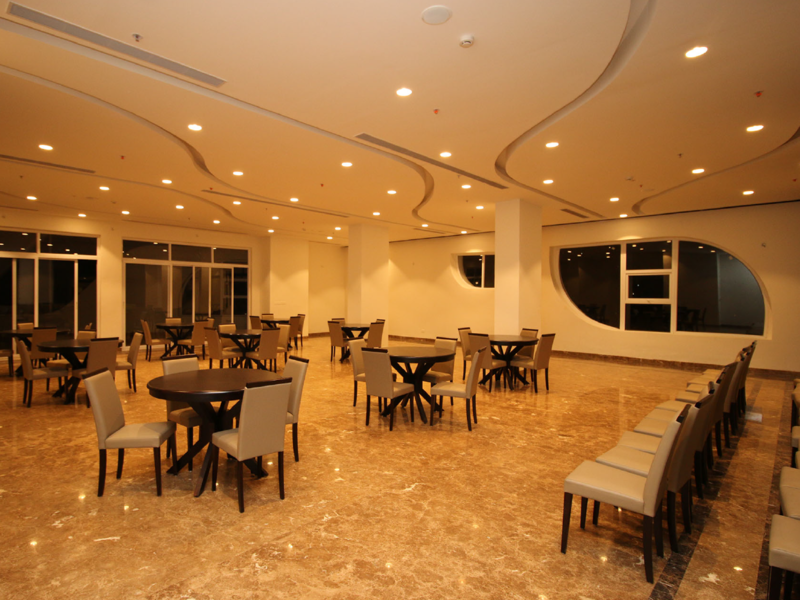 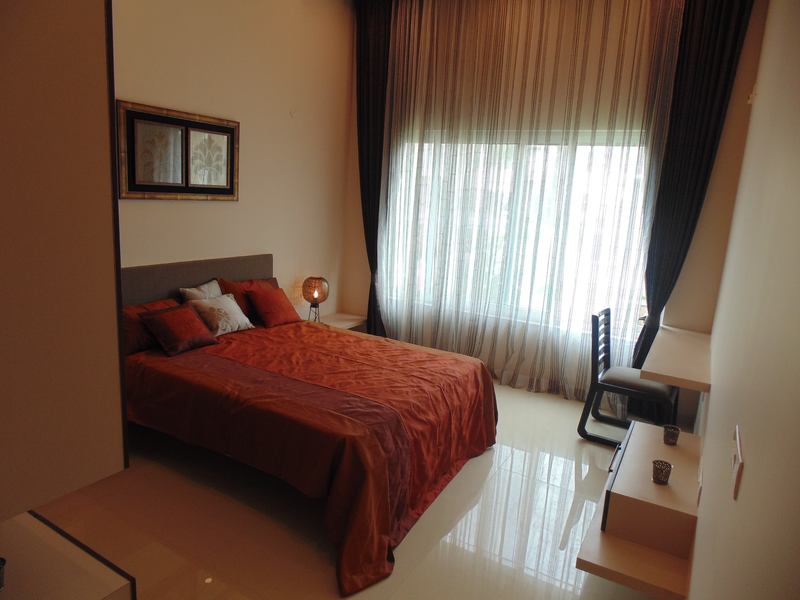 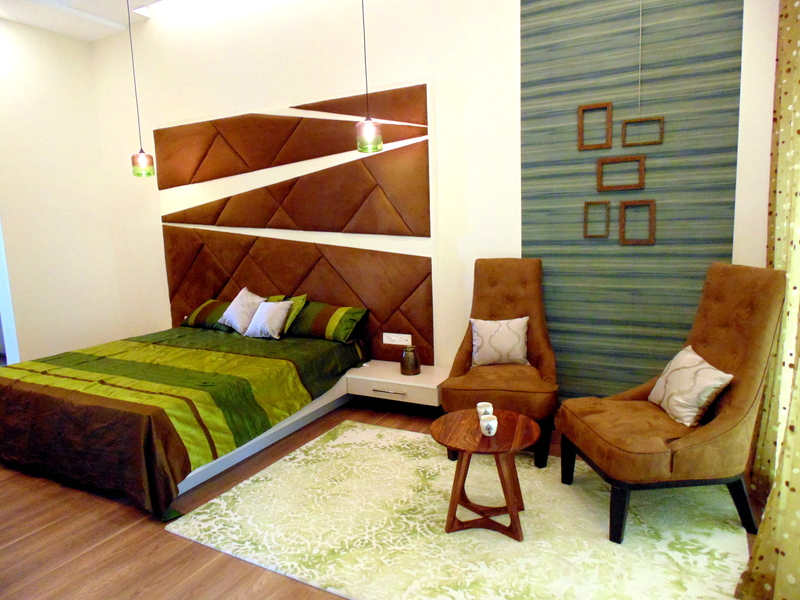 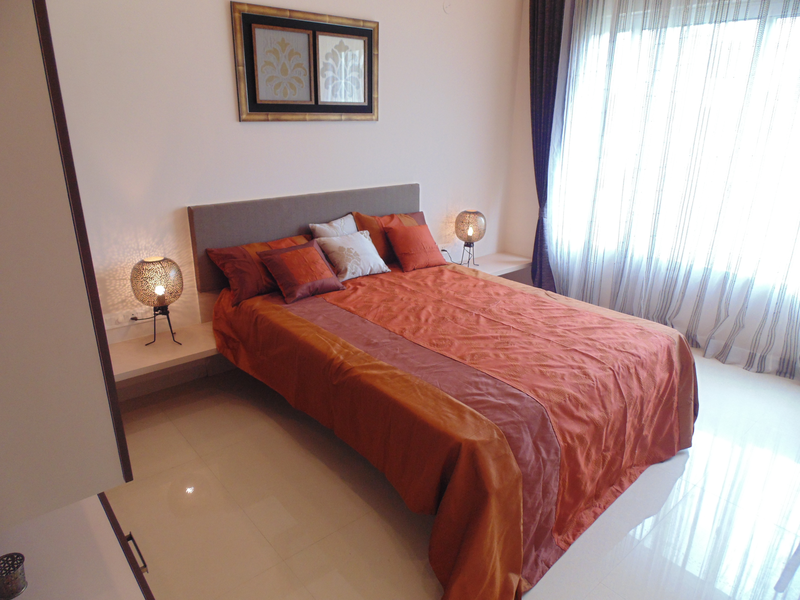 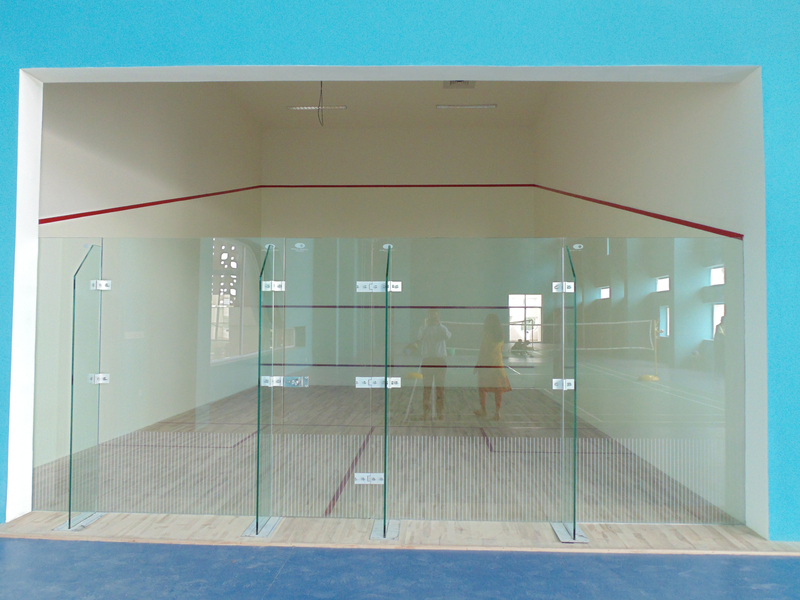 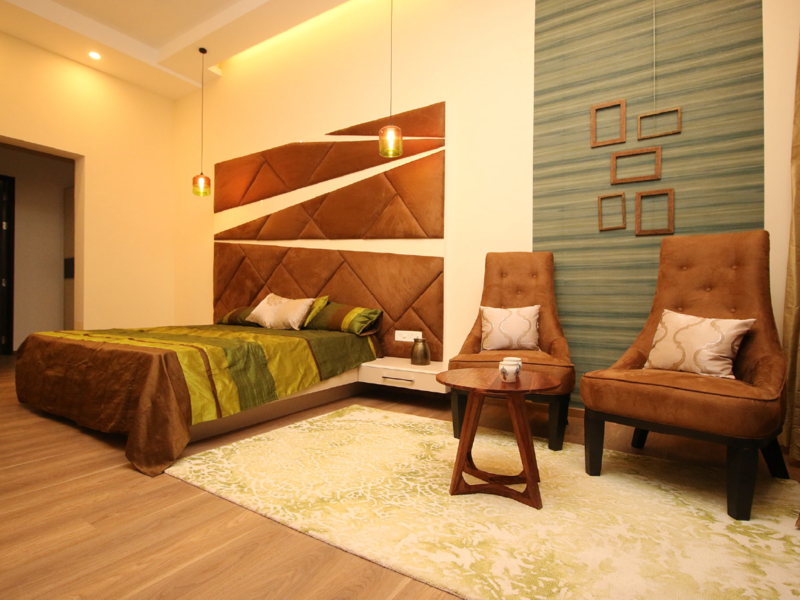 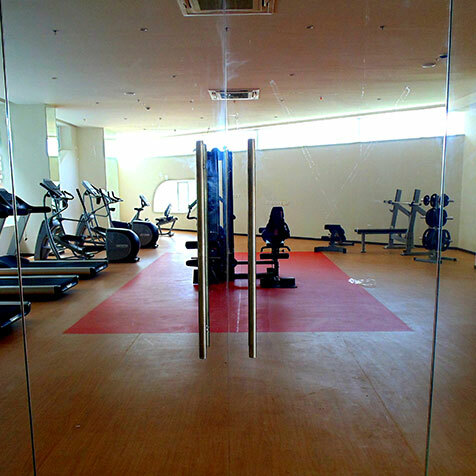 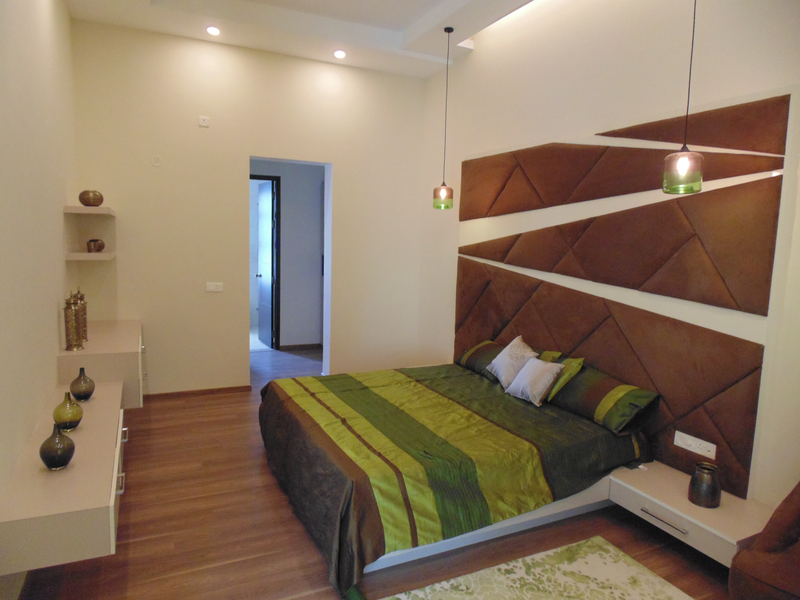 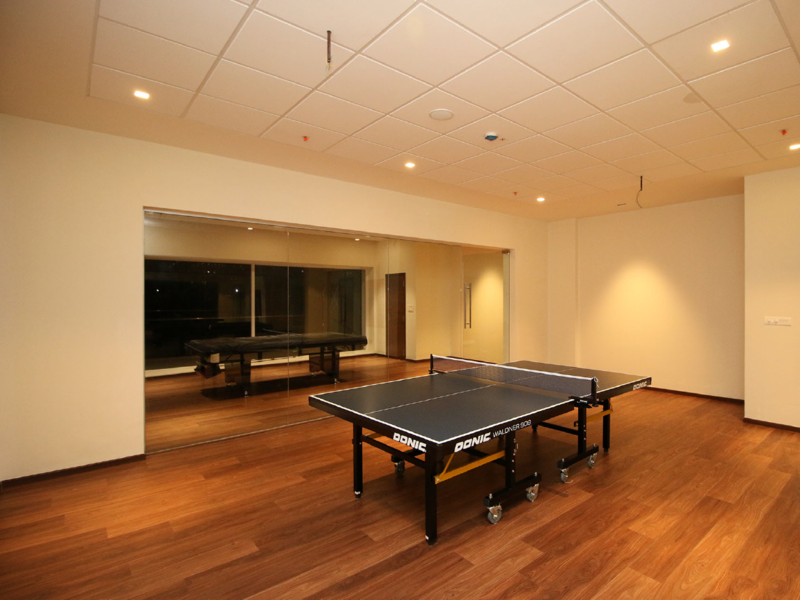 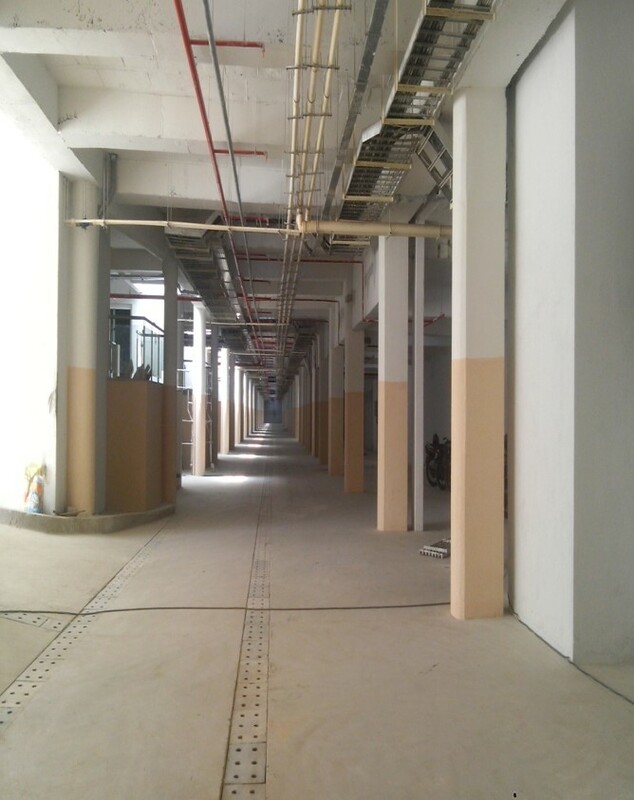 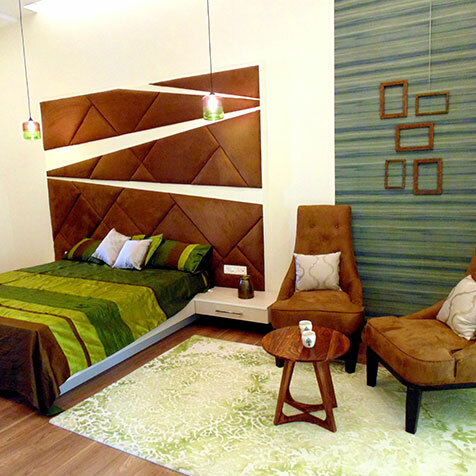 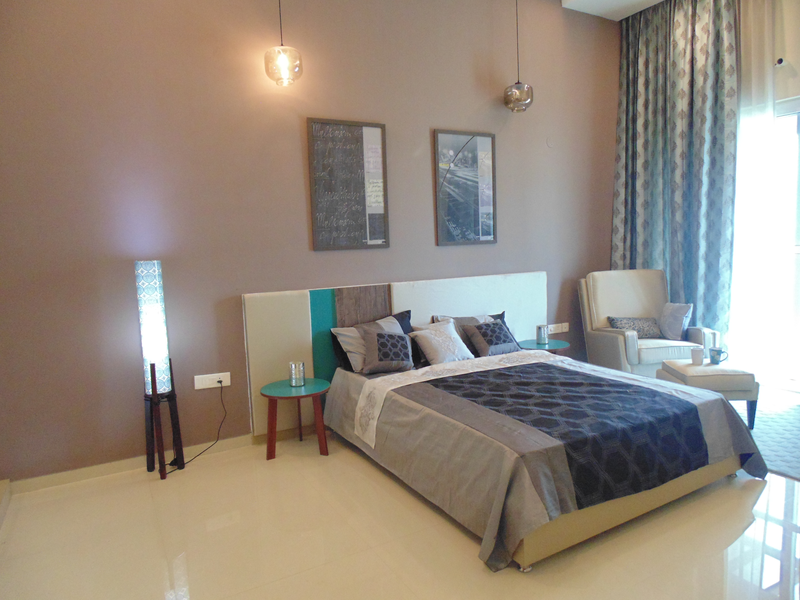 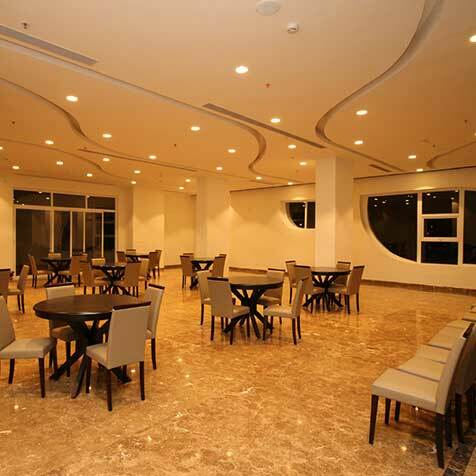 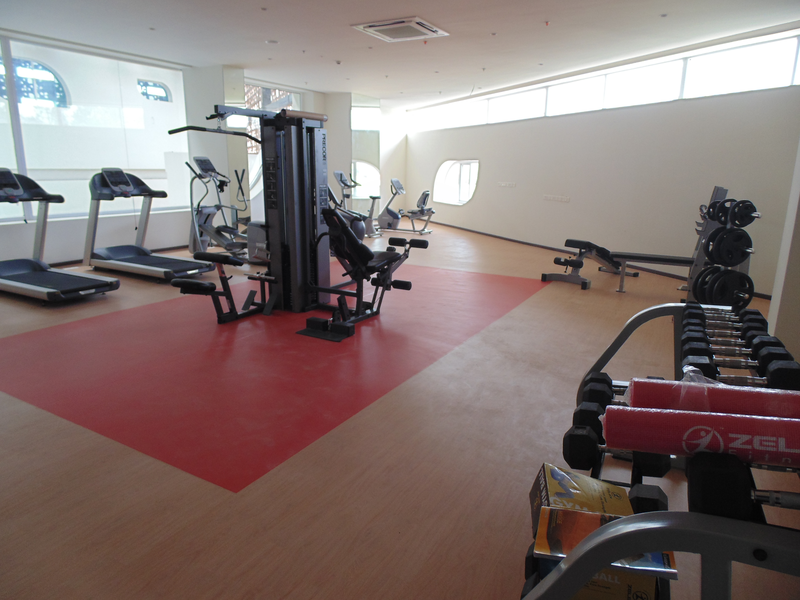 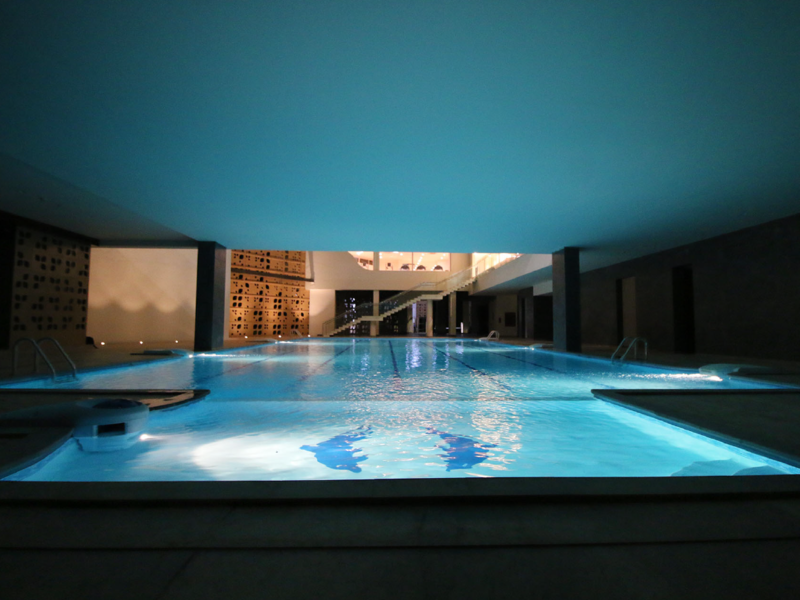 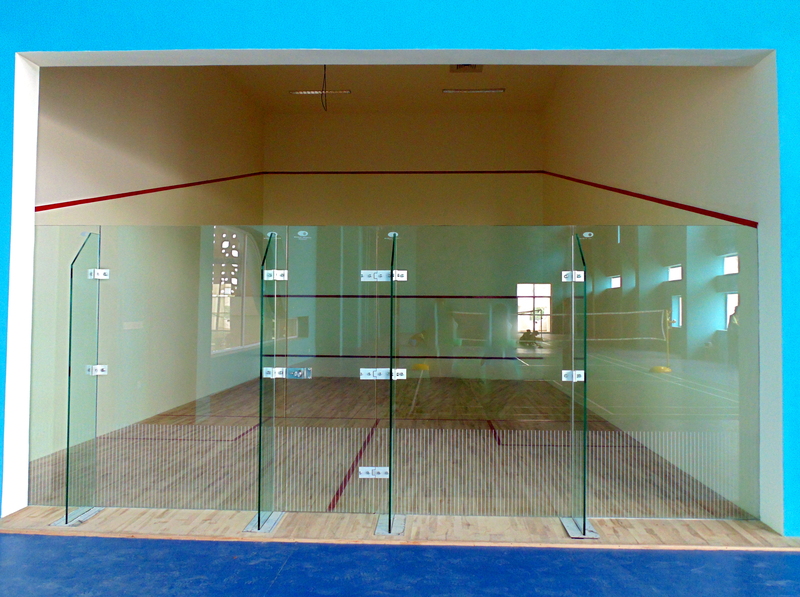 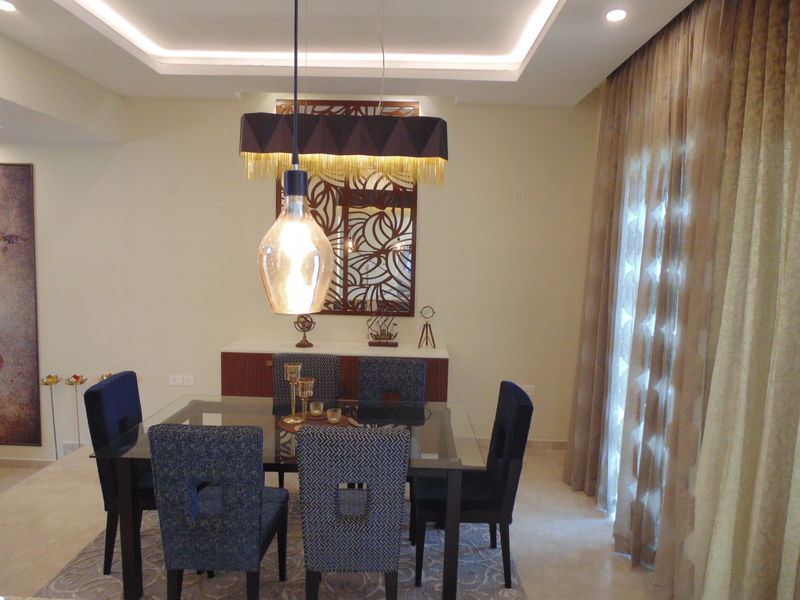 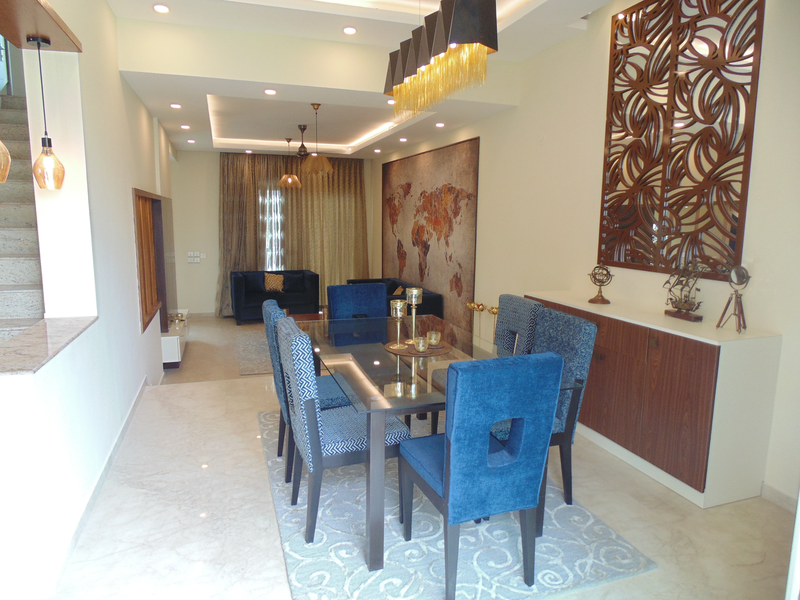 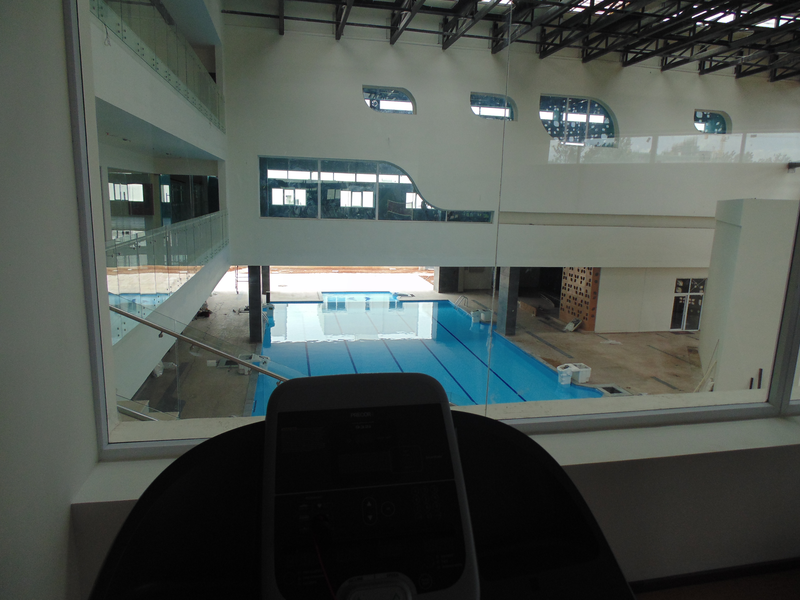 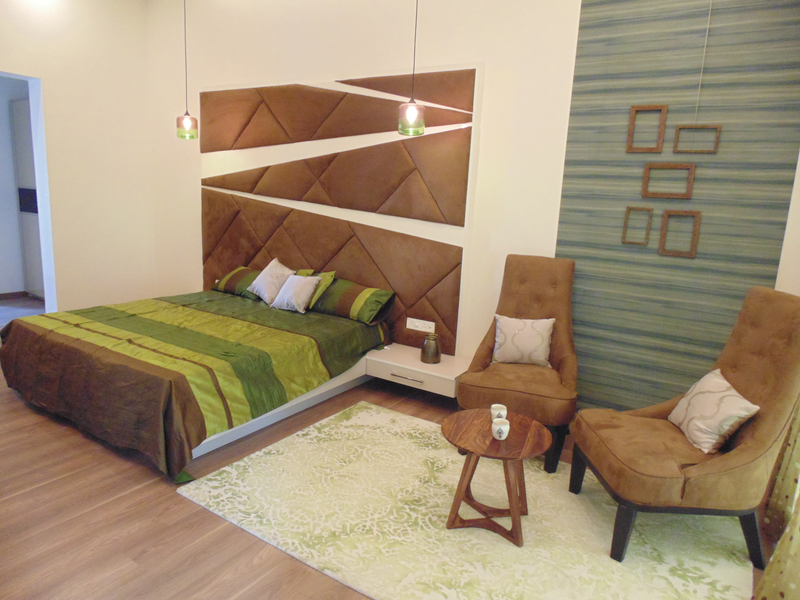 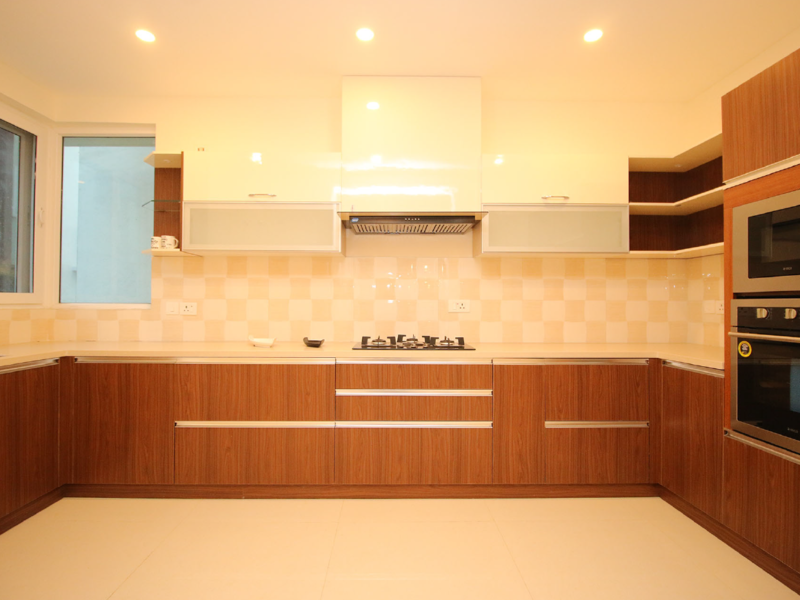 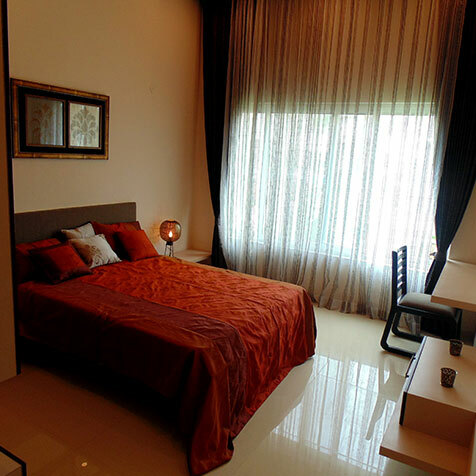 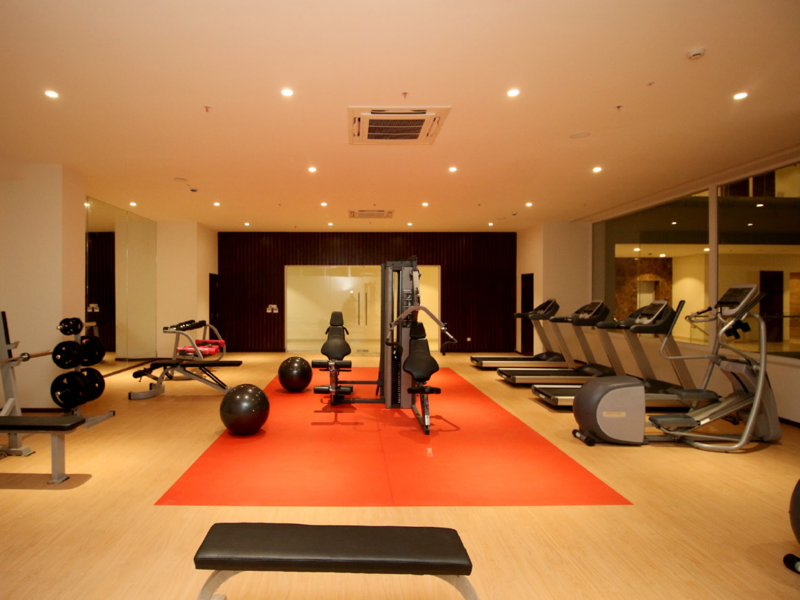 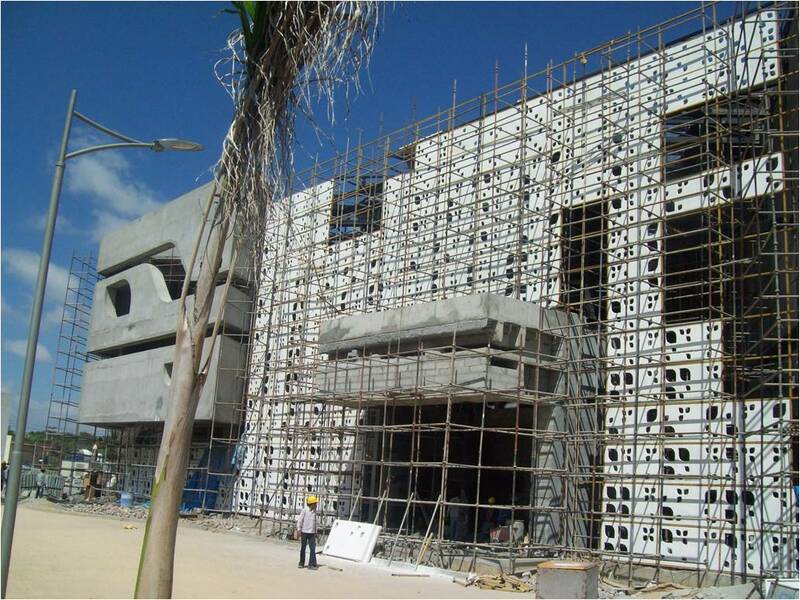 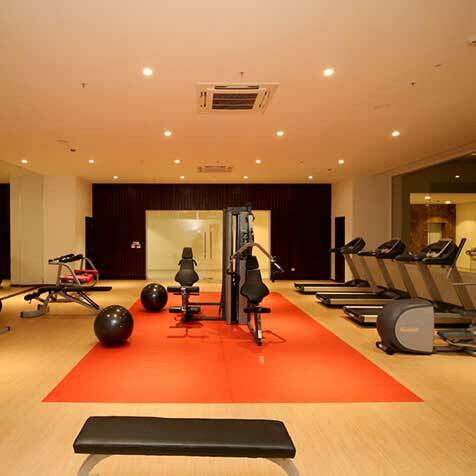 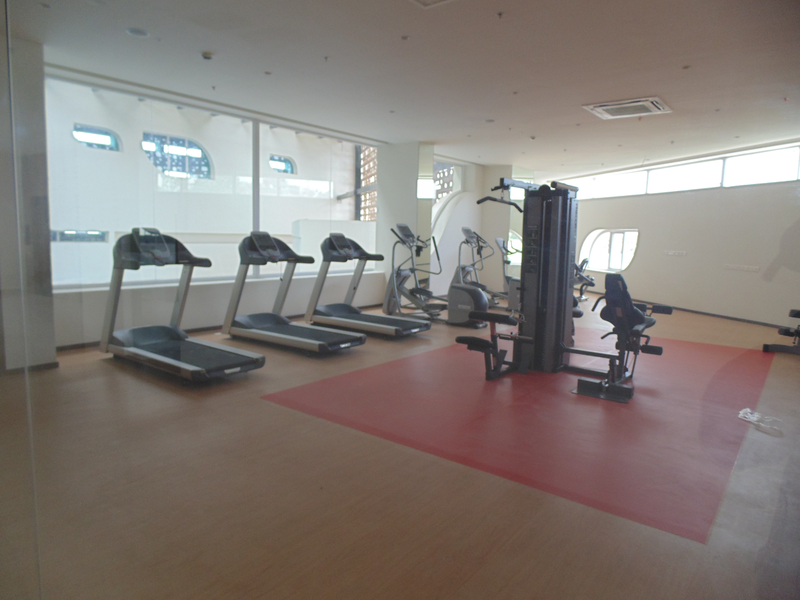 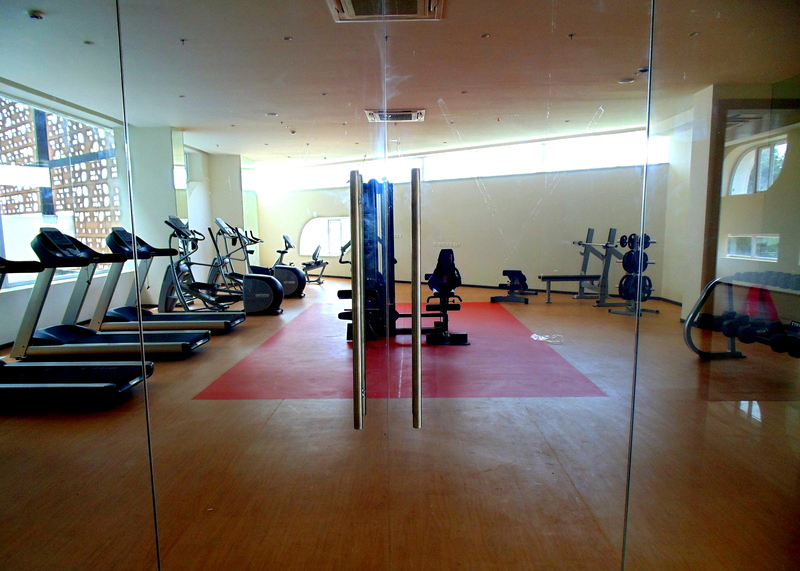 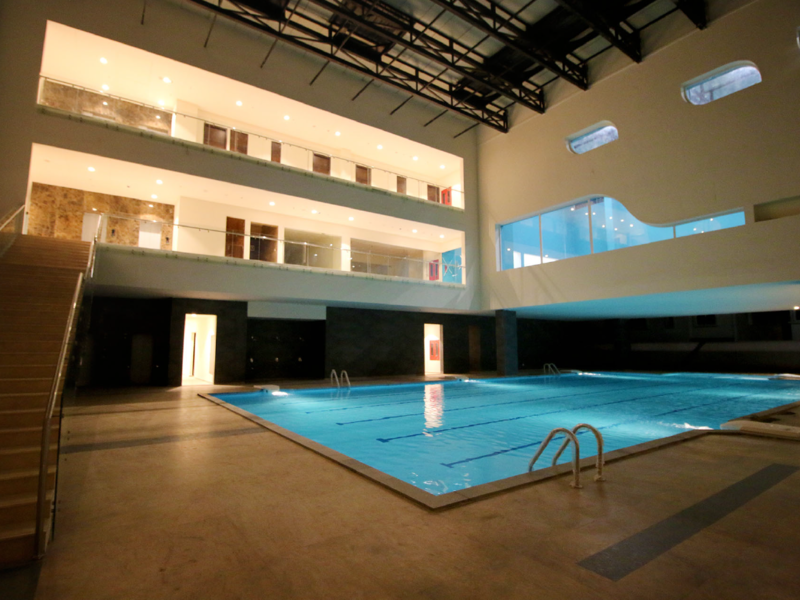 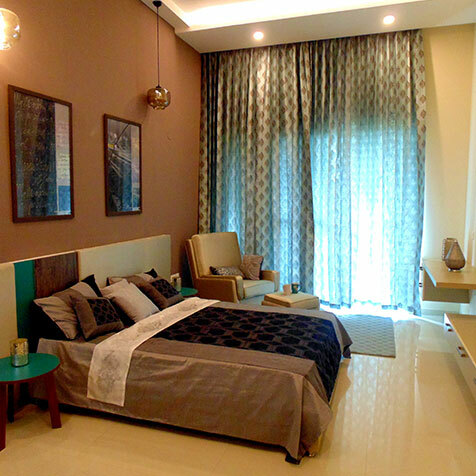 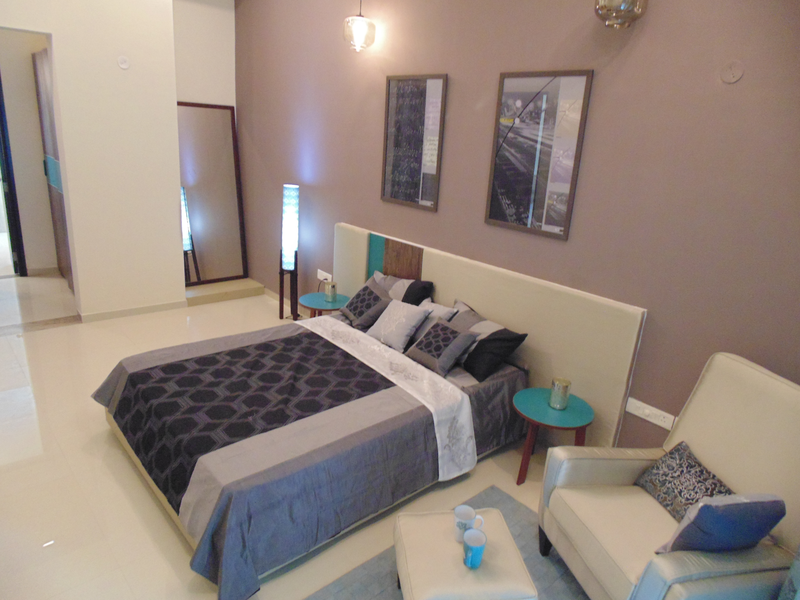 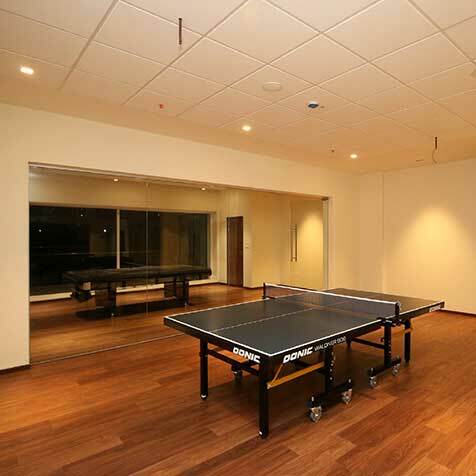 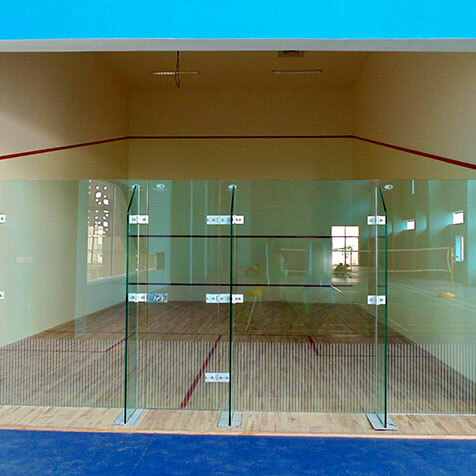 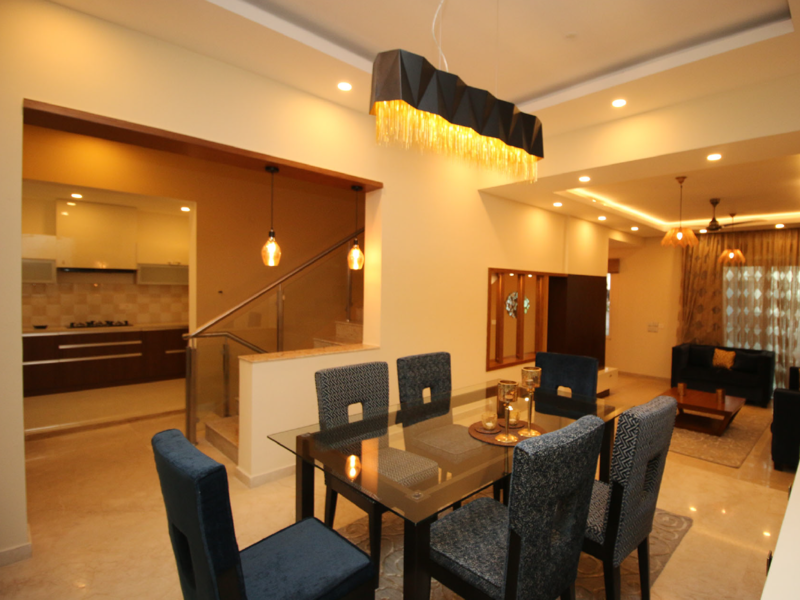 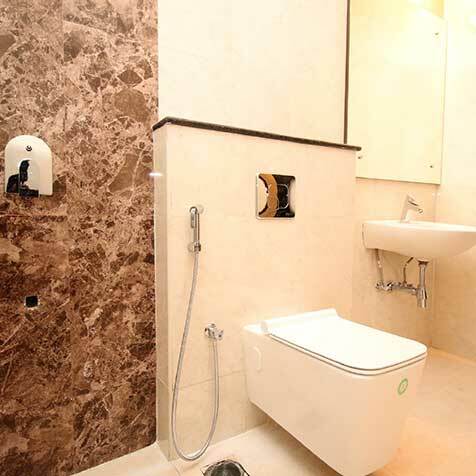 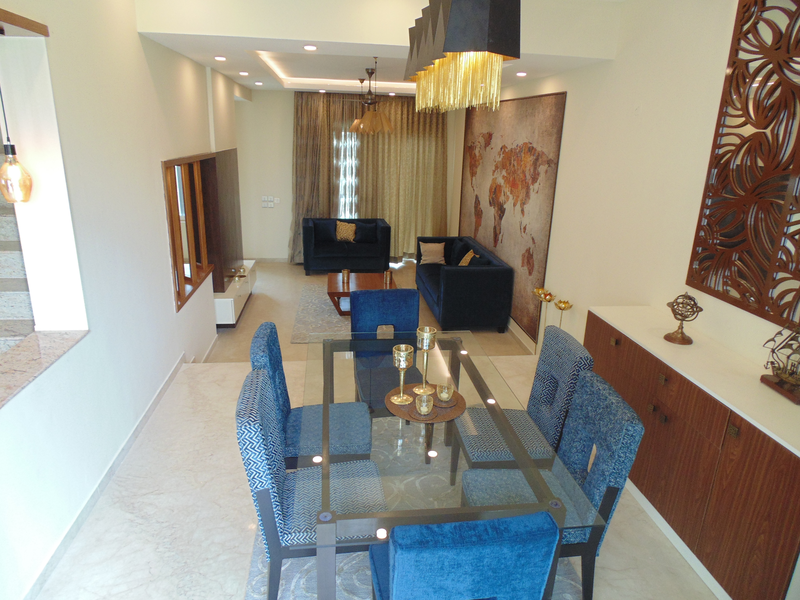 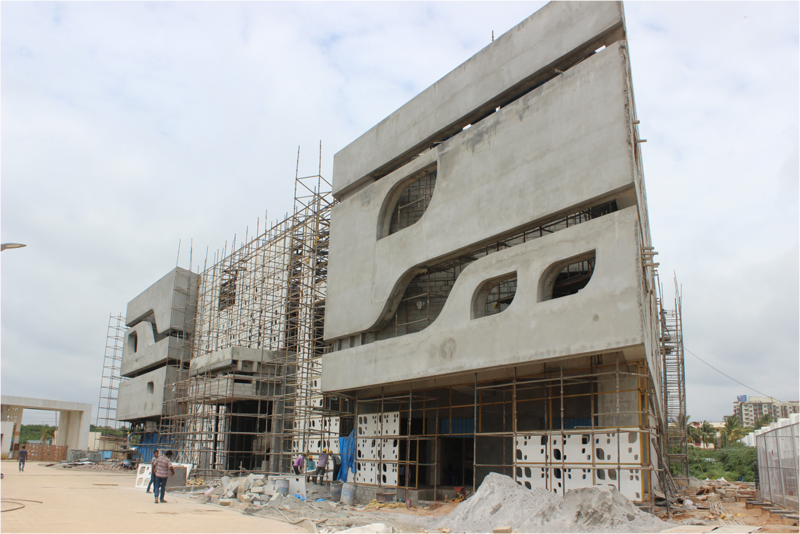 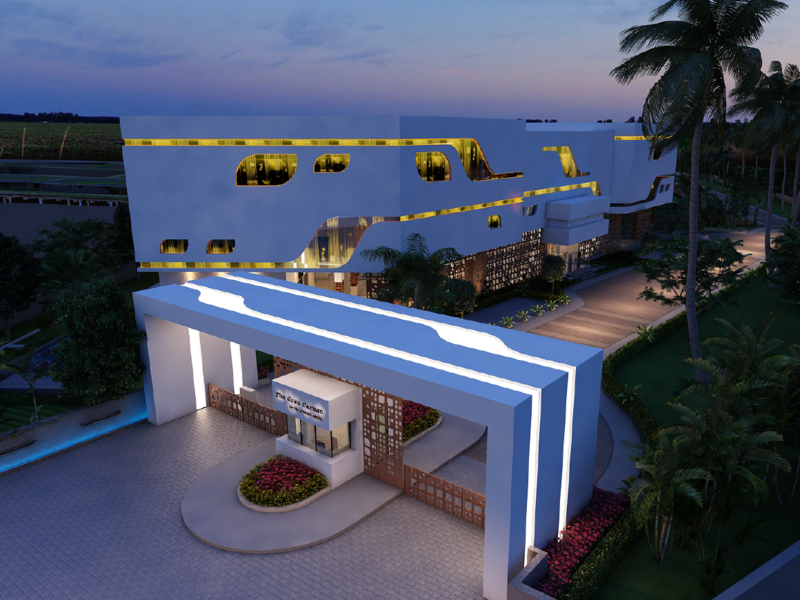 Be a part of Exceptional Grandeur and Quietude! 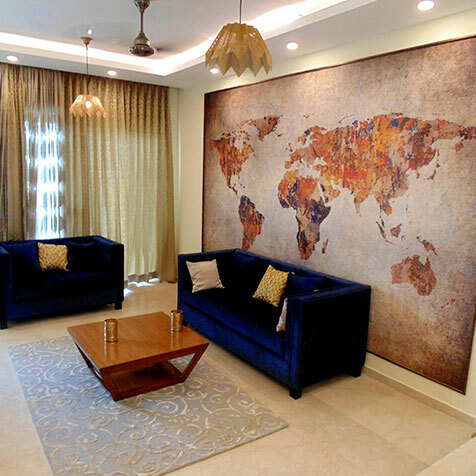 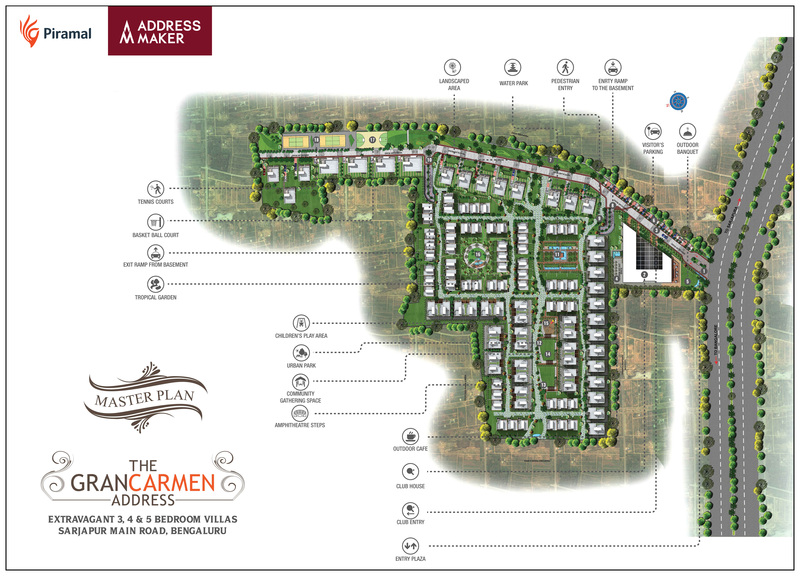 Our inspiration for the Gran Carmen Address stems from its original meaning - 'God's Vineyard', which rightly captures the essence of the lifestyle that we have planned for you in these villas in Sarjapur Road- to stay right in the lap of Mother Nature. 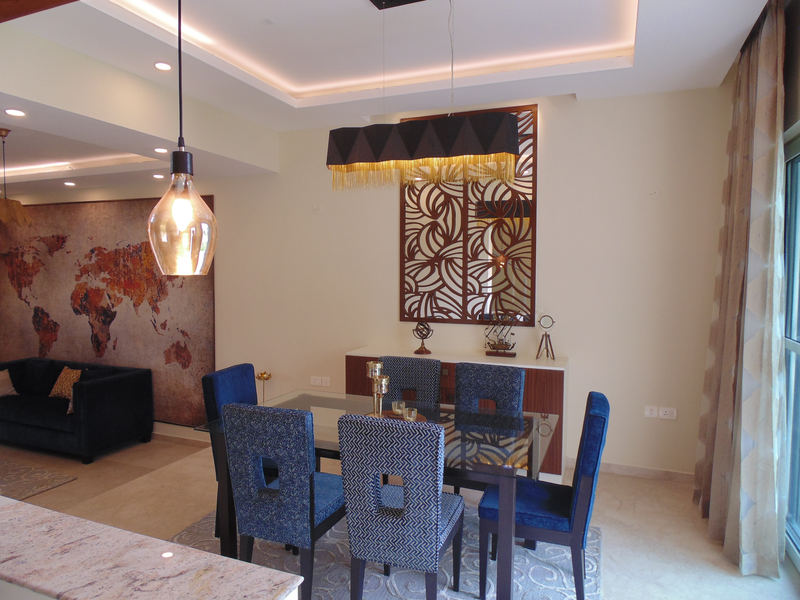 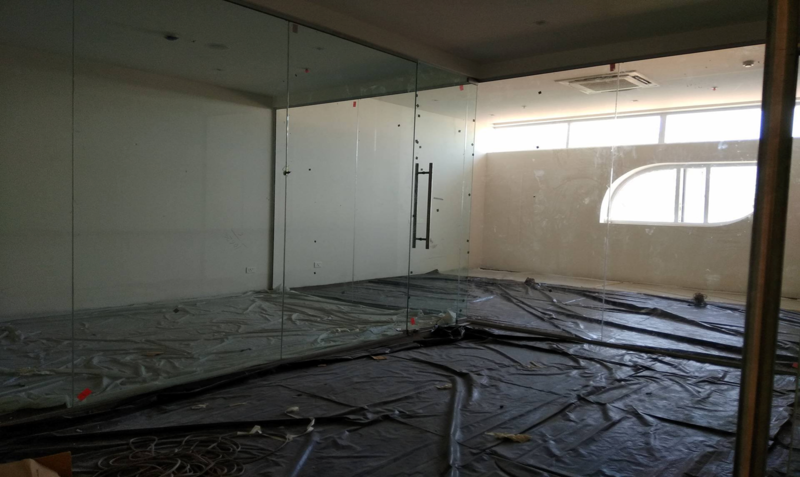 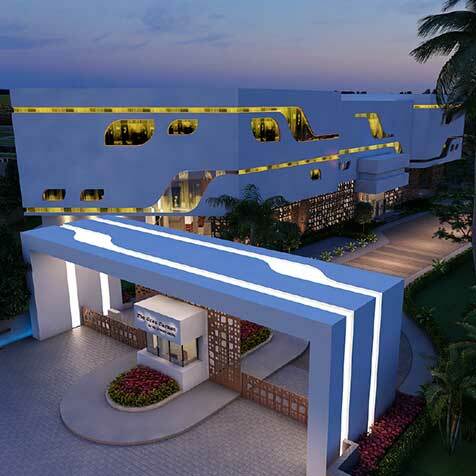 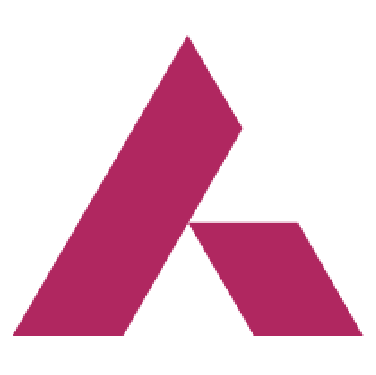 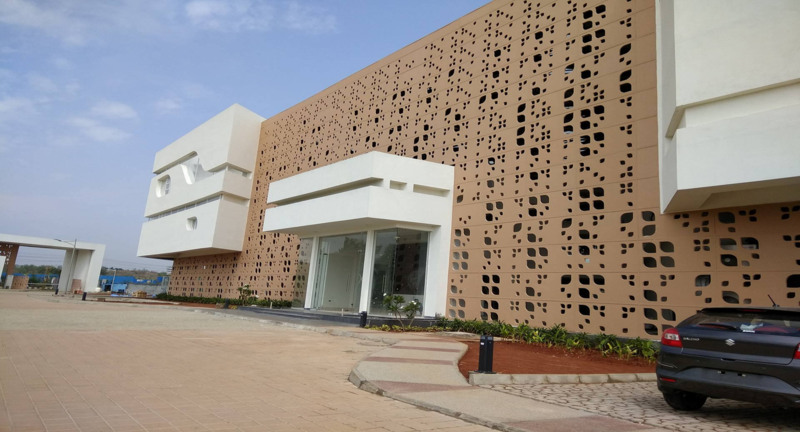 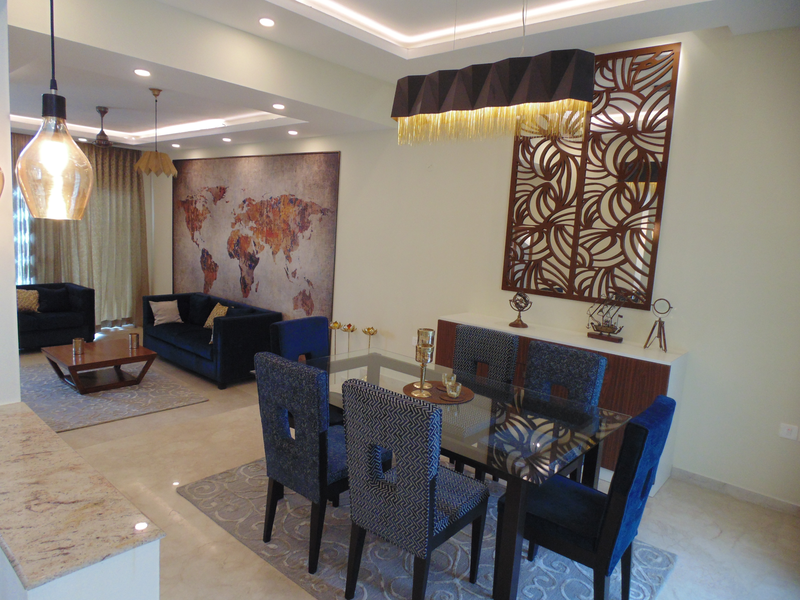 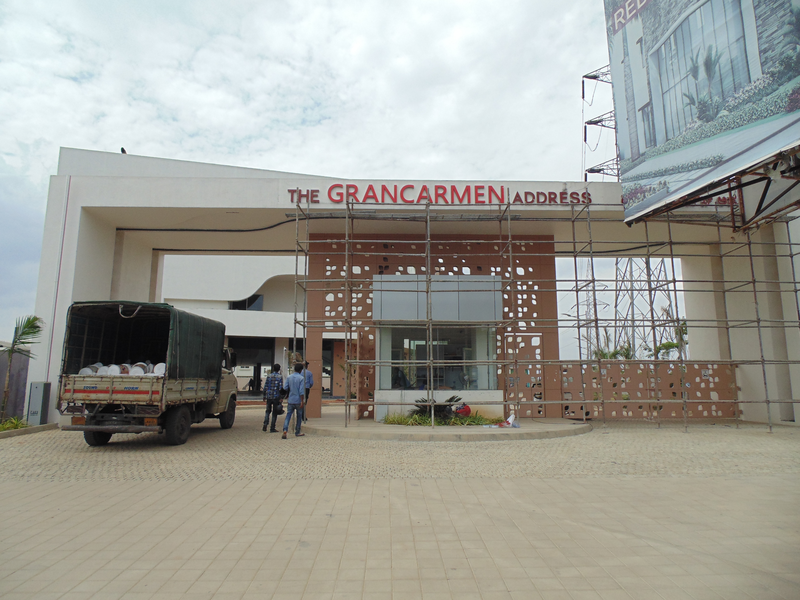 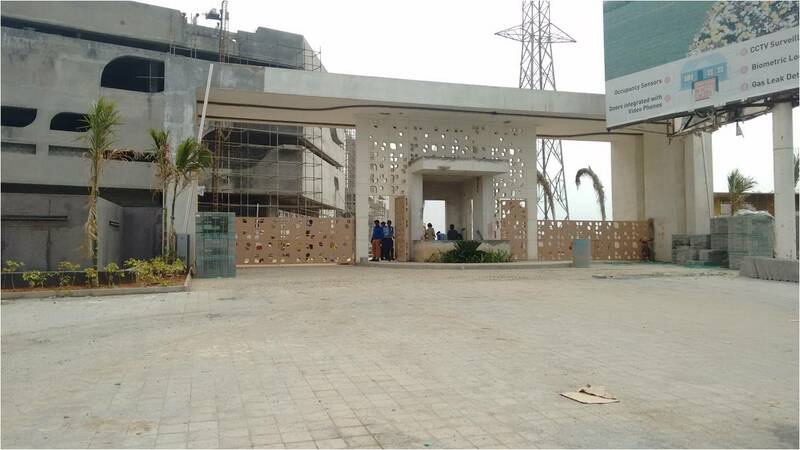 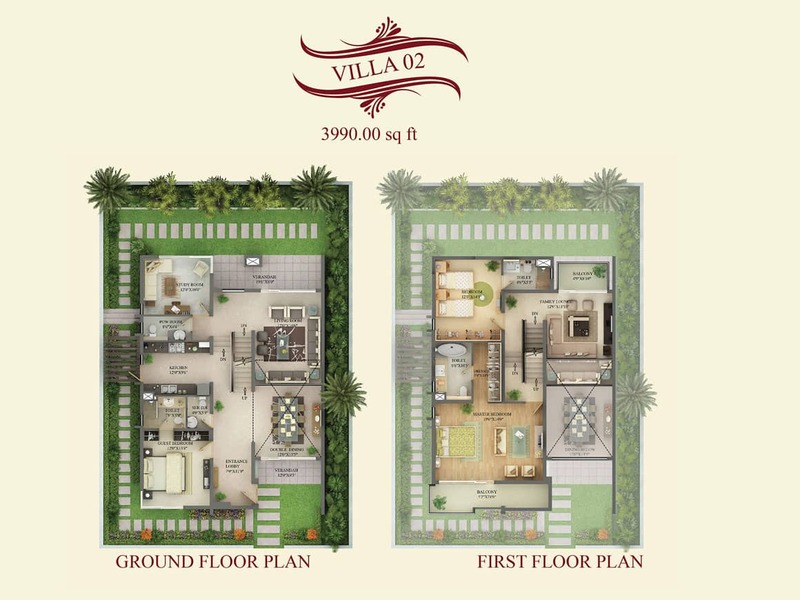 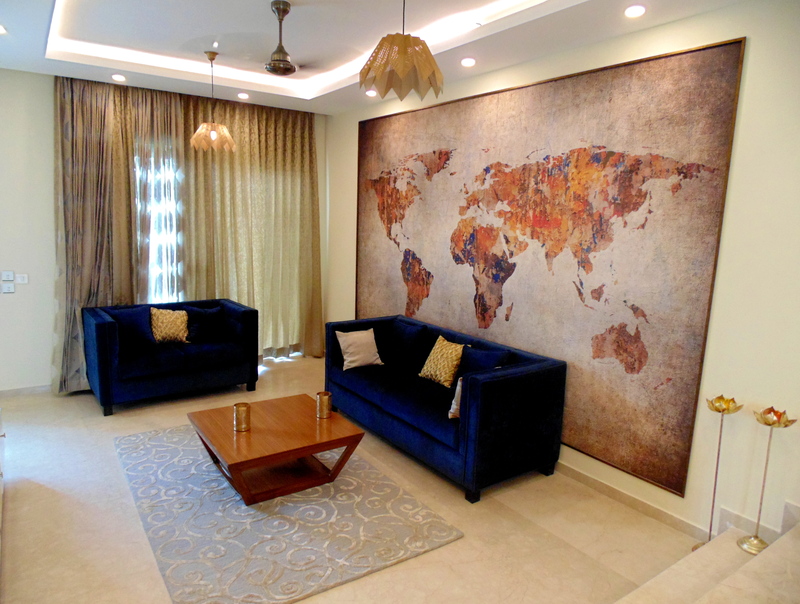 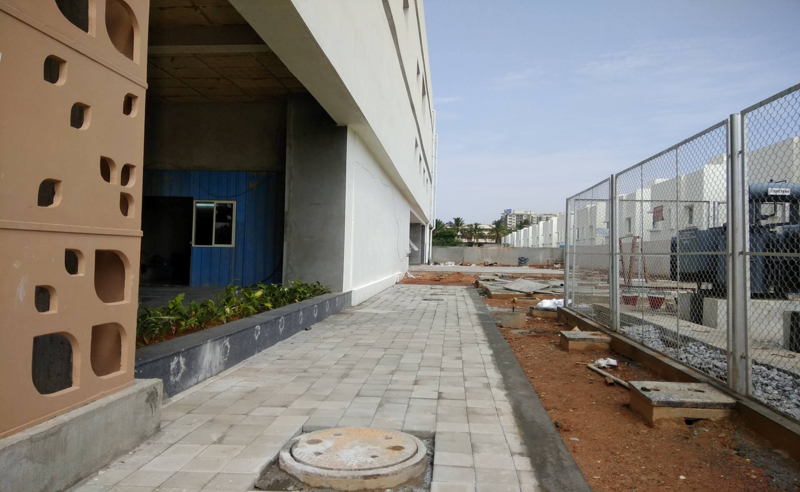 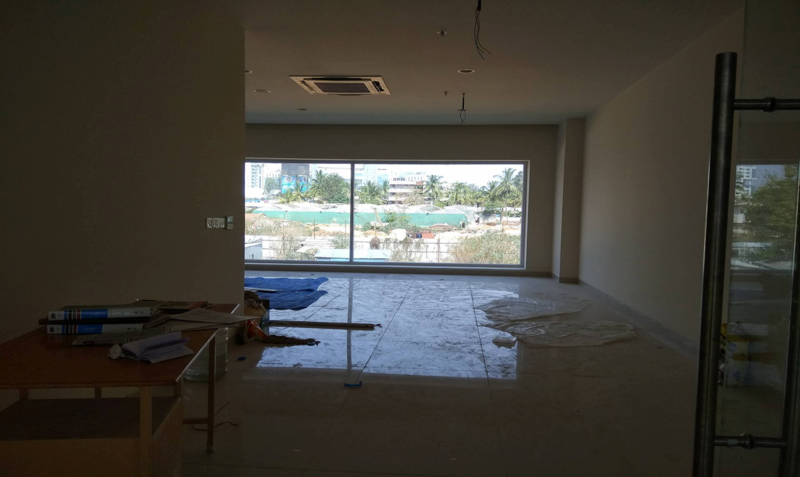 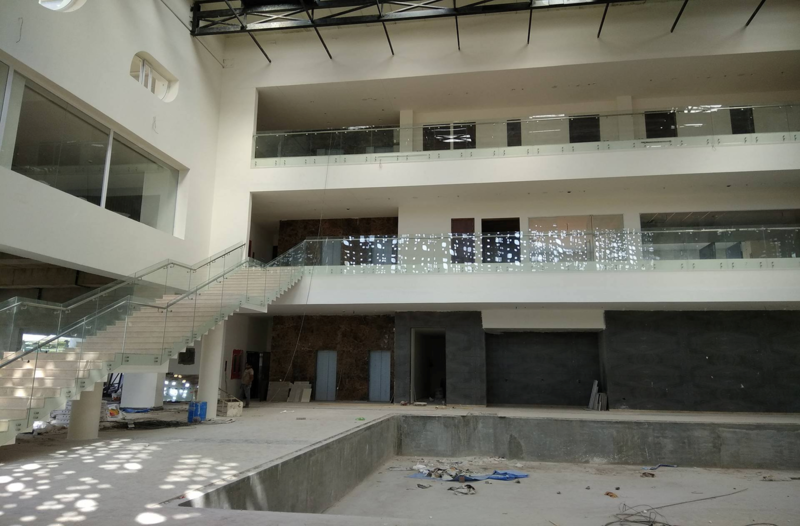 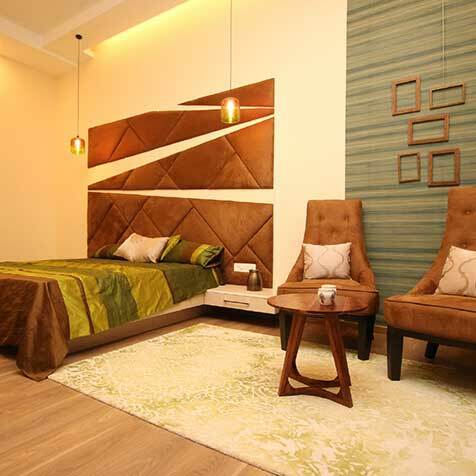 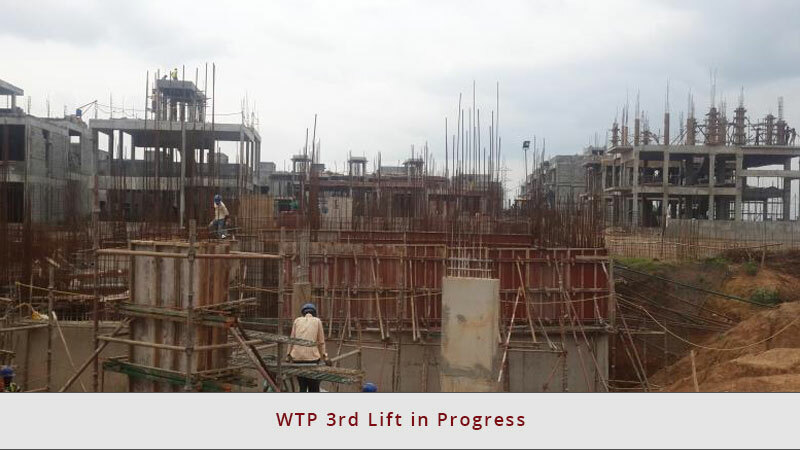 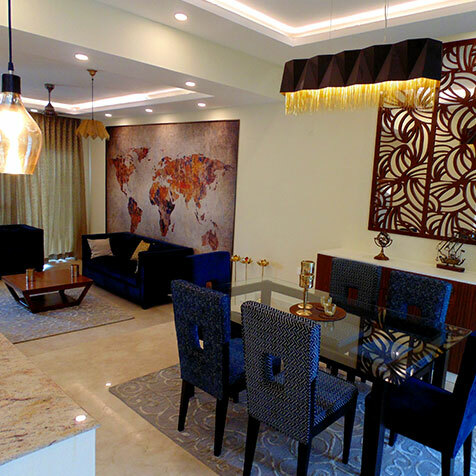 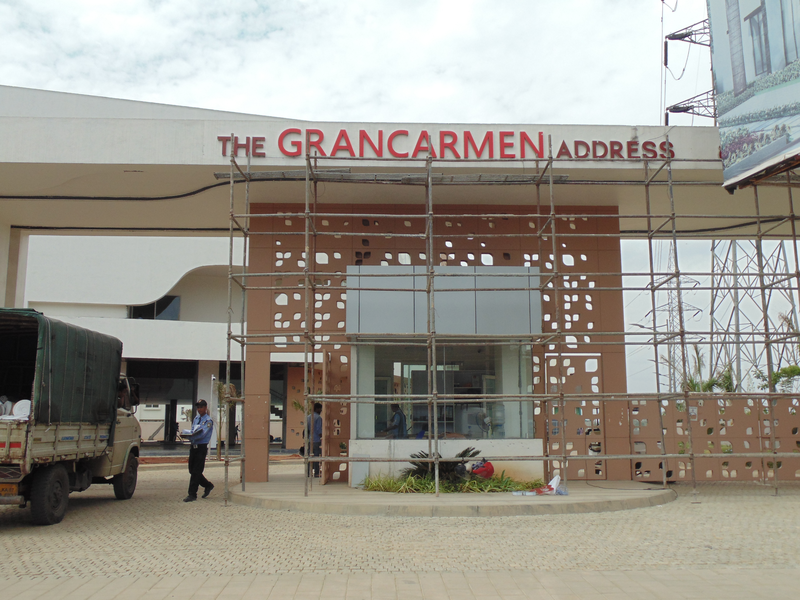 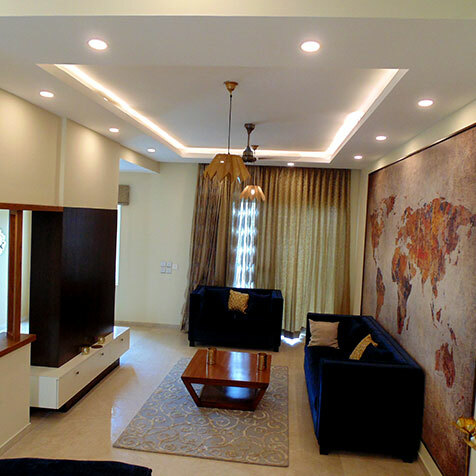 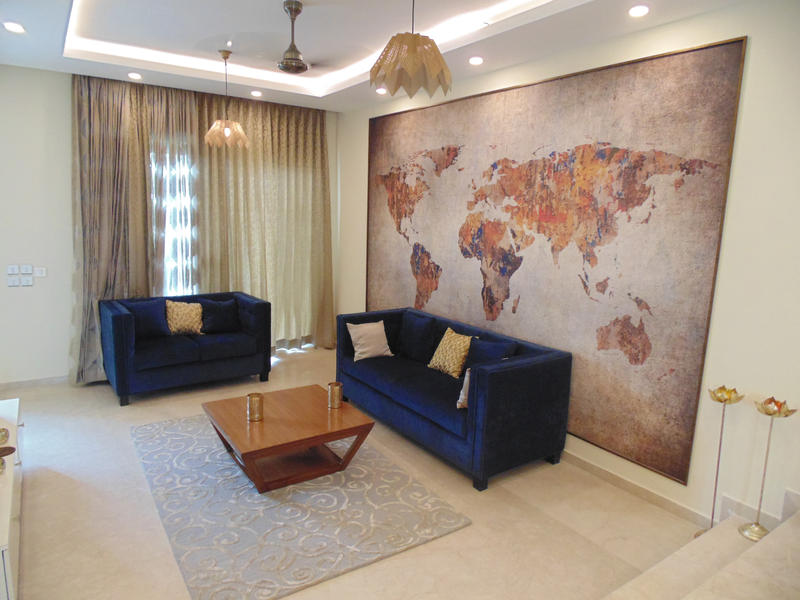 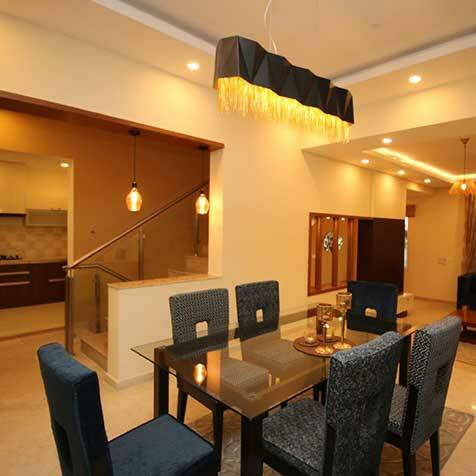 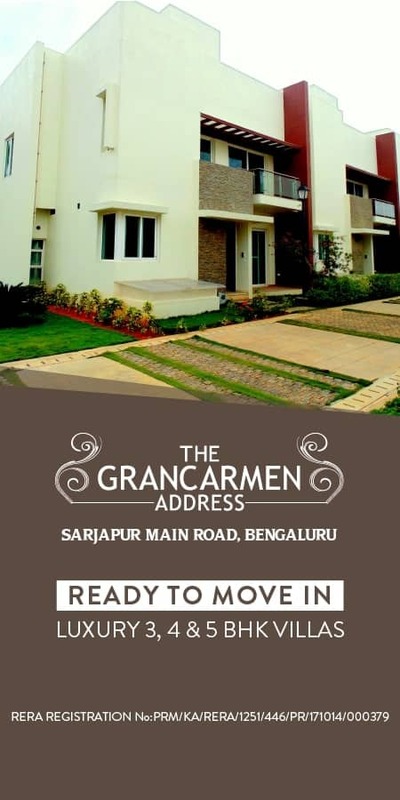 The Gran Carmen Address is a plush residential project hosting priceless Villas in Sarjapur road; All Gran Carmen Villas are the embodiments of elegant architecture in an aesthetically designed space. 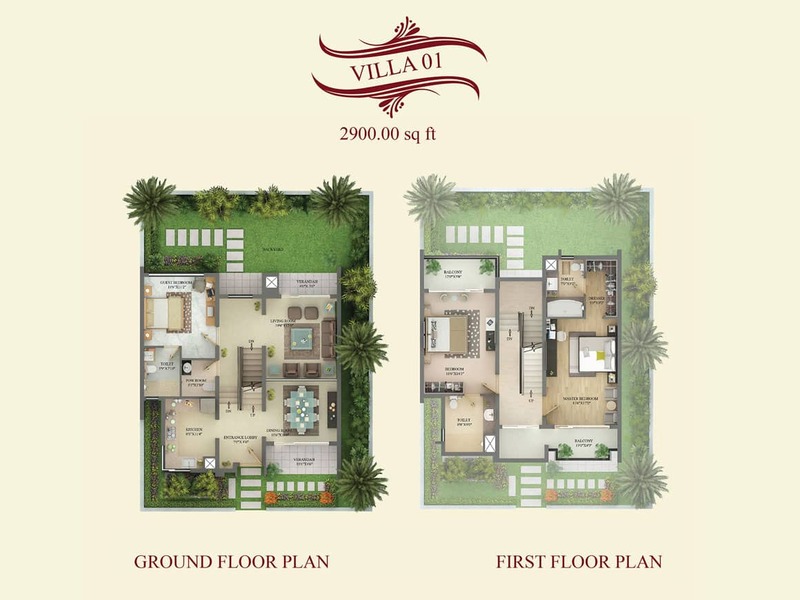 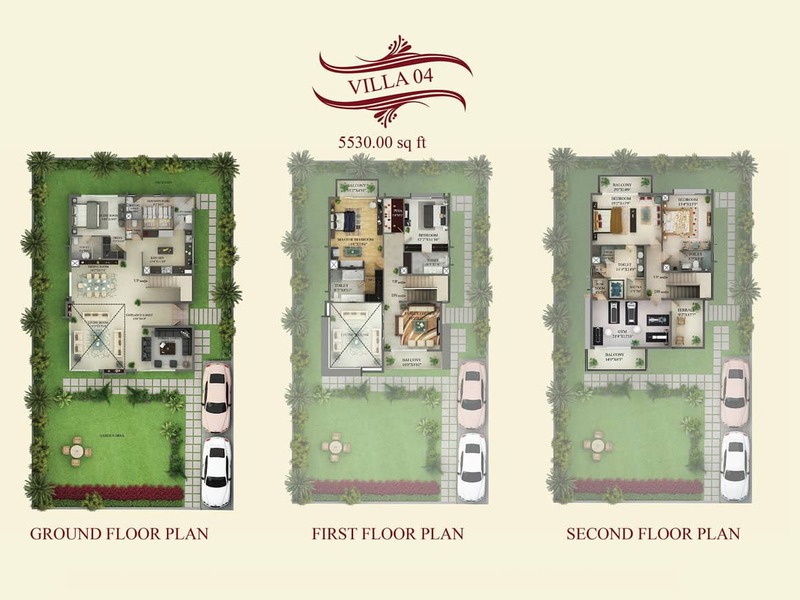 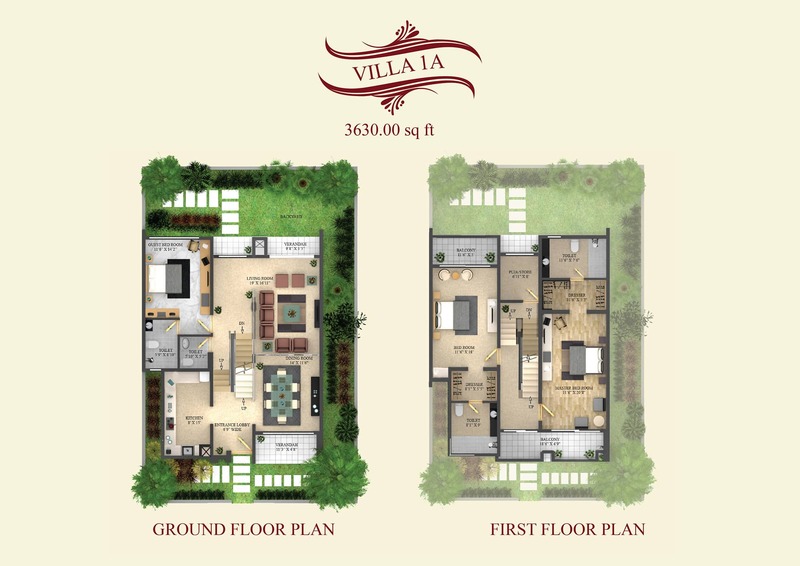 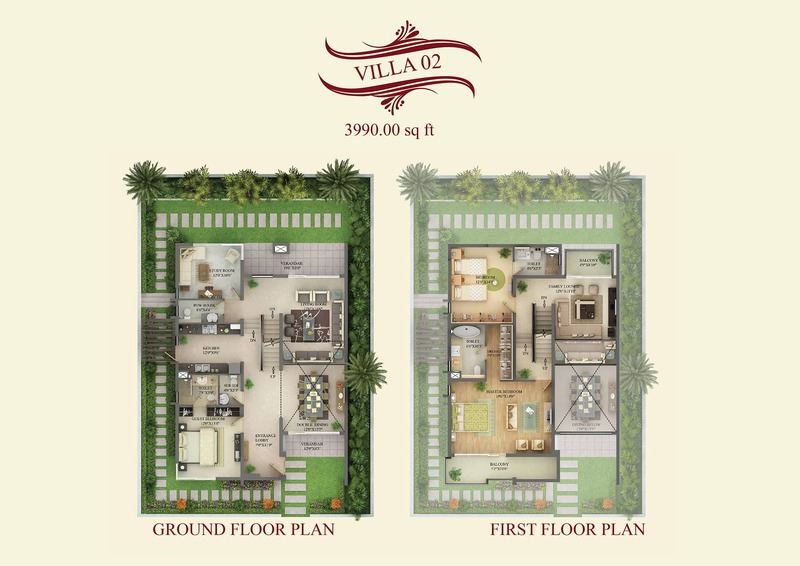 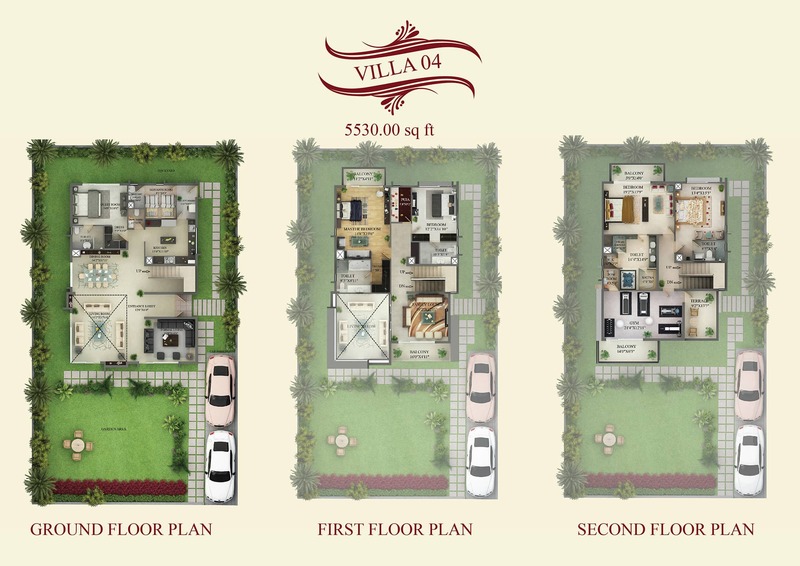 These villas for sale in Sarjapur Road introduce you to a new way of luxury- with a private entrance to each villa, a 40,000 sq.ft. 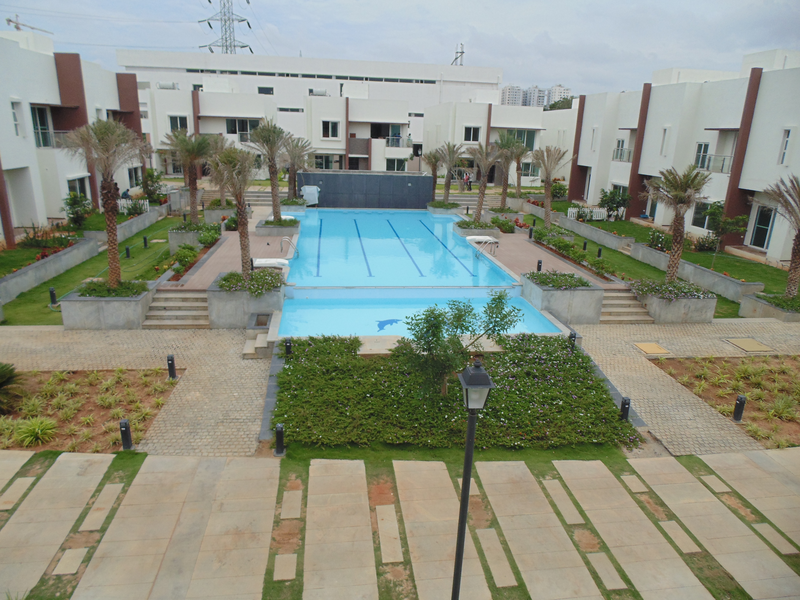 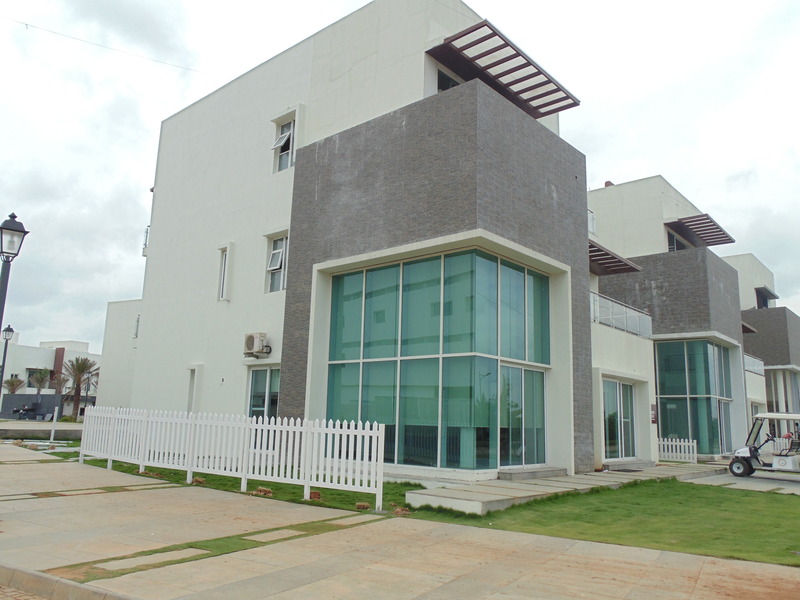 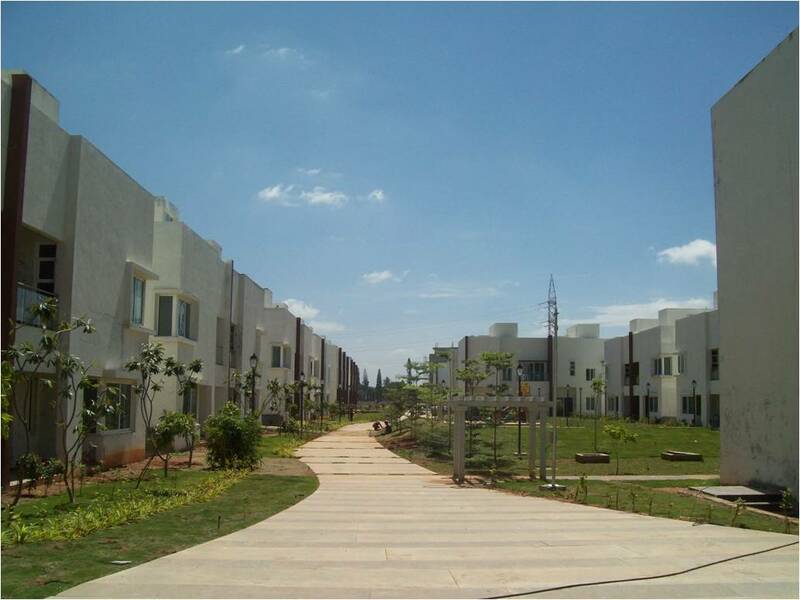 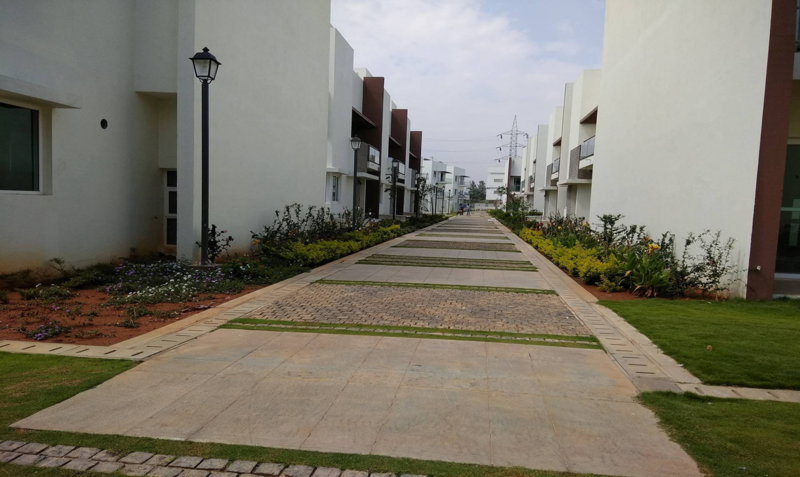 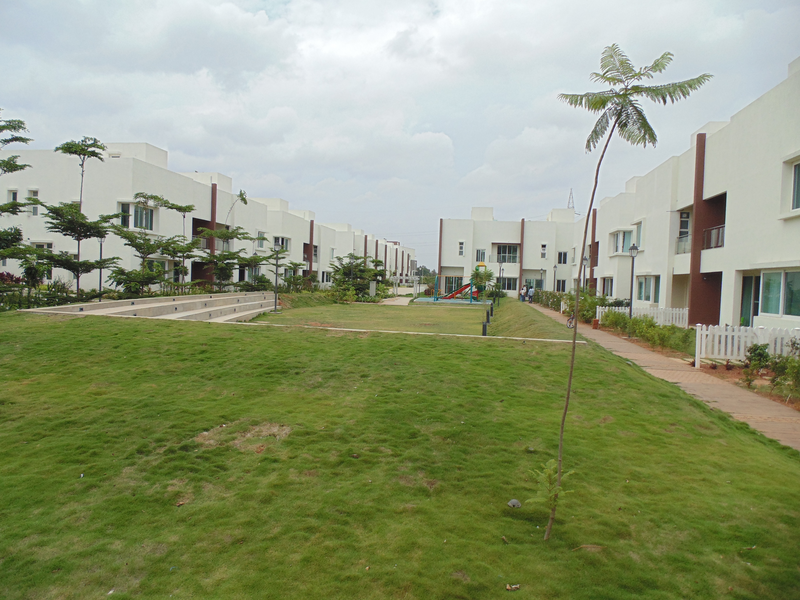 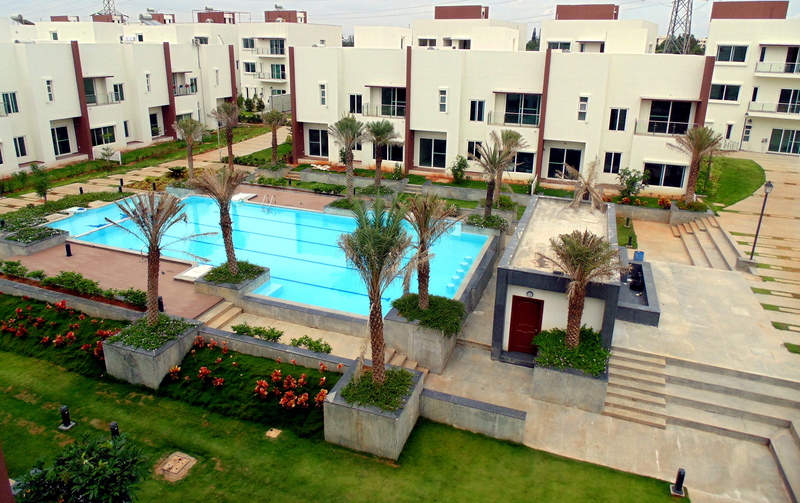 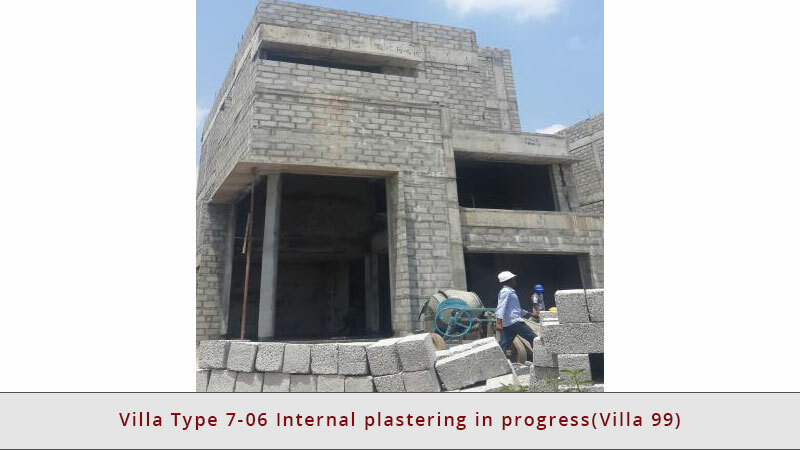 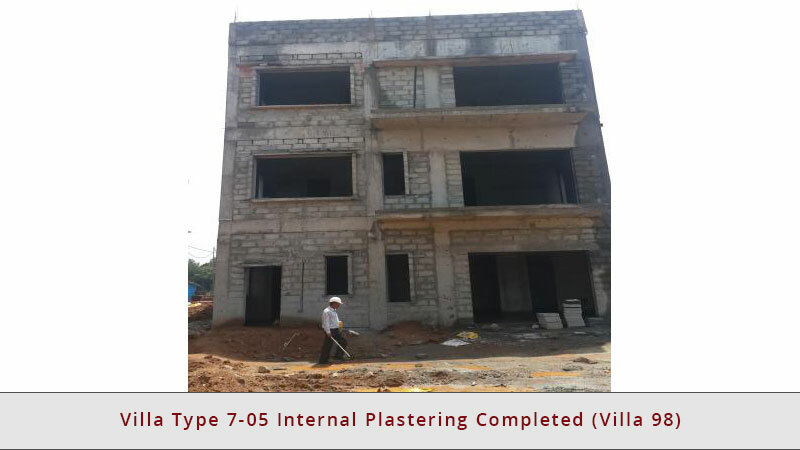 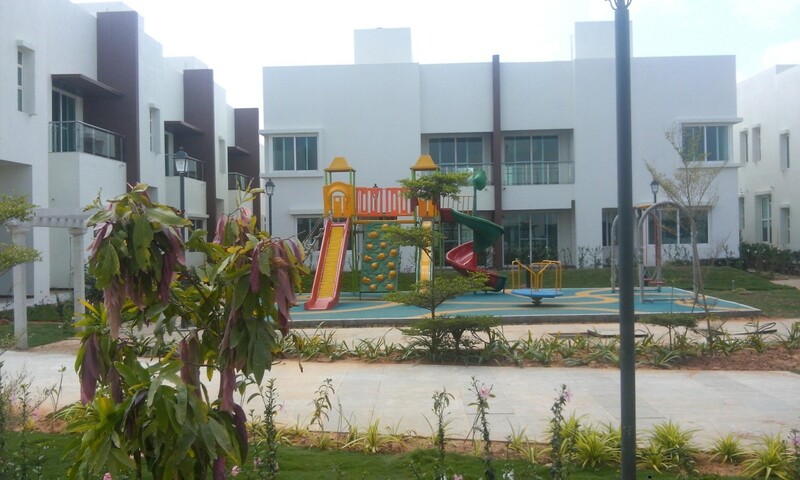 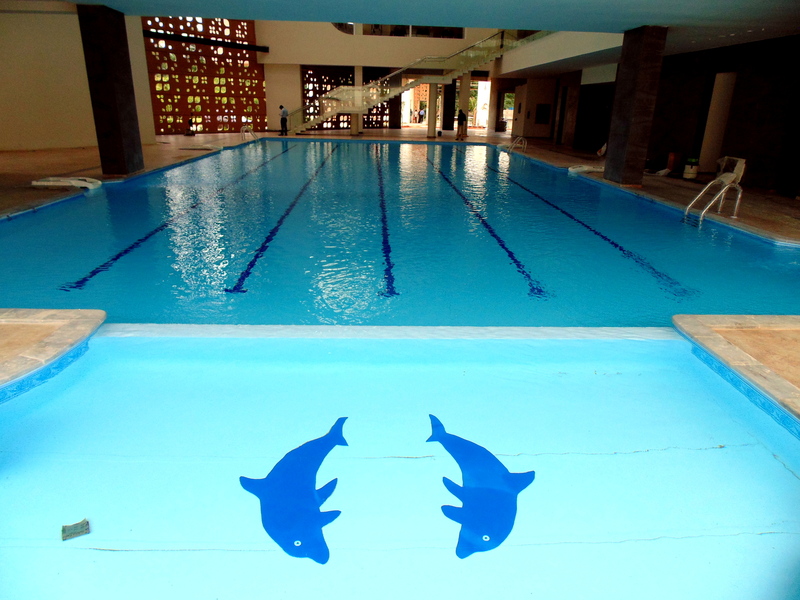 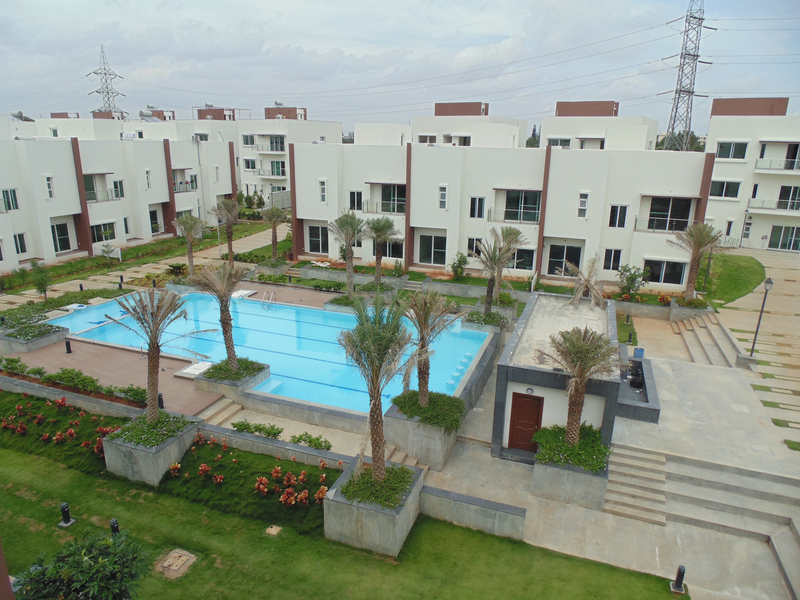 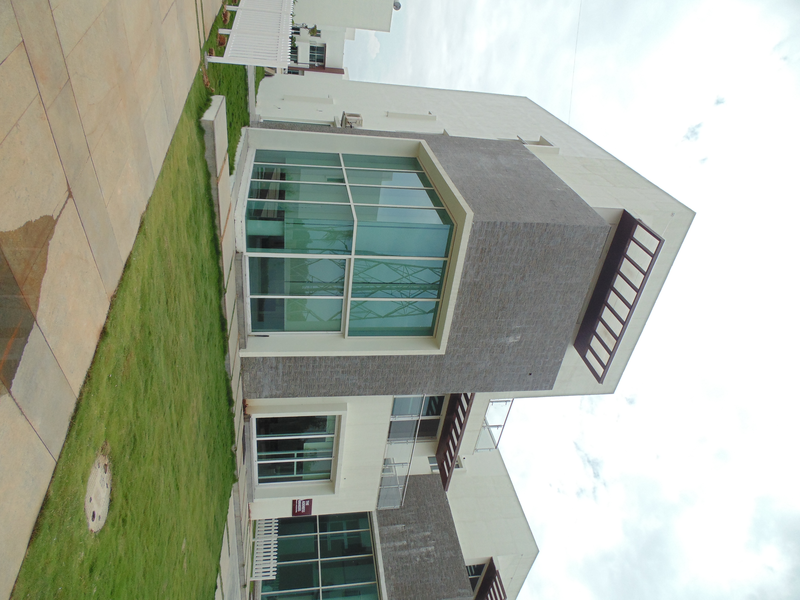 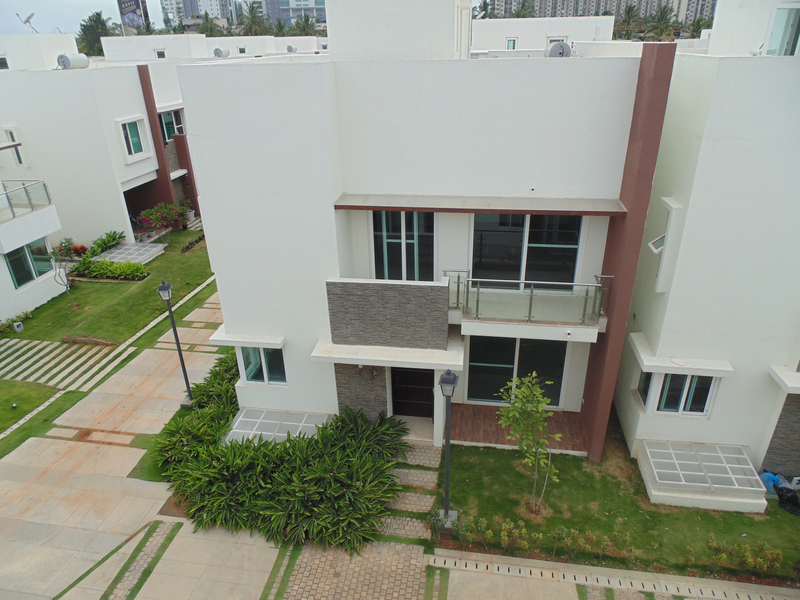 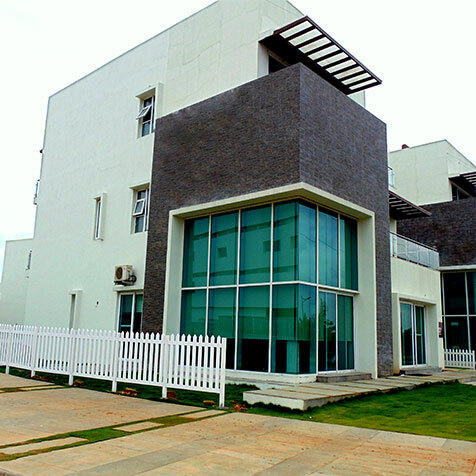 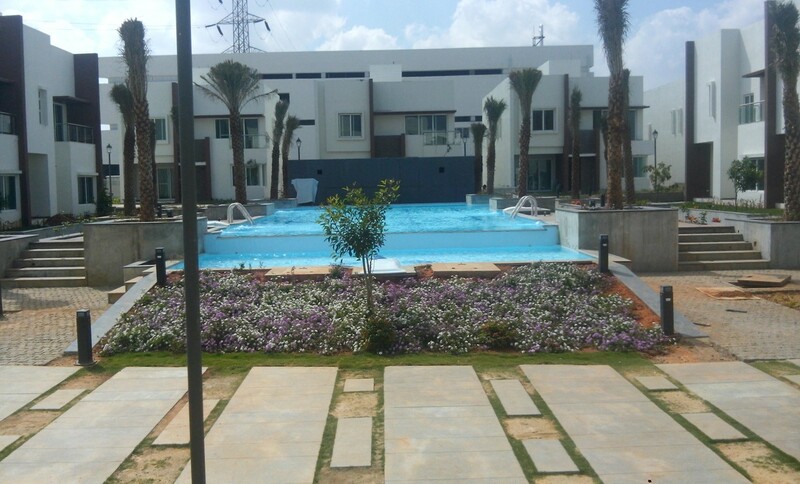 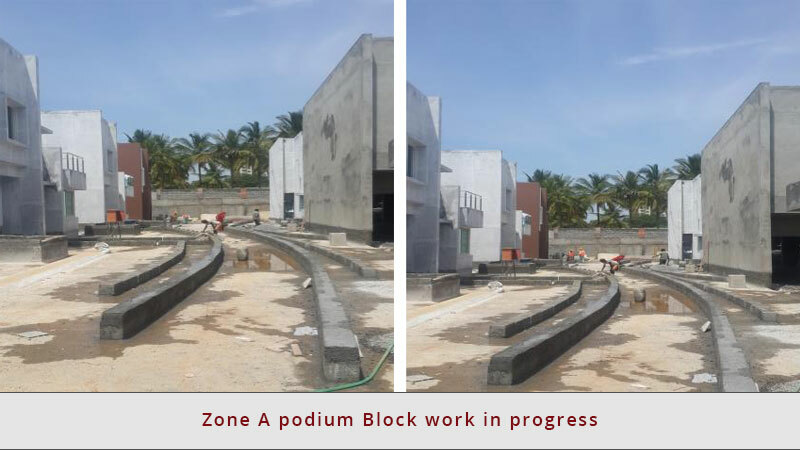 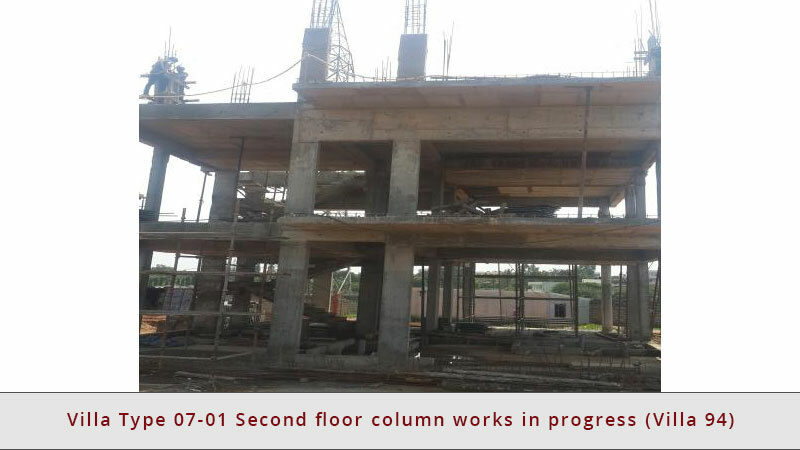 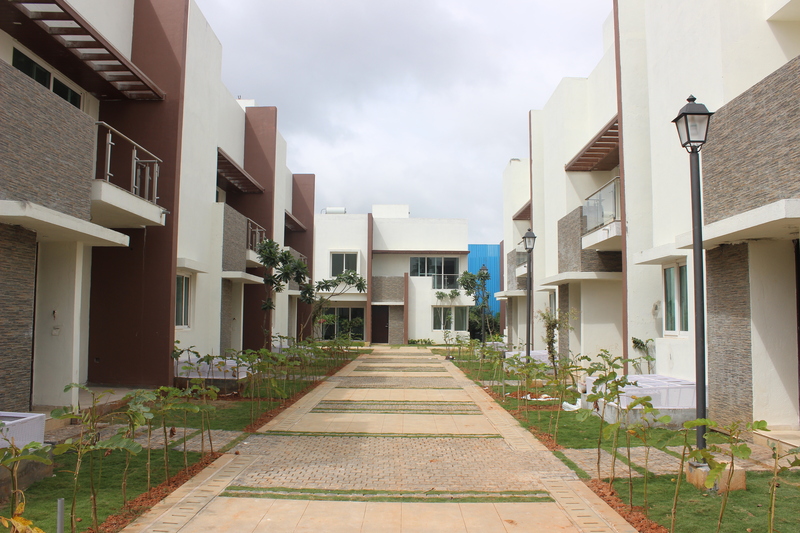 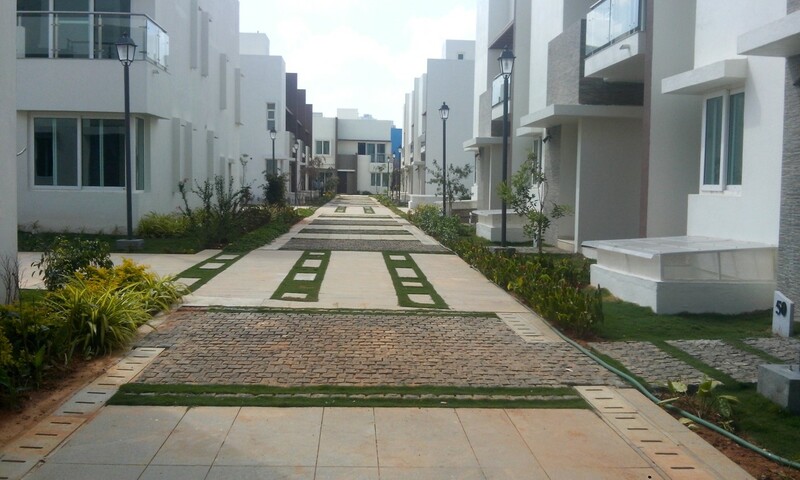 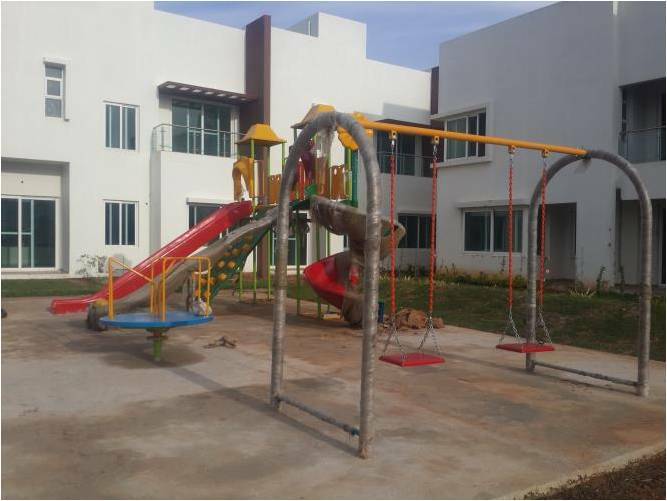 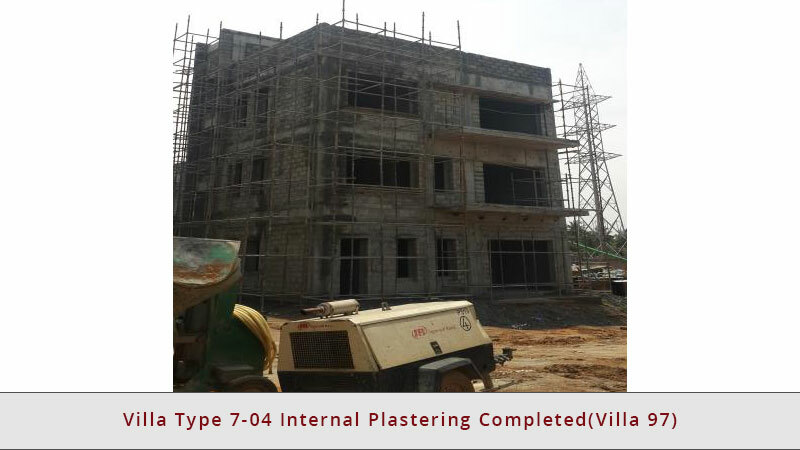 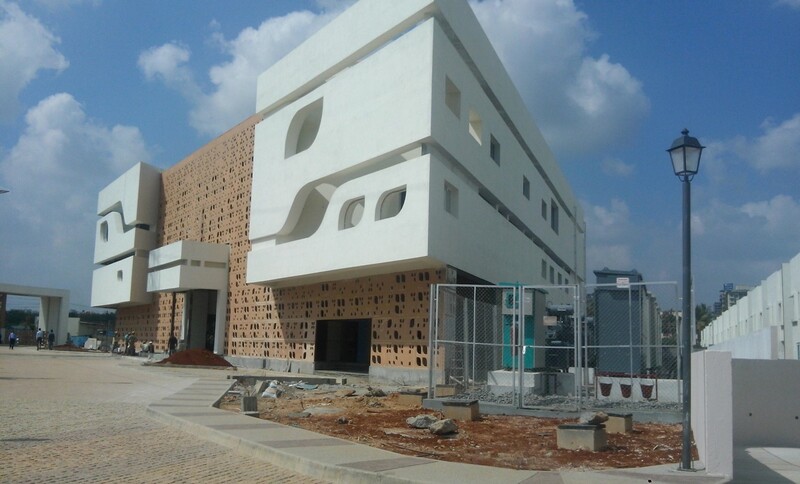 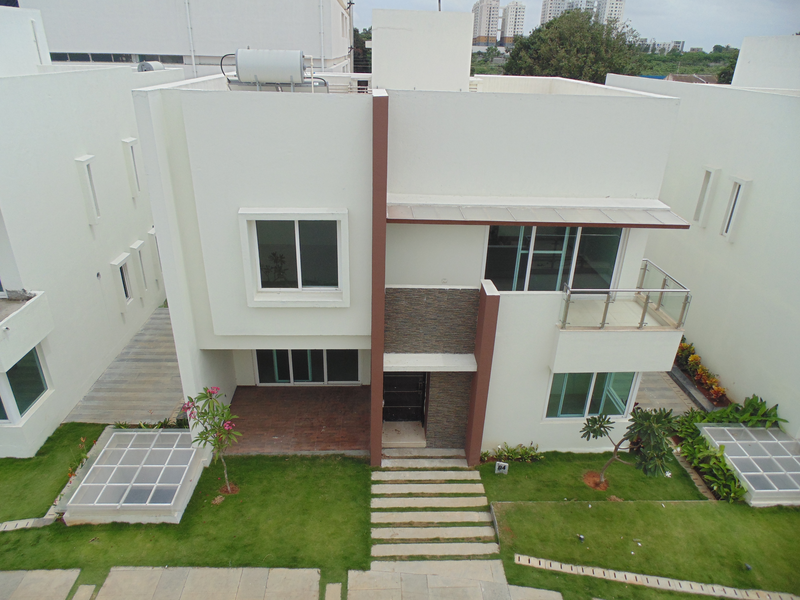 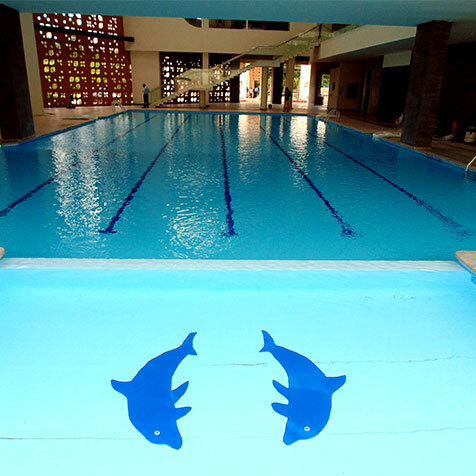 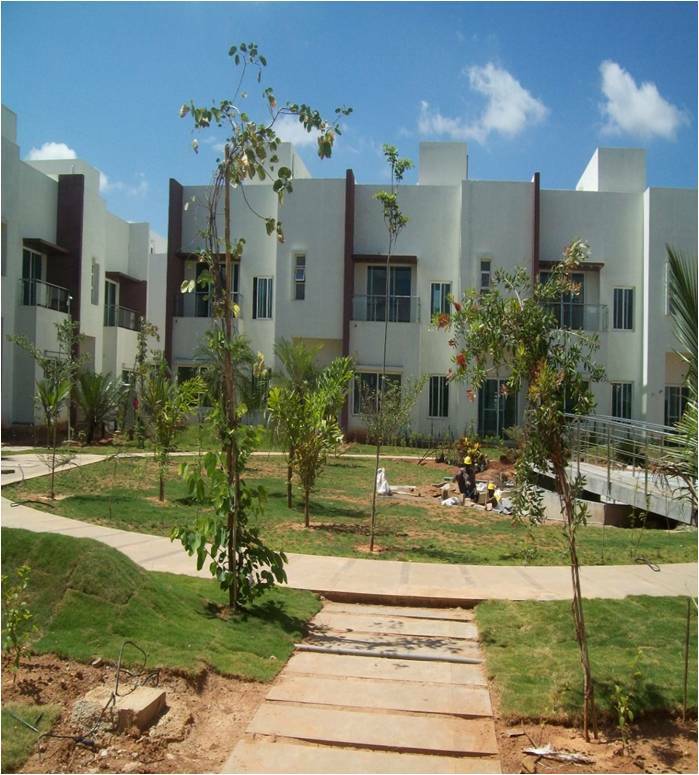 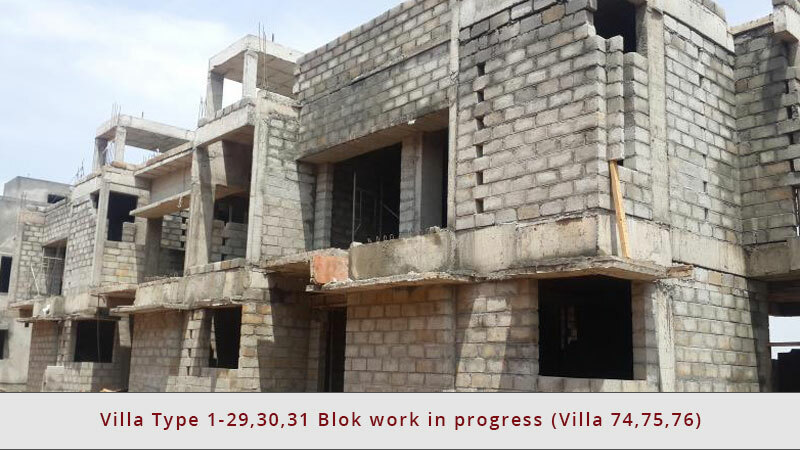 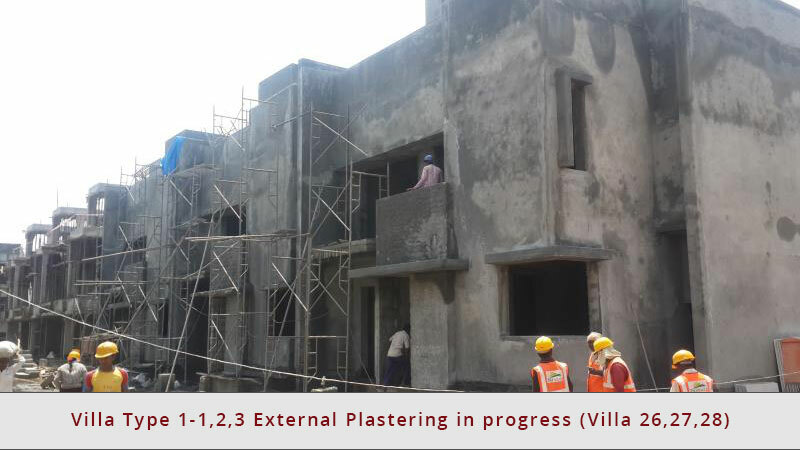 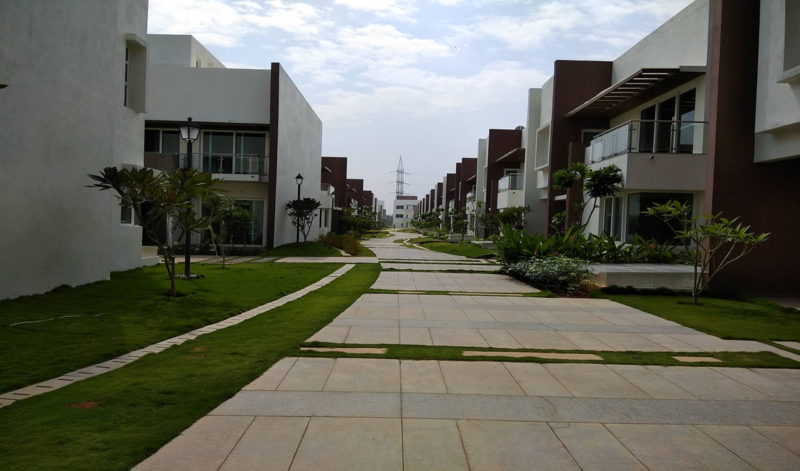 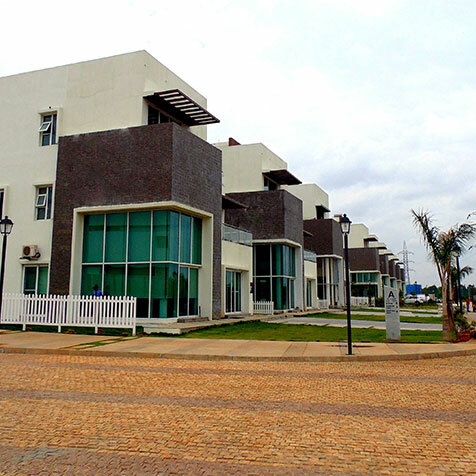 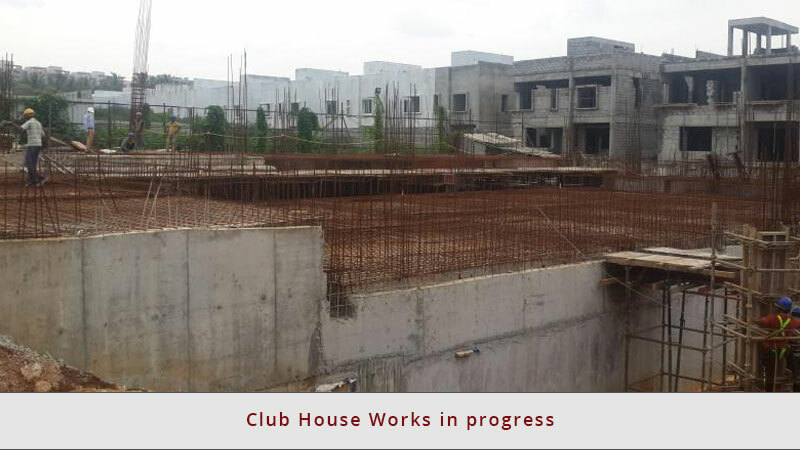 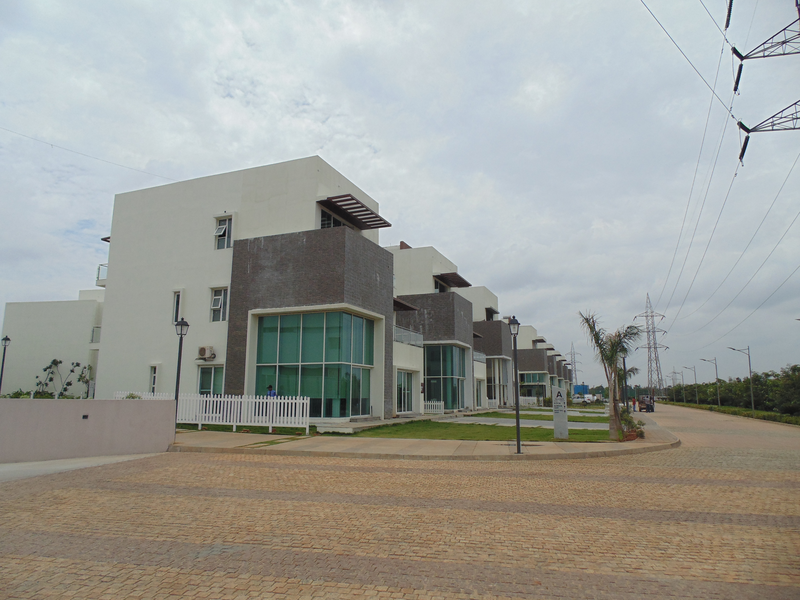 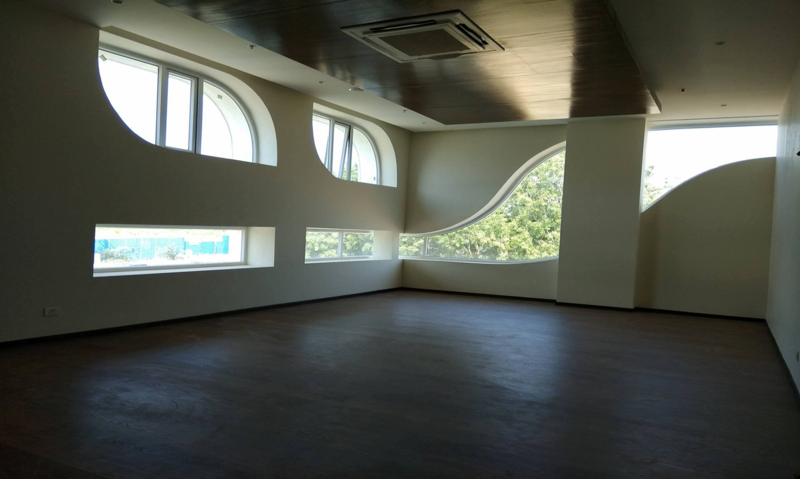 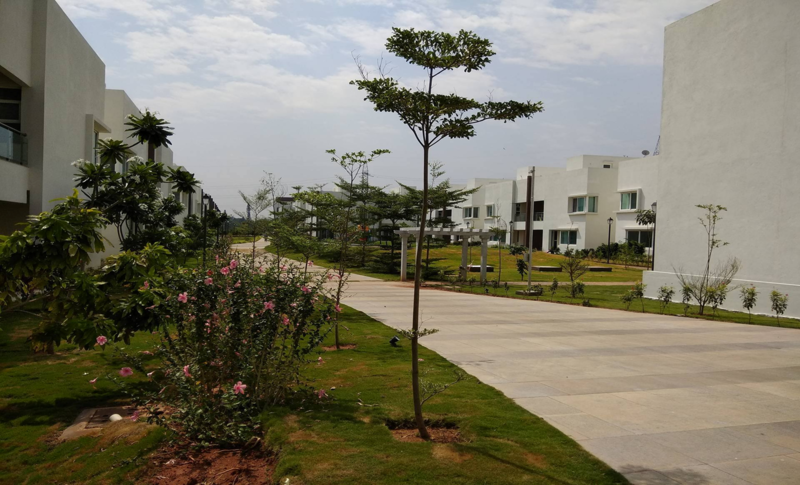 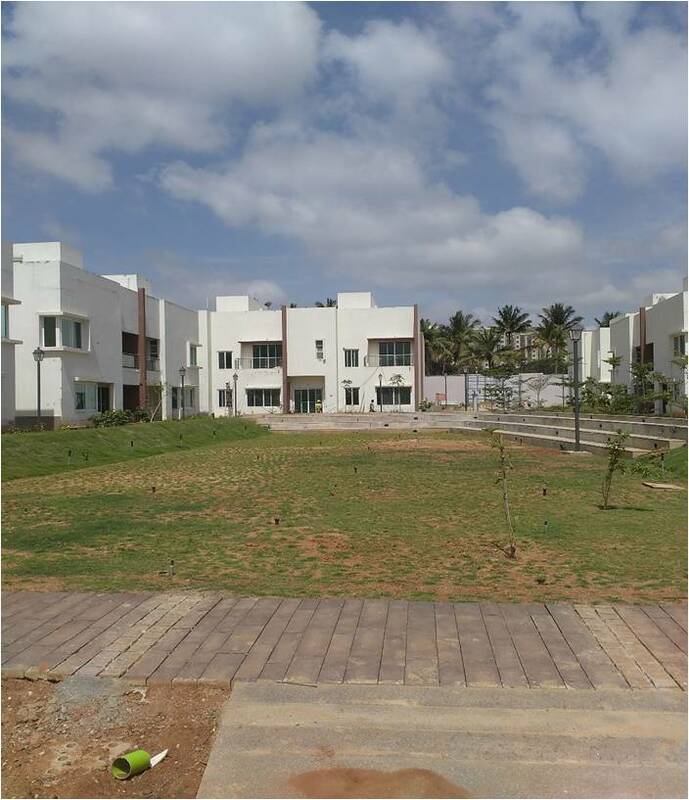 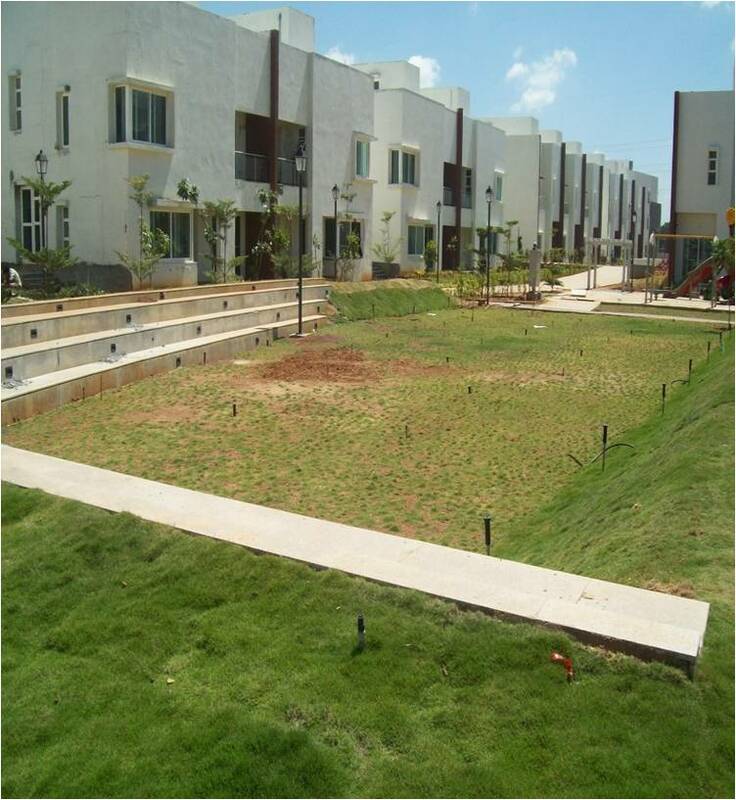 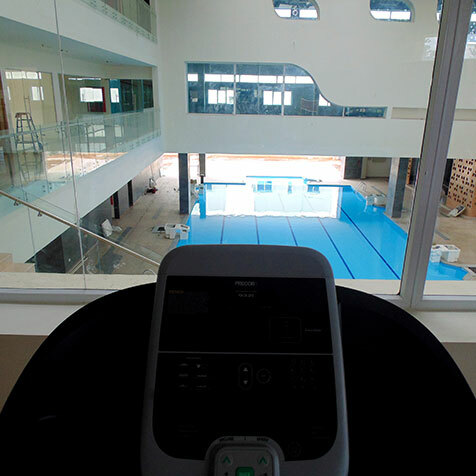 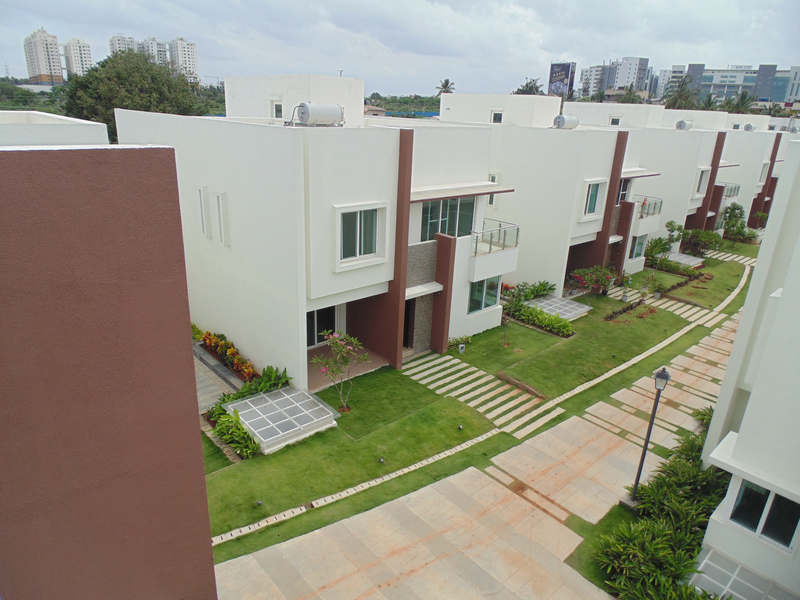 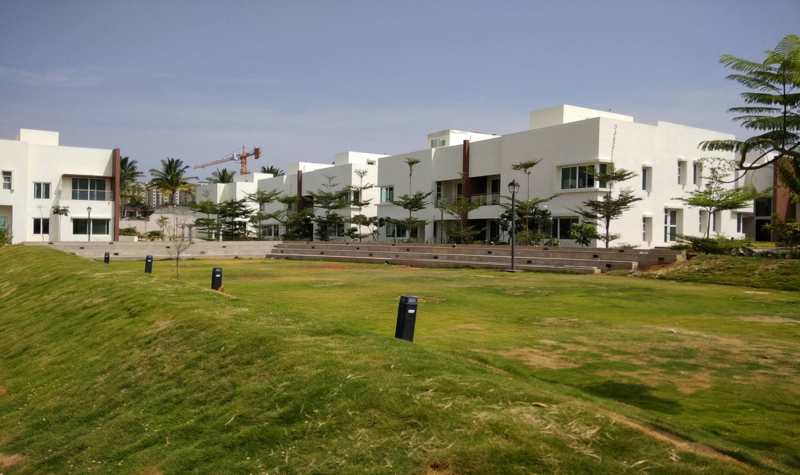 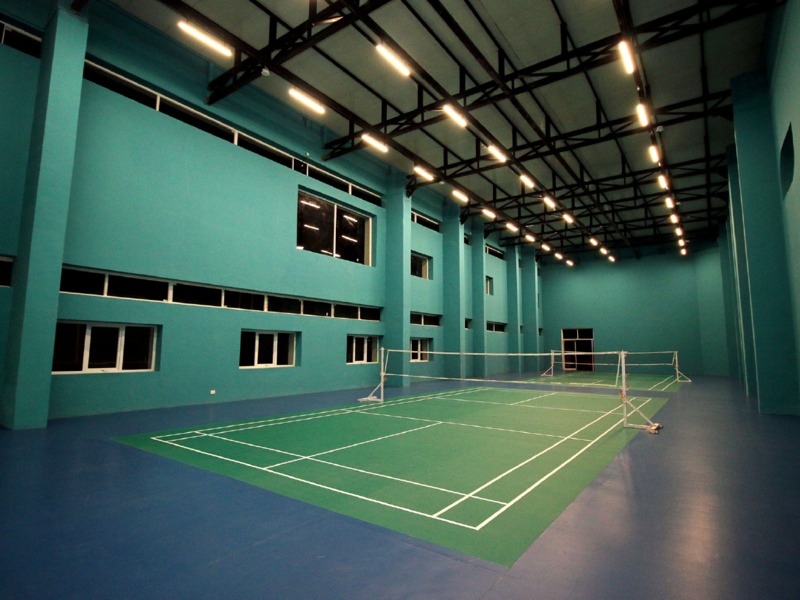 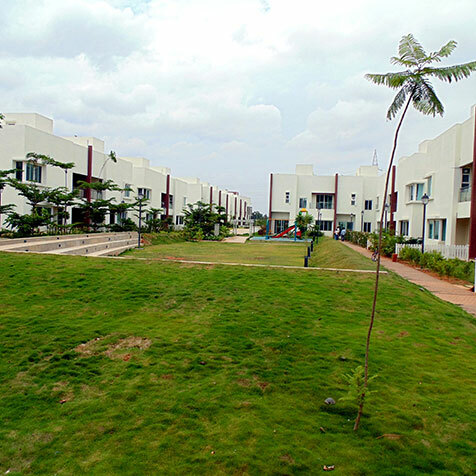 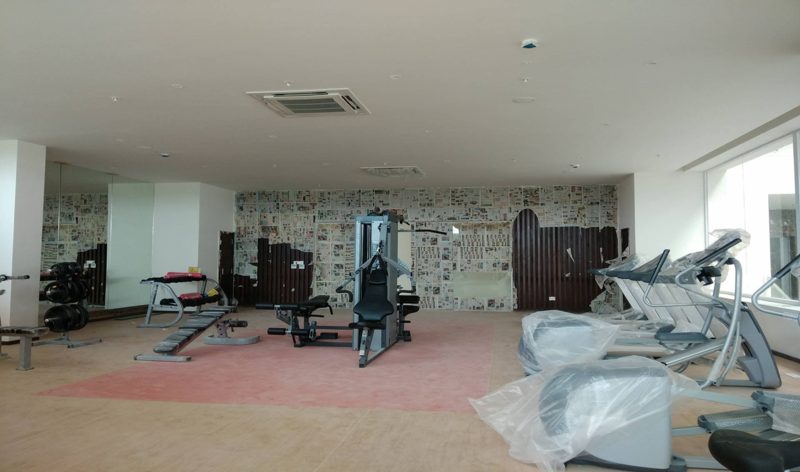 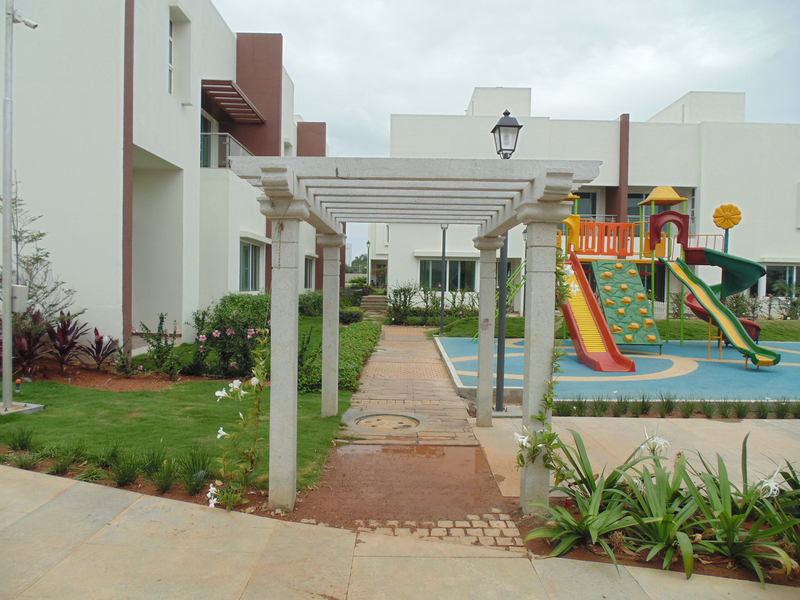 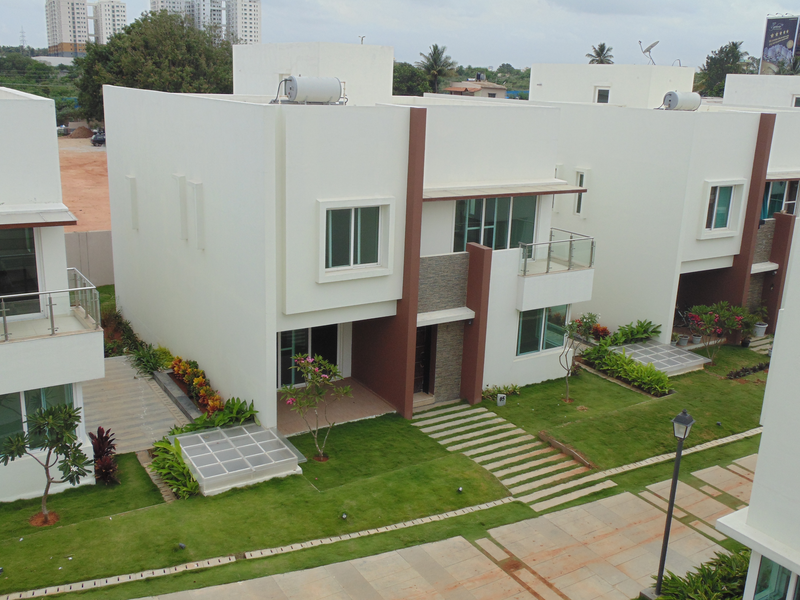 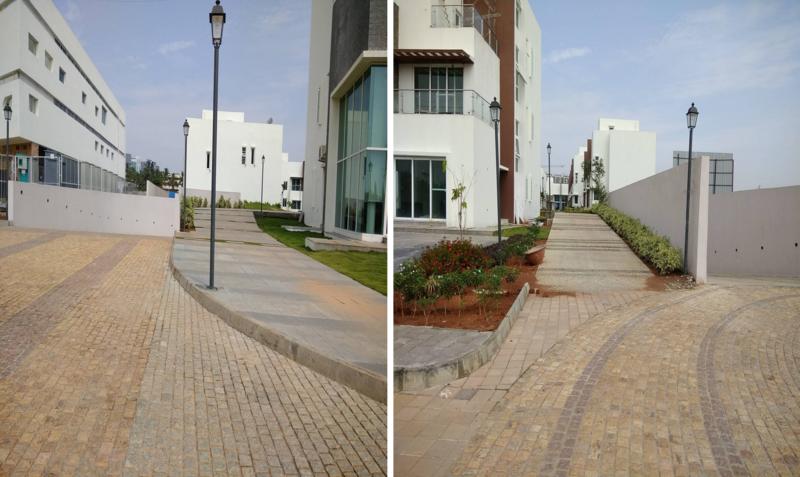 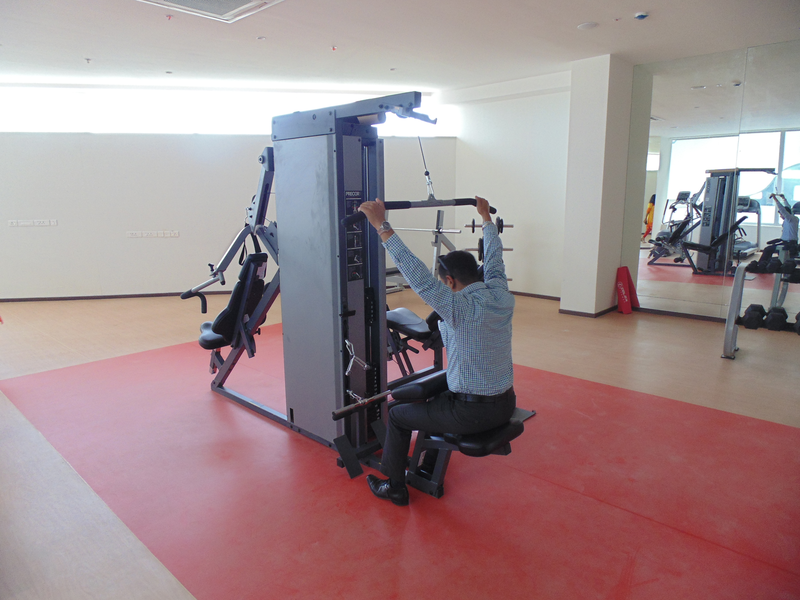 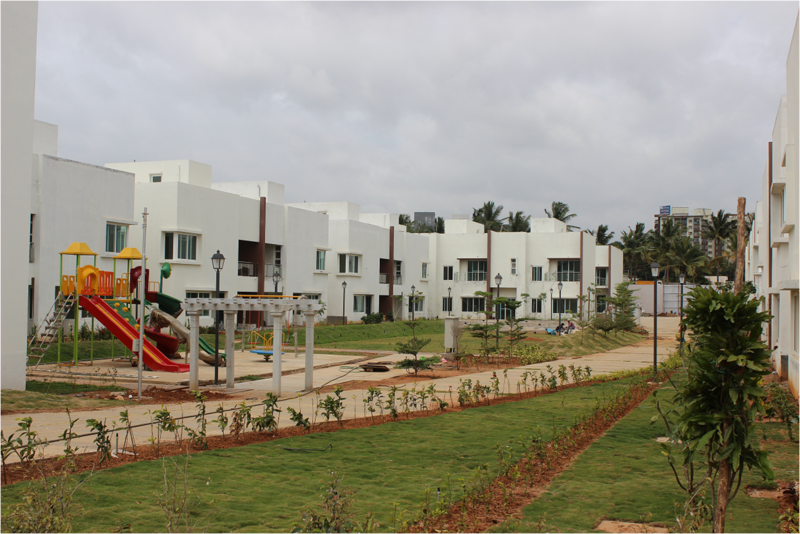 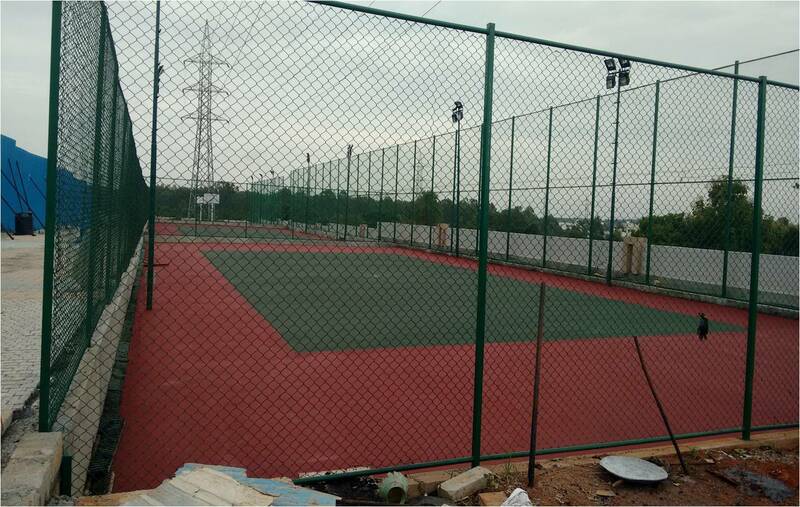 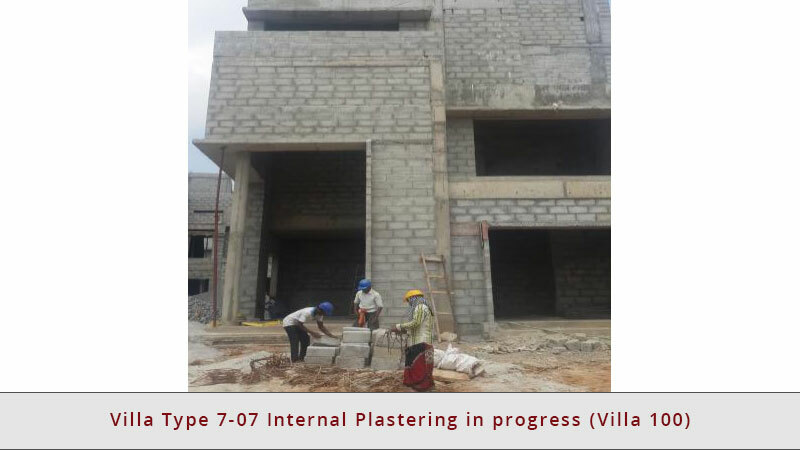 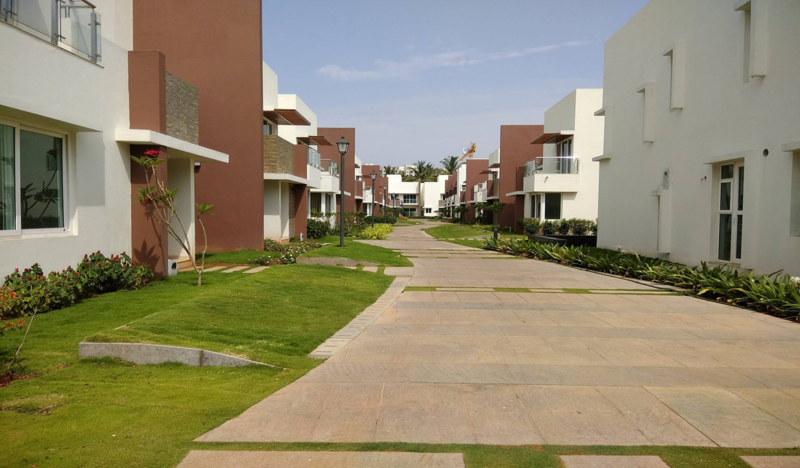 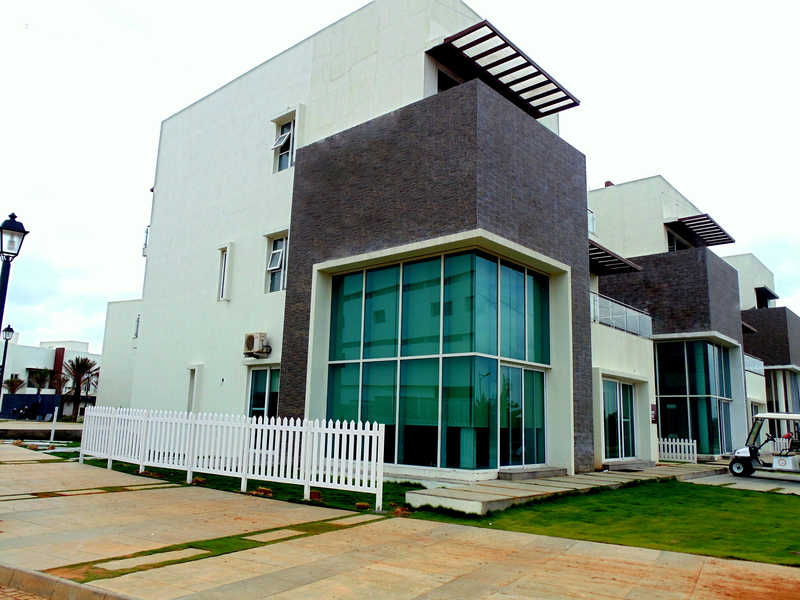 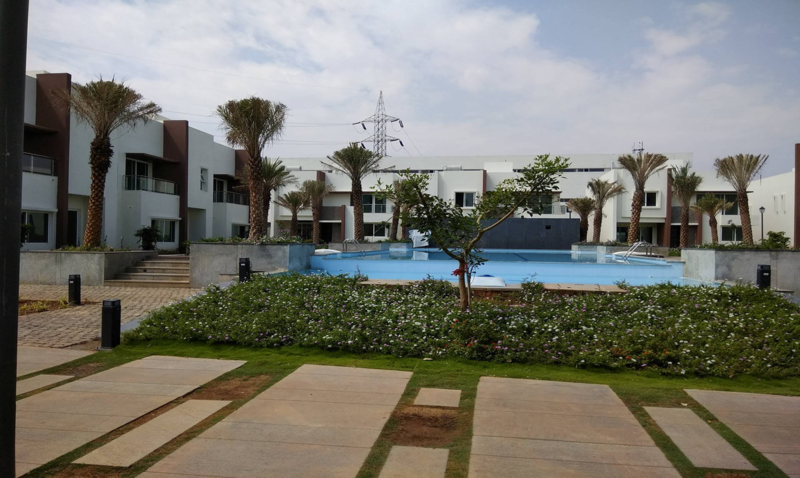 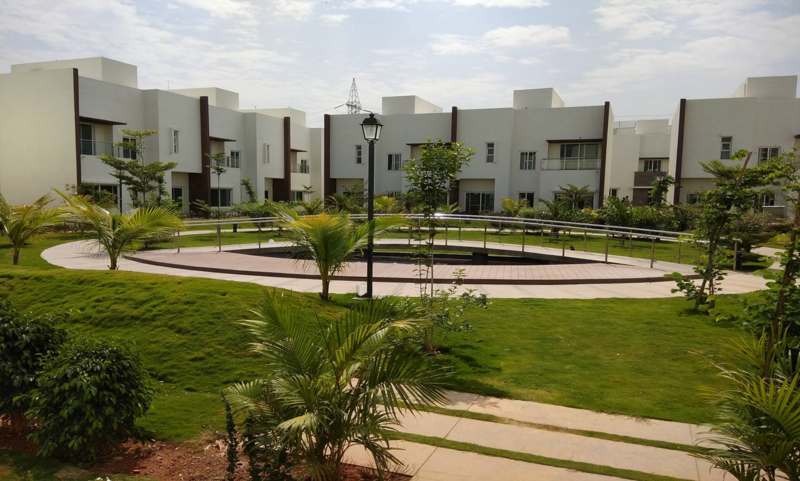 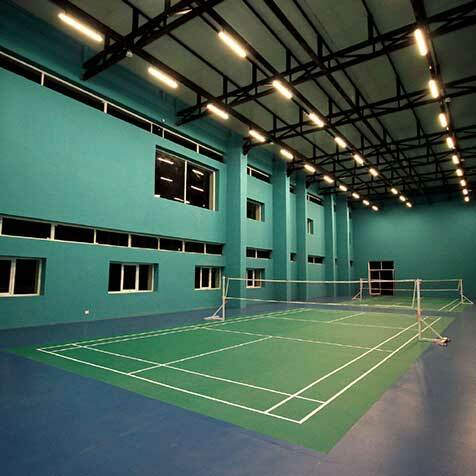 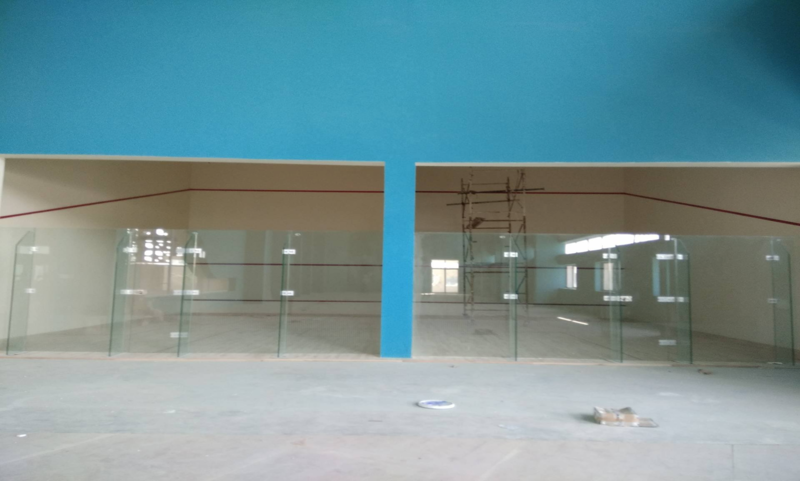 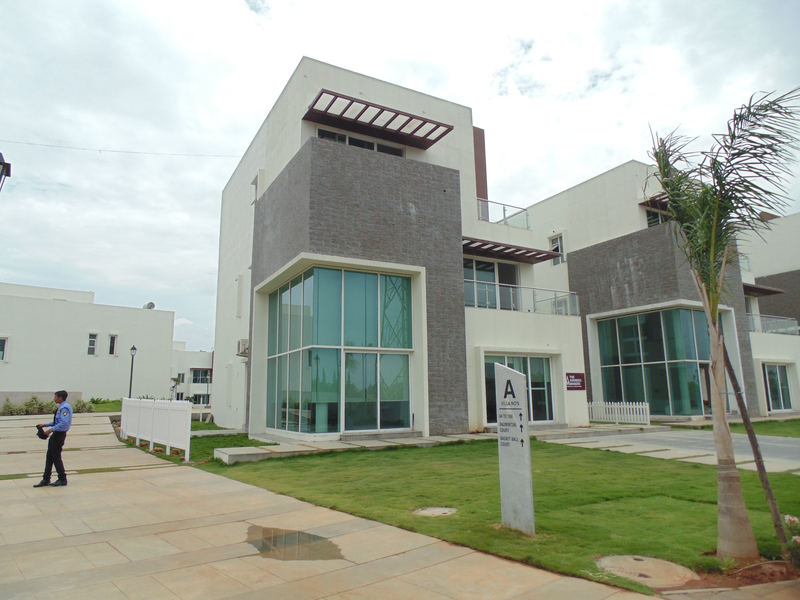 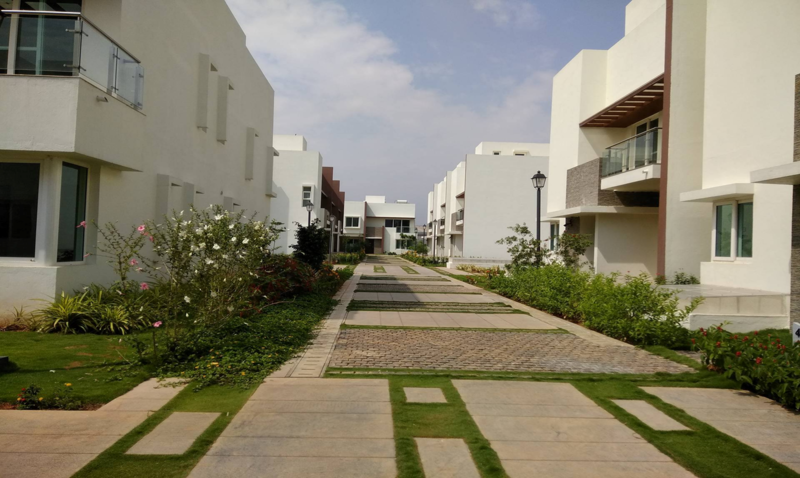 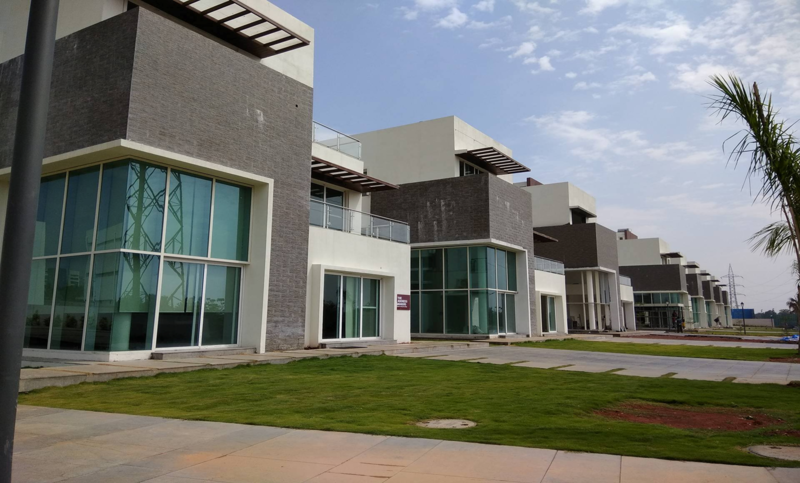 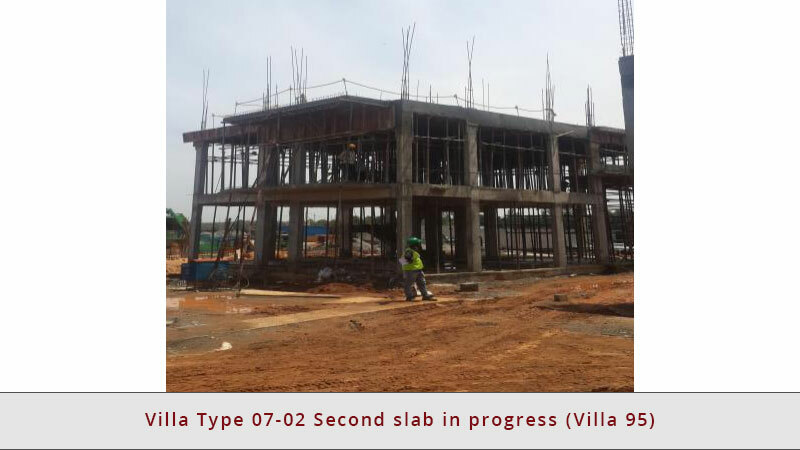 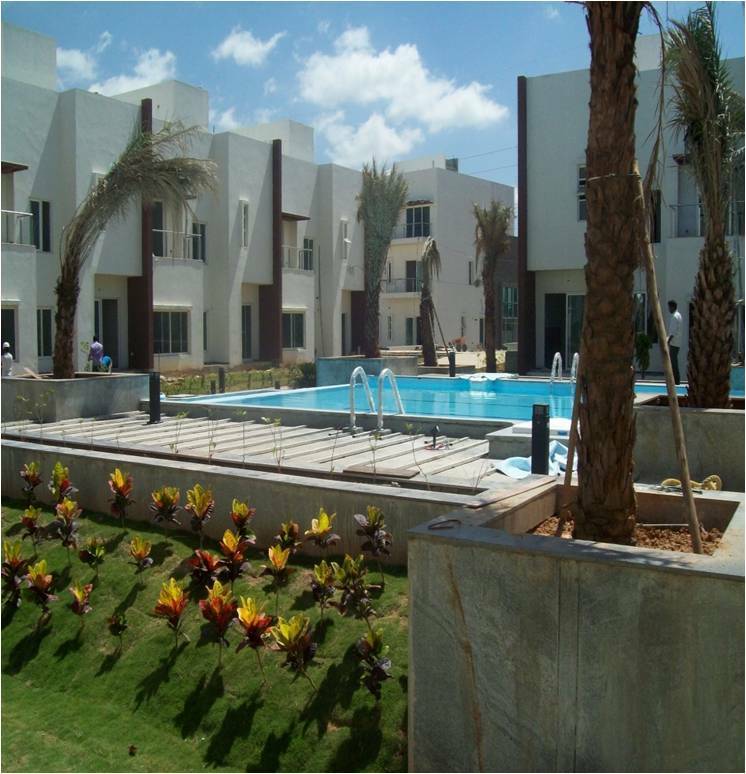 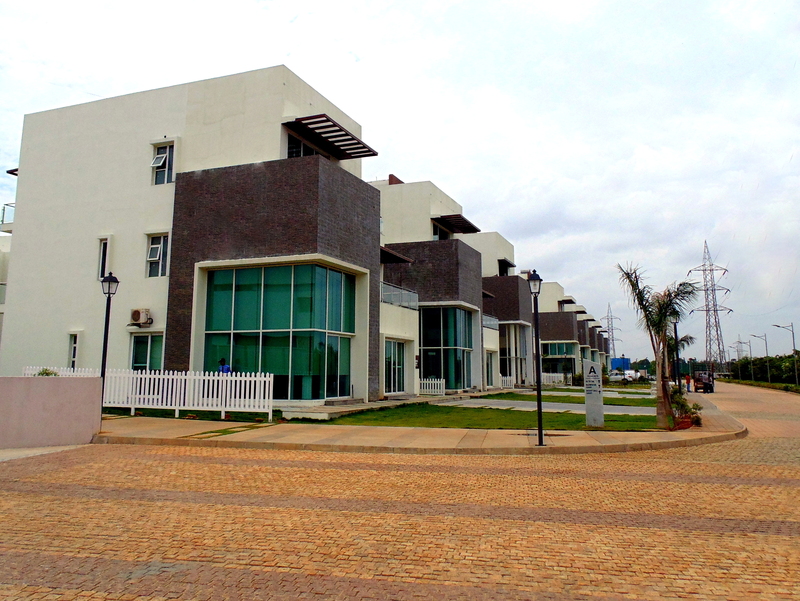 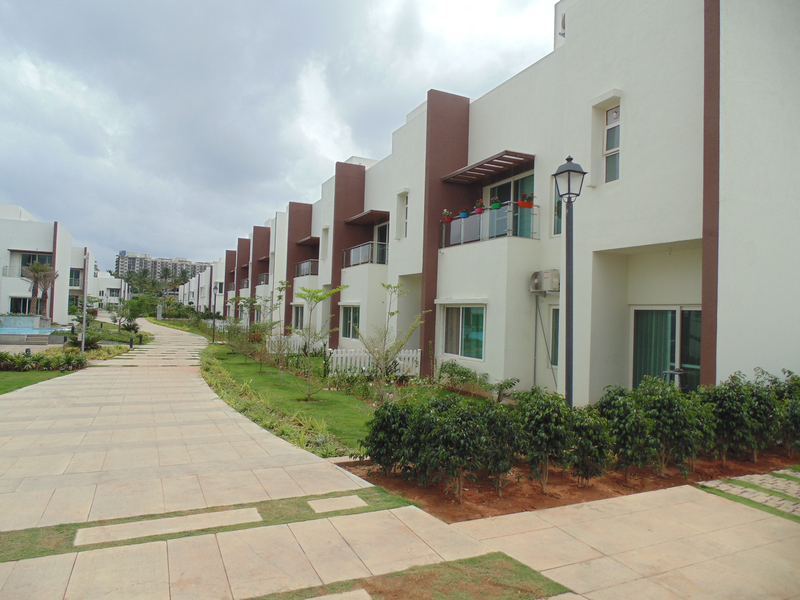 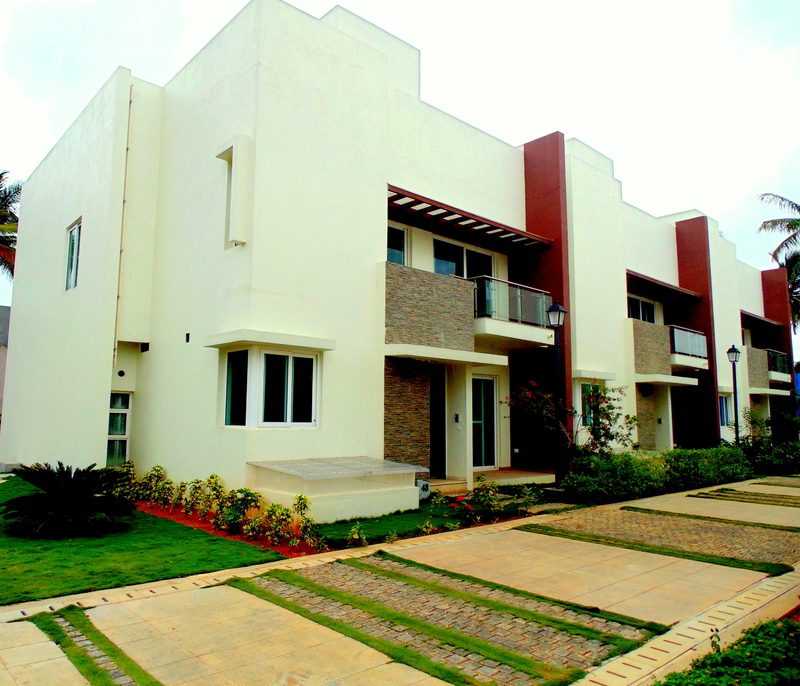 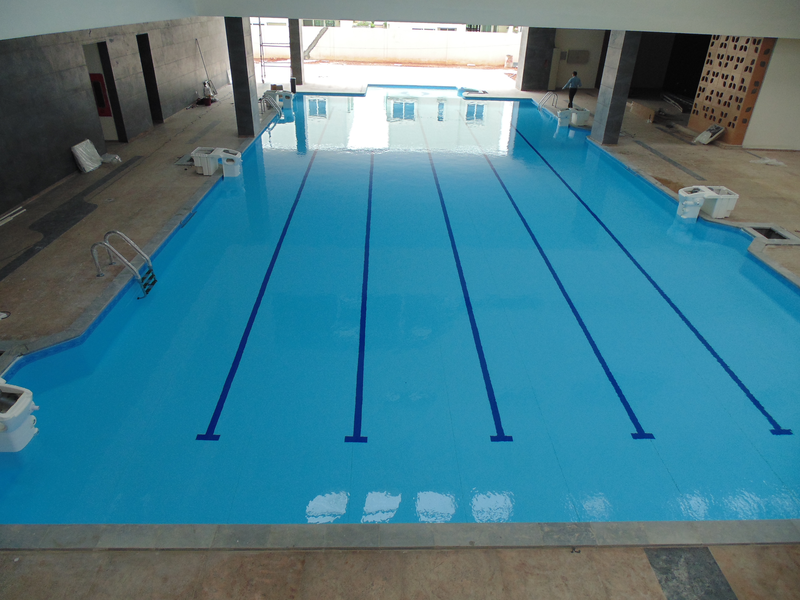 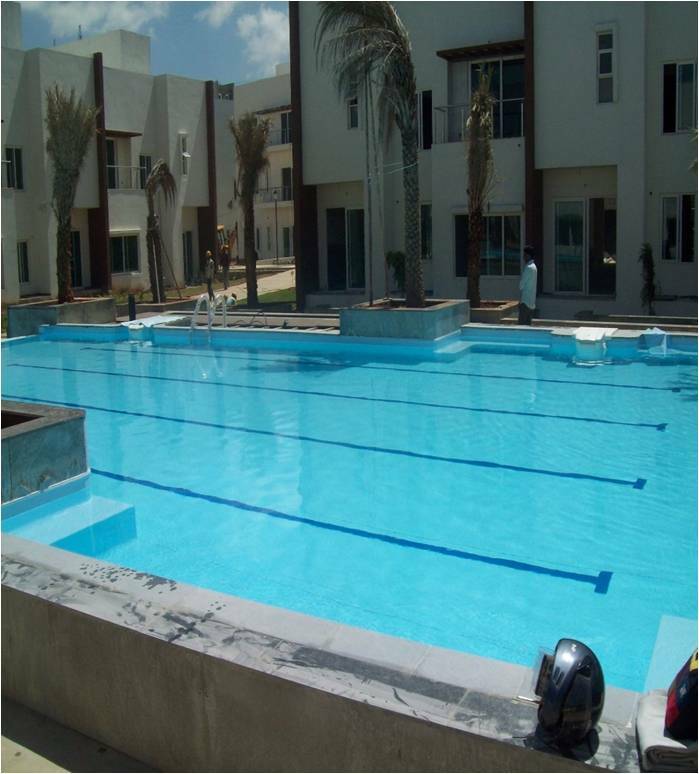 clubhouse, a short course Olympic-size swimming pool and 70% area of these budget villas in Sarjapur Road dedicated to green space. 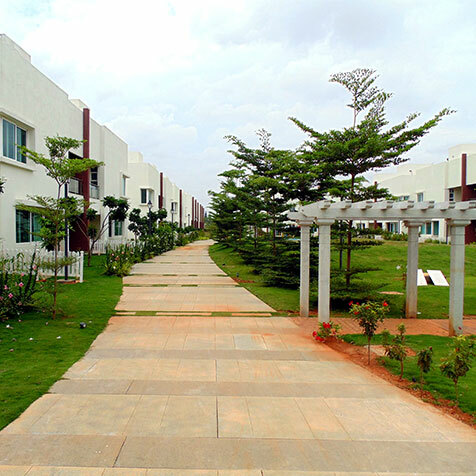 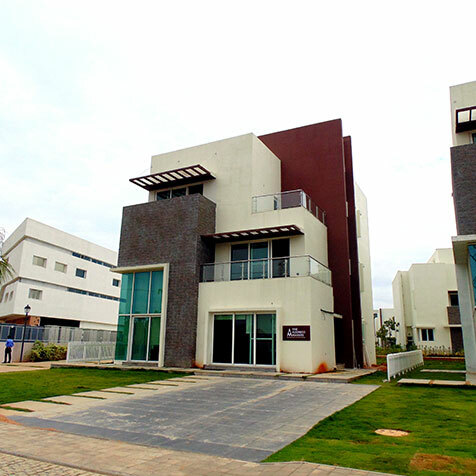 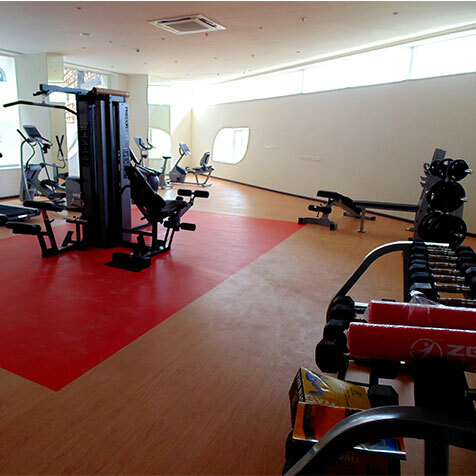 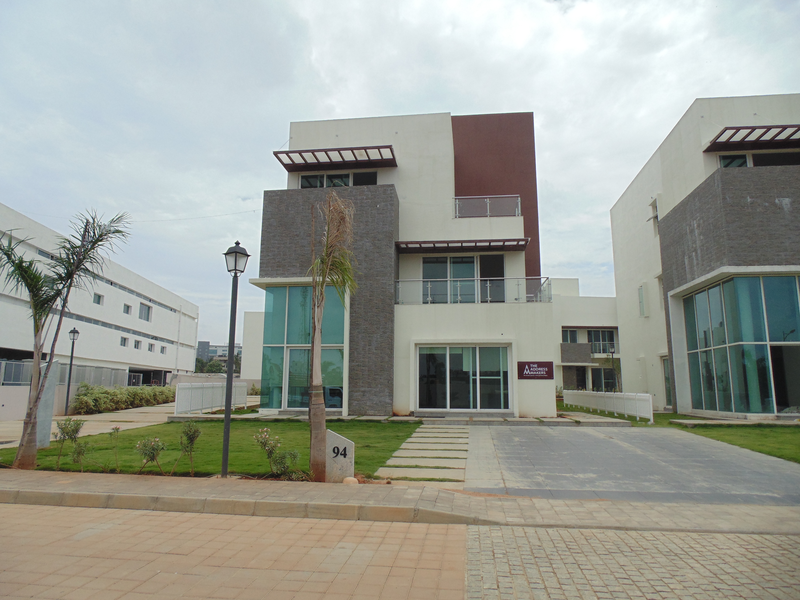 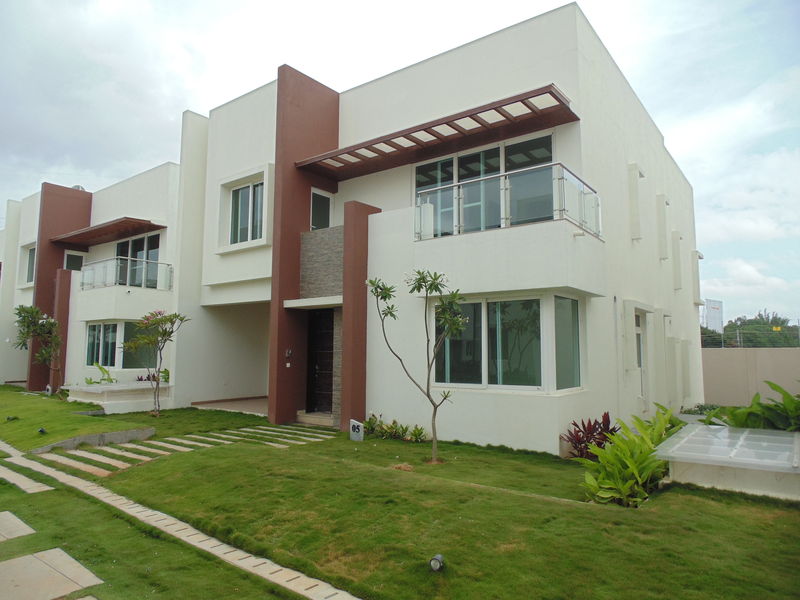 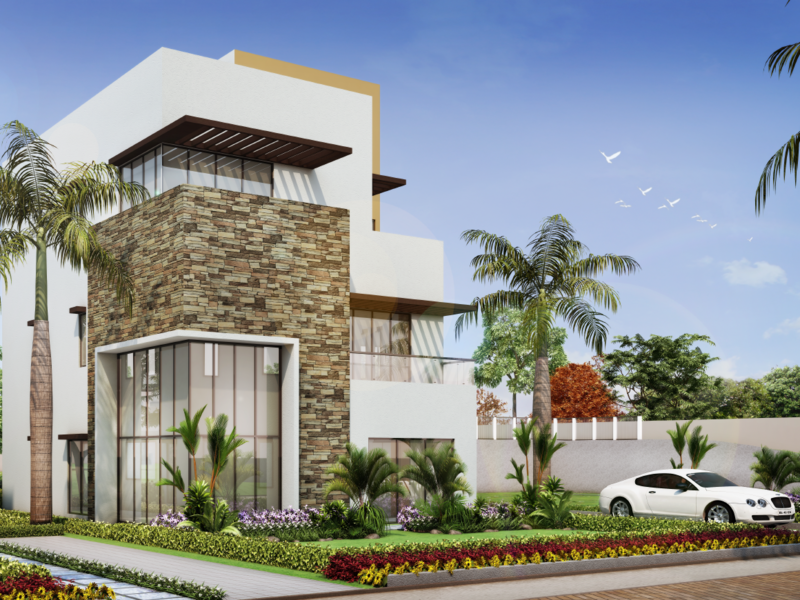 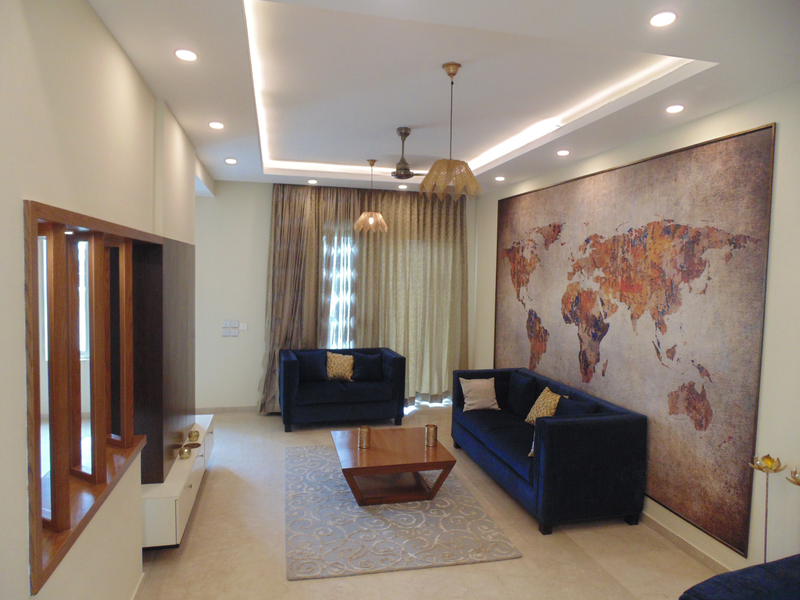 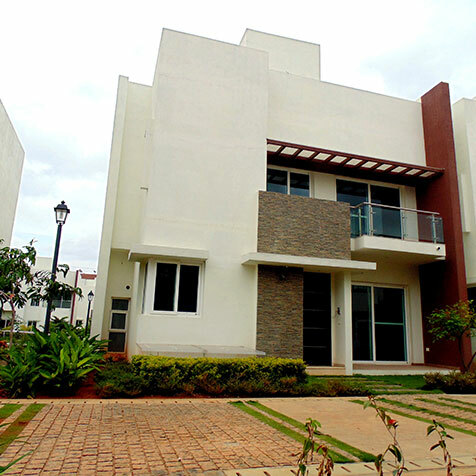 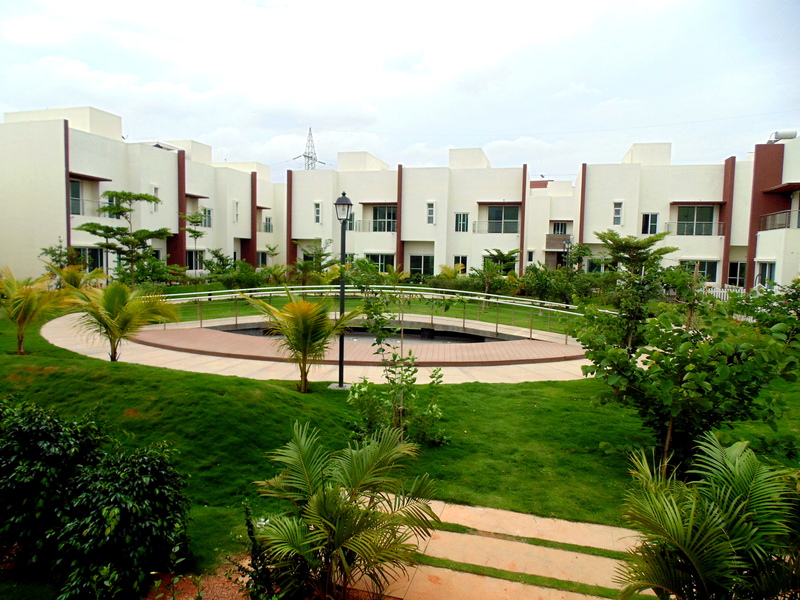 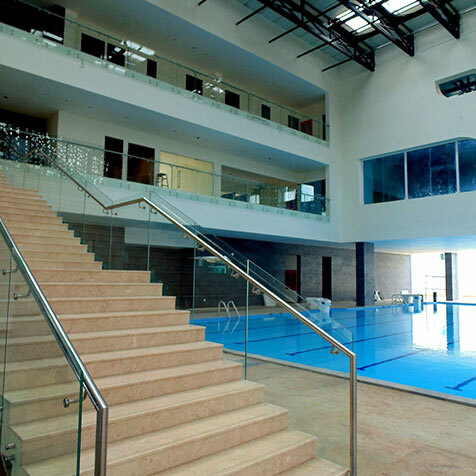 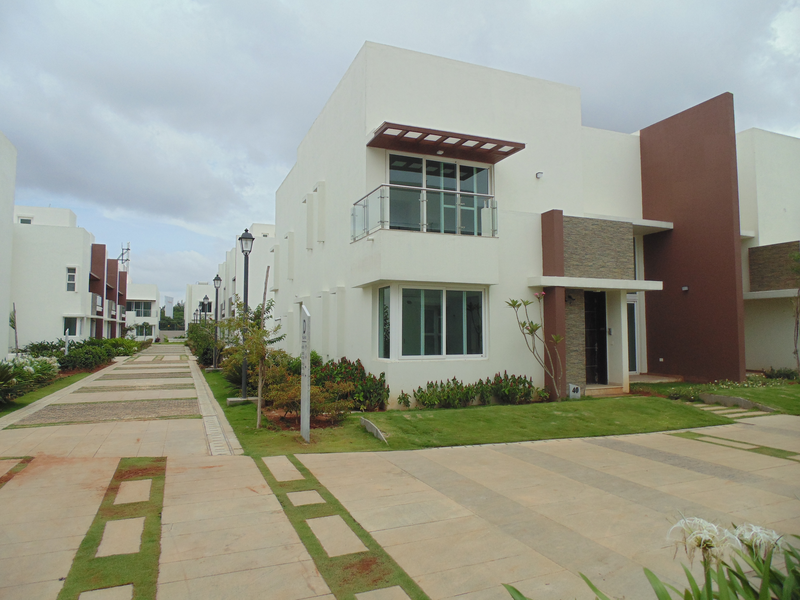 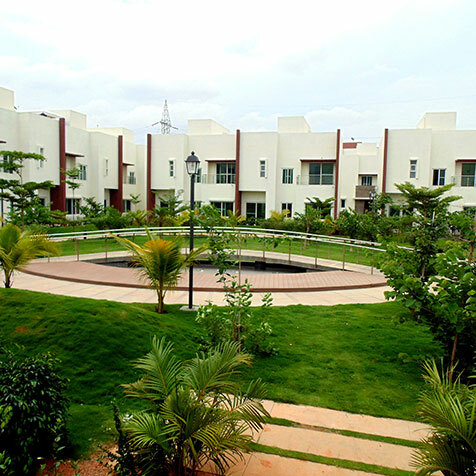 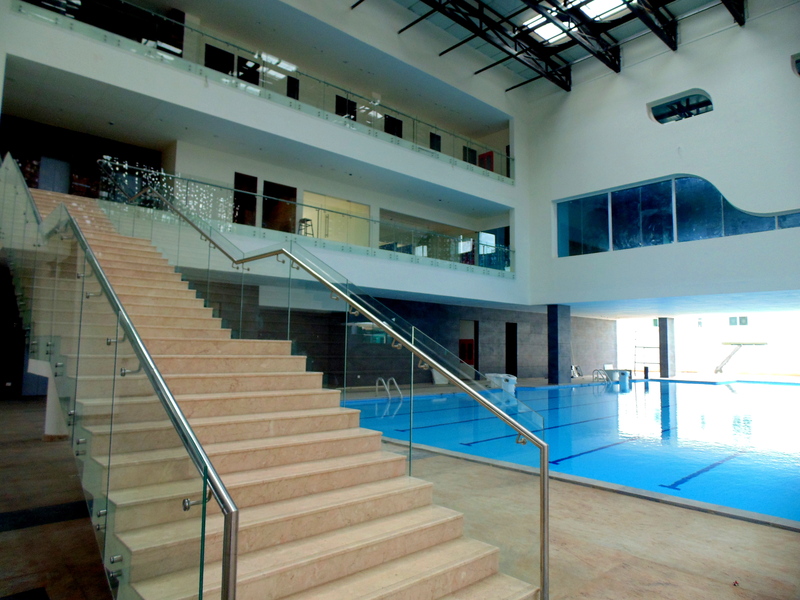 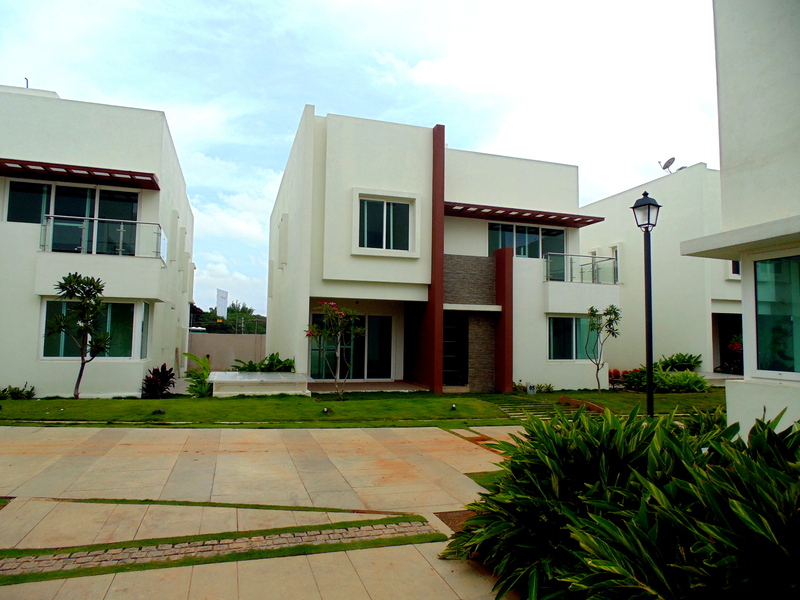 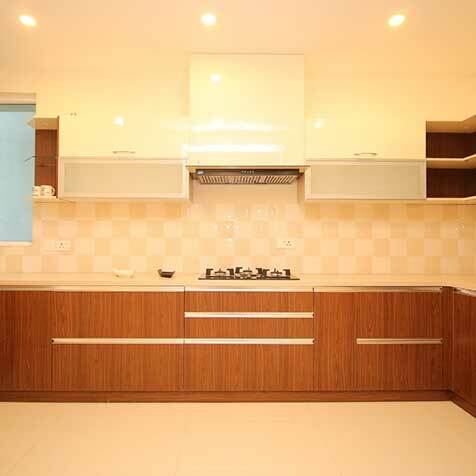 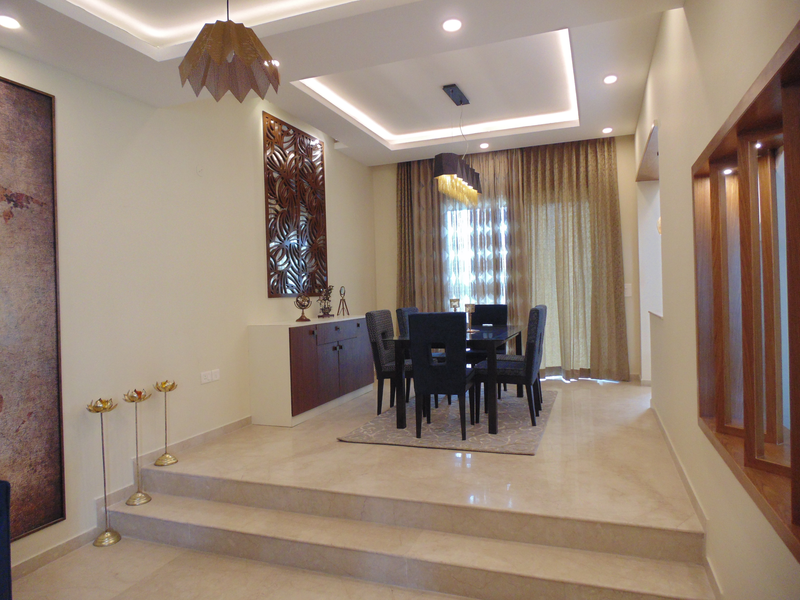 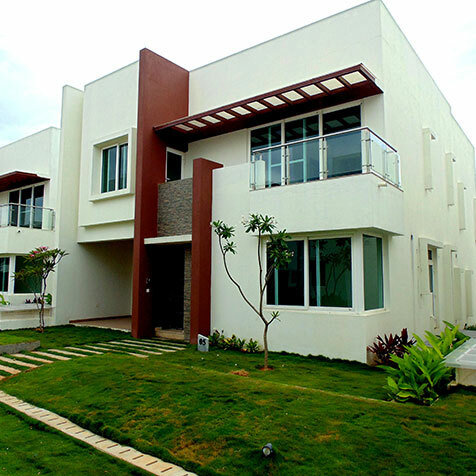 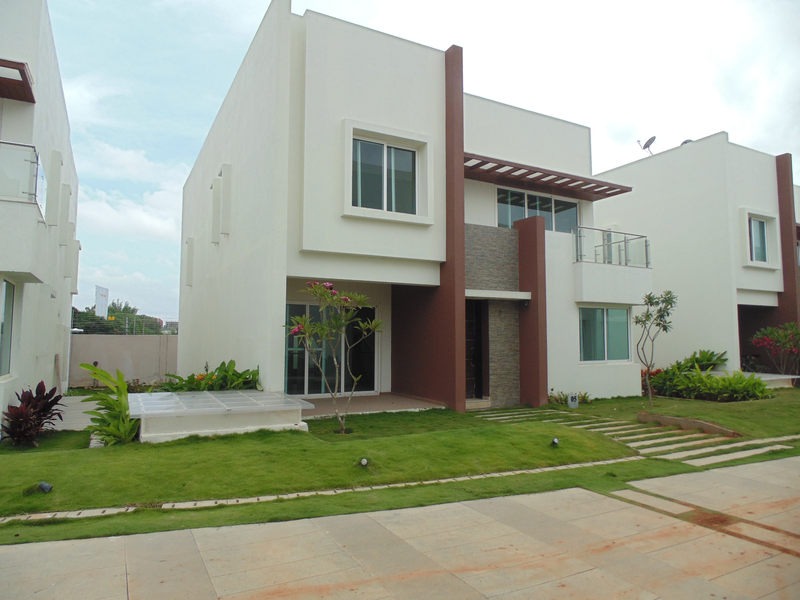 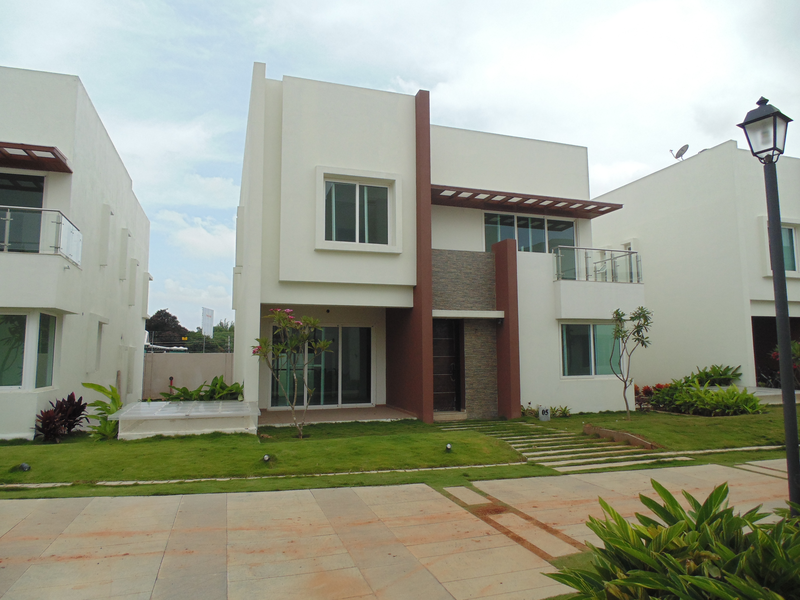 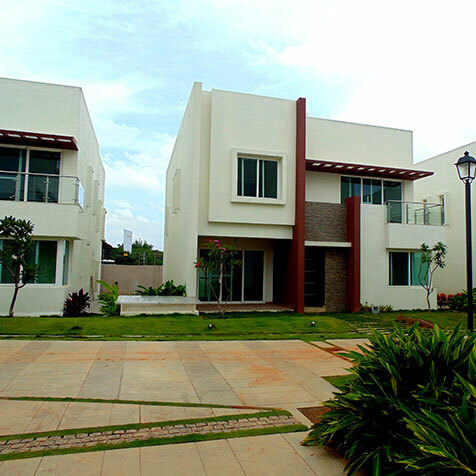 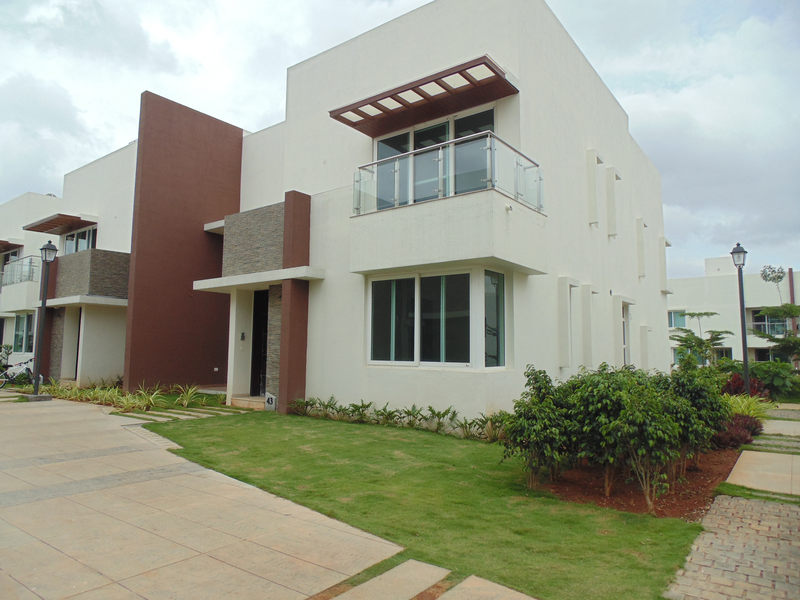 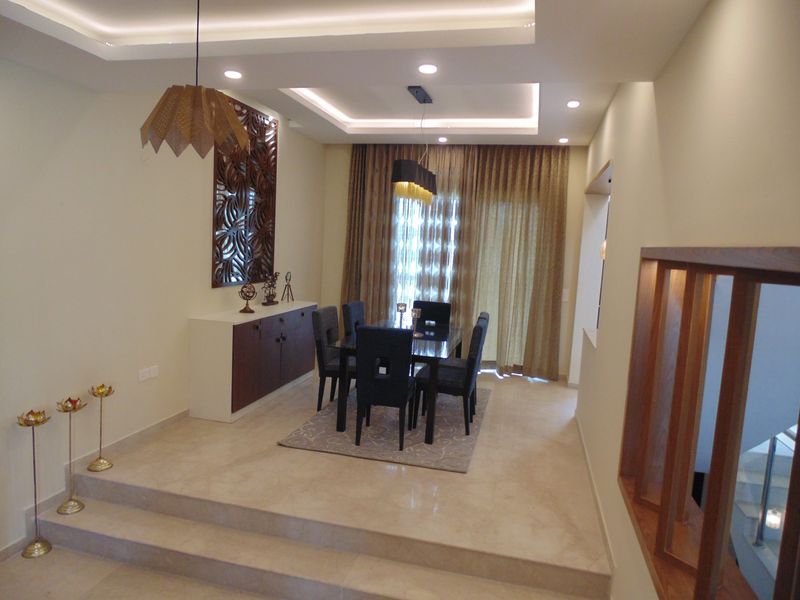 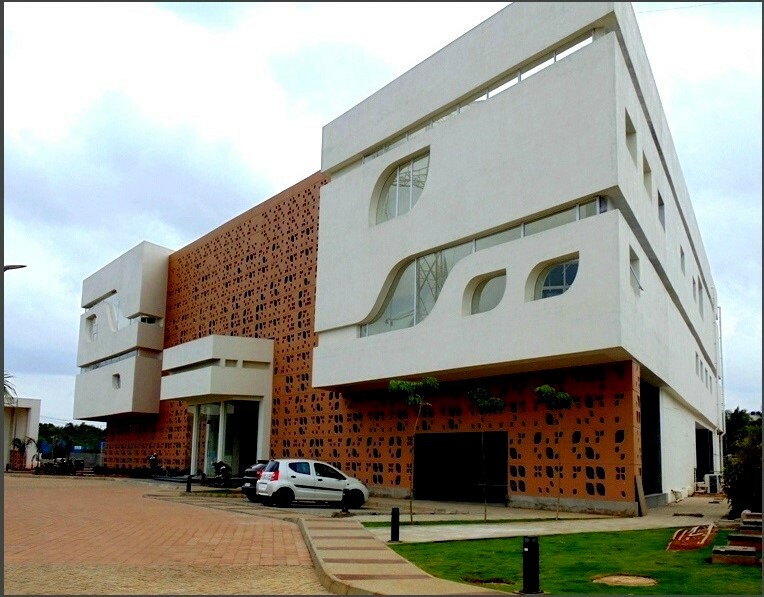 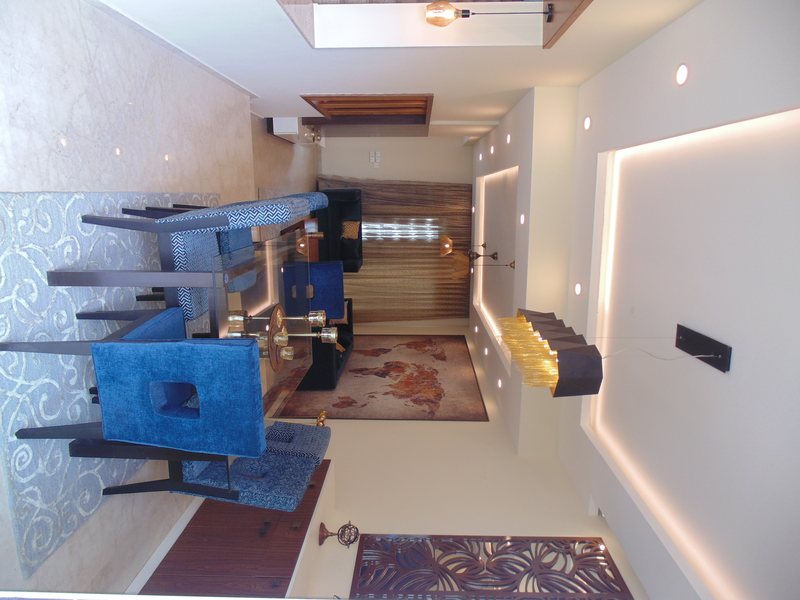 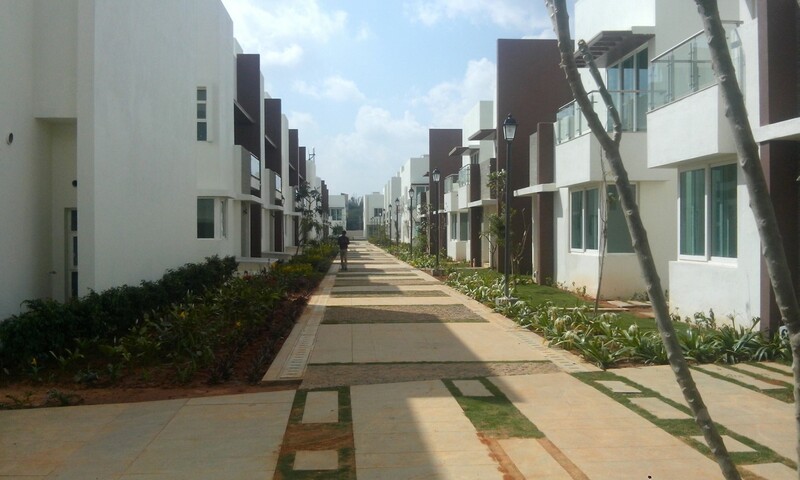 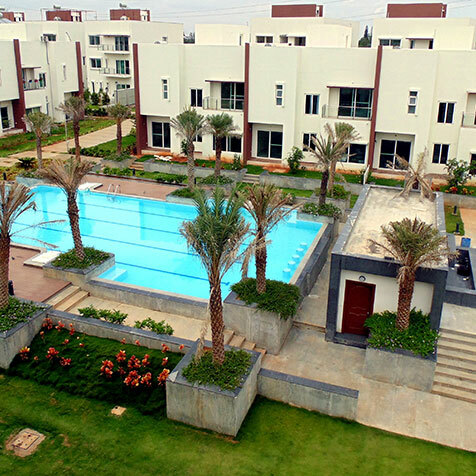 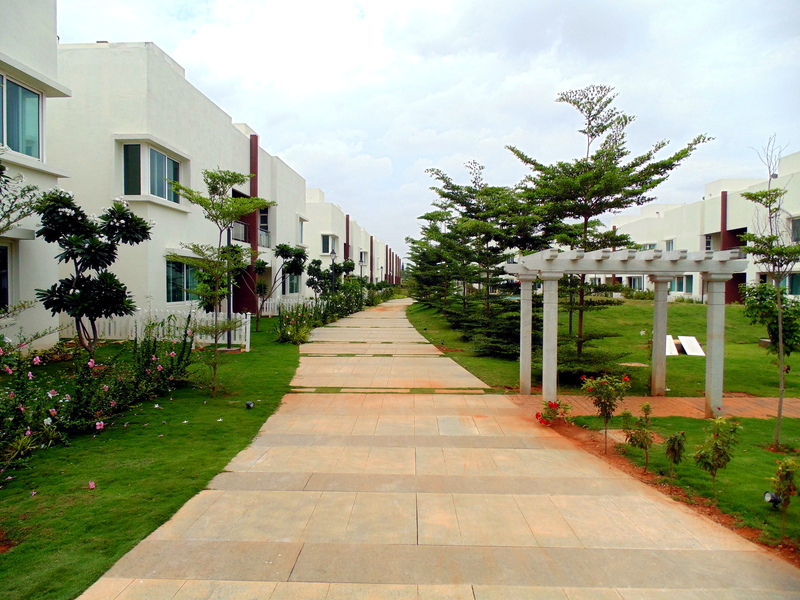 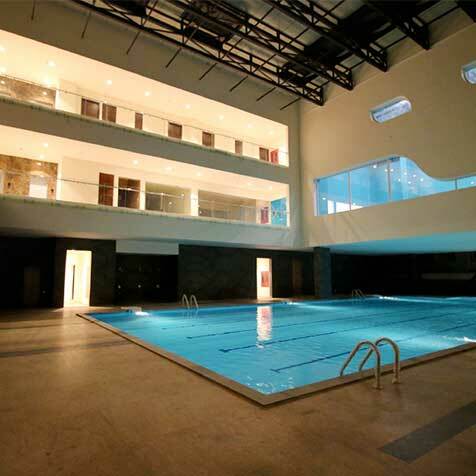 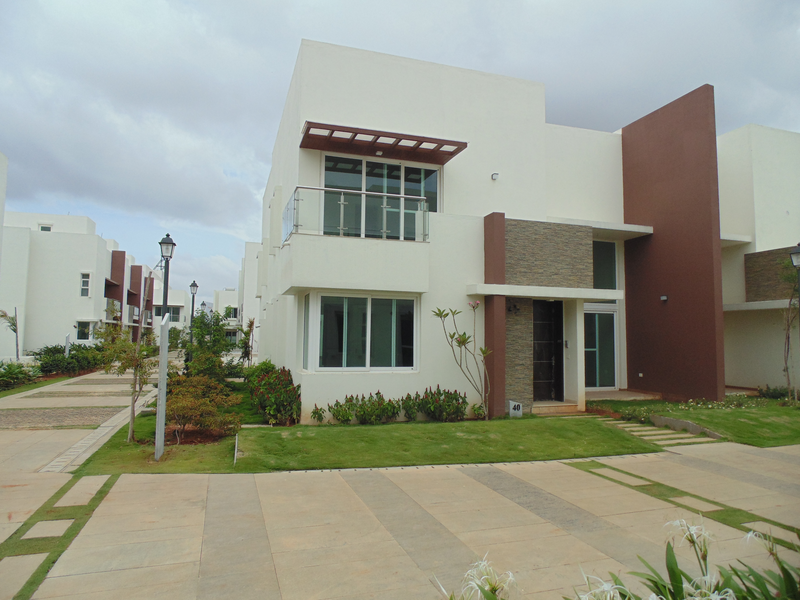 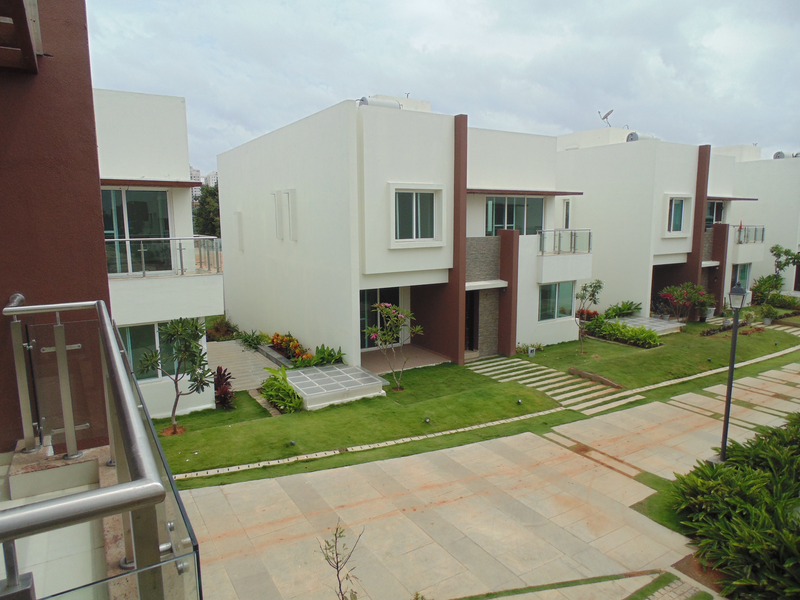 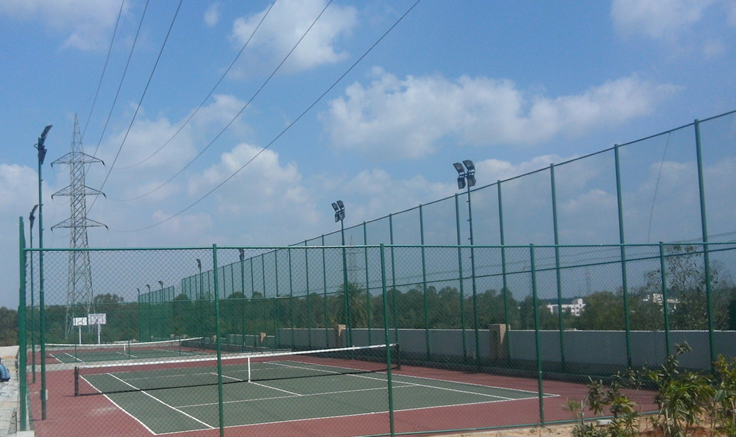 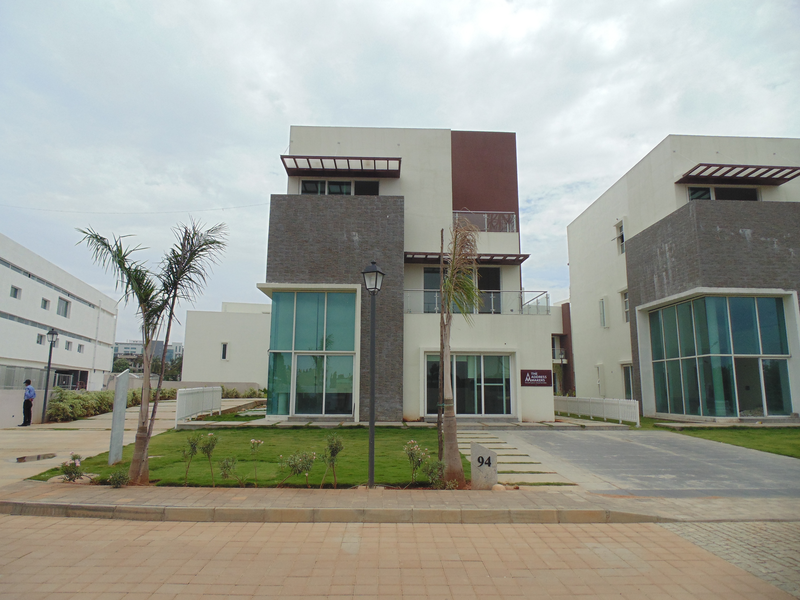 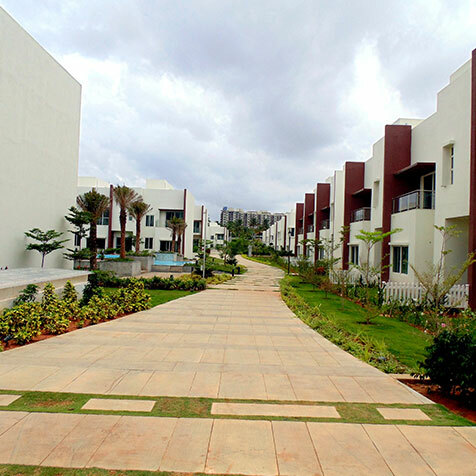 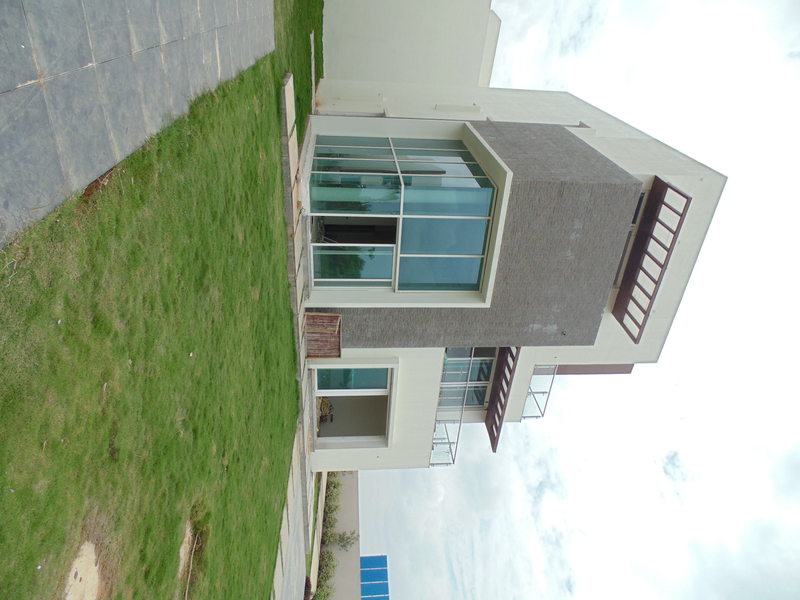 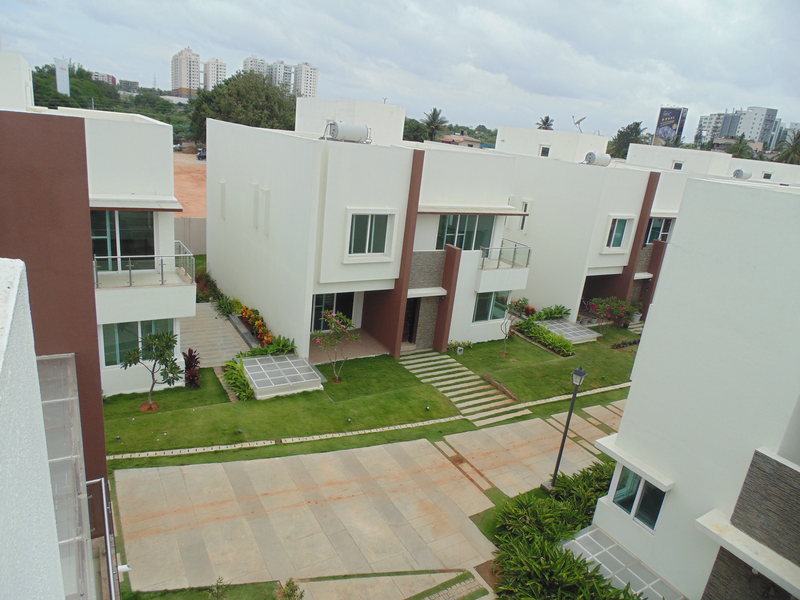 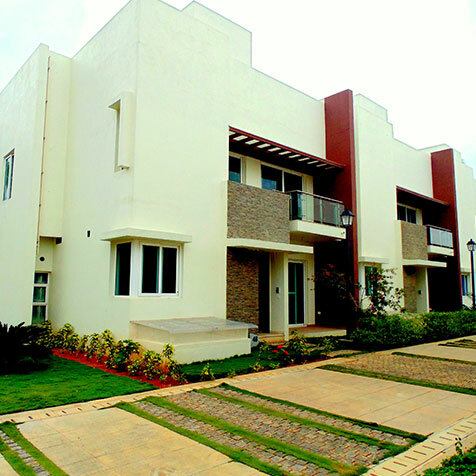 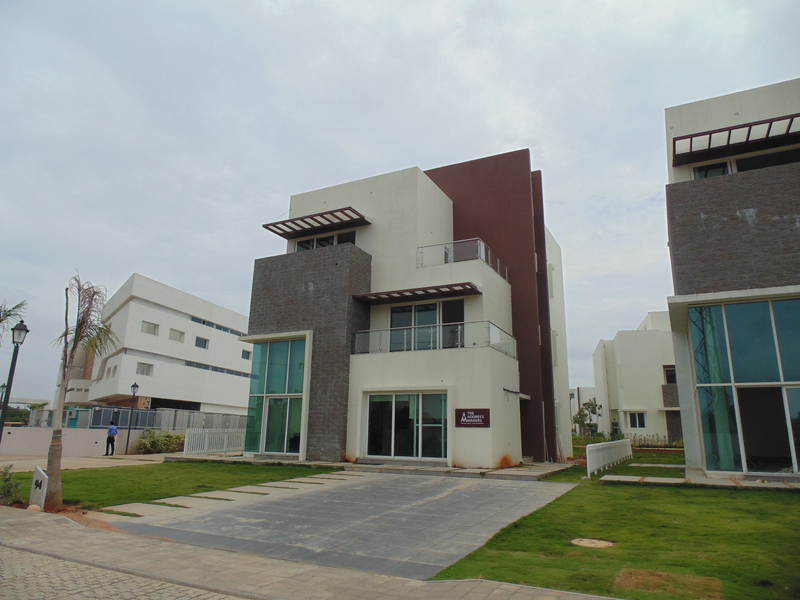 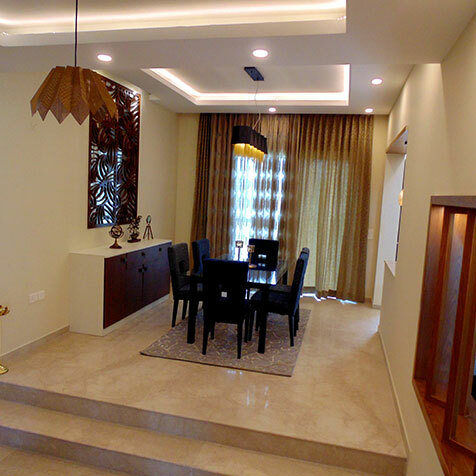 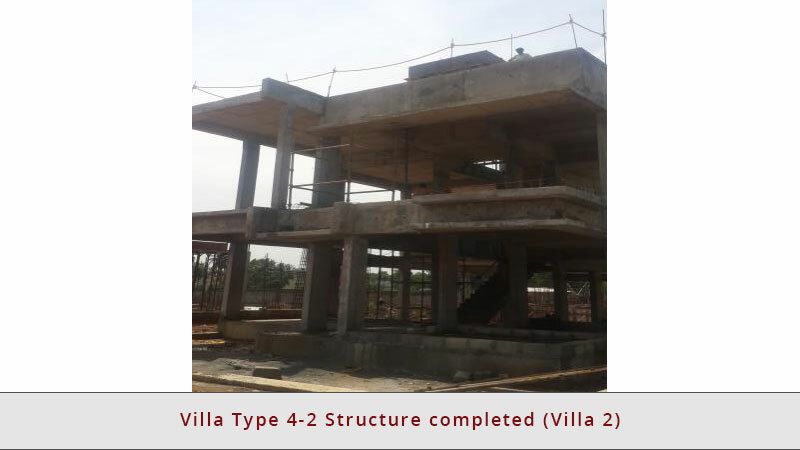 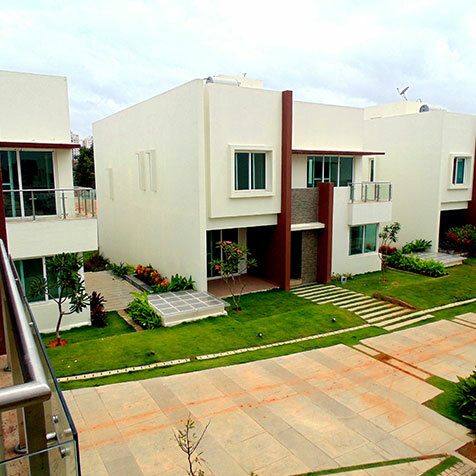 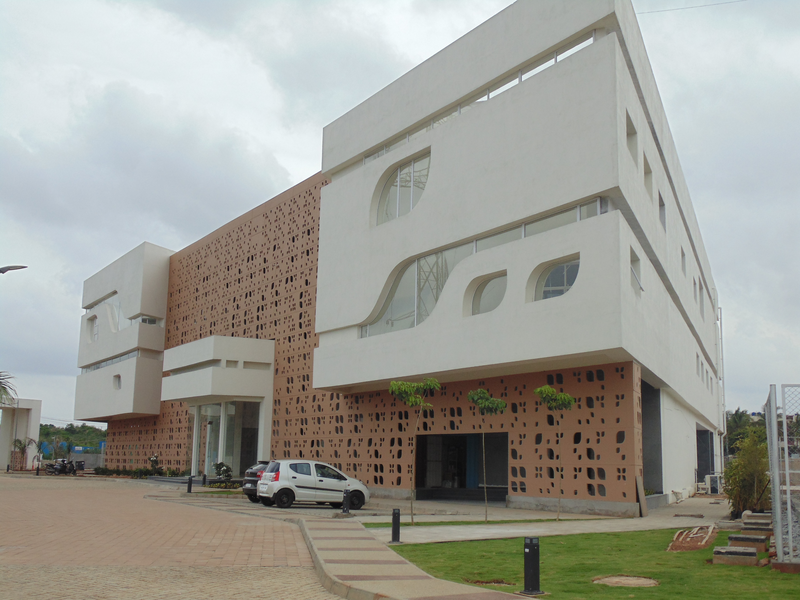 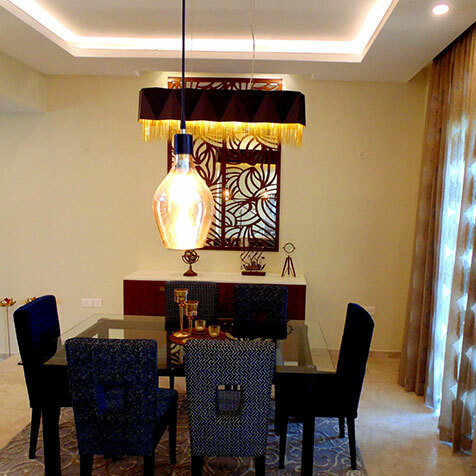 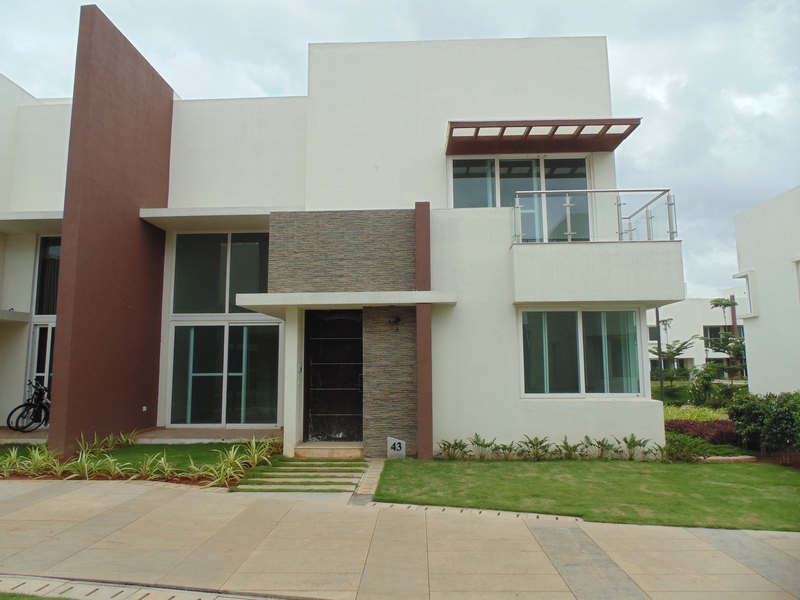 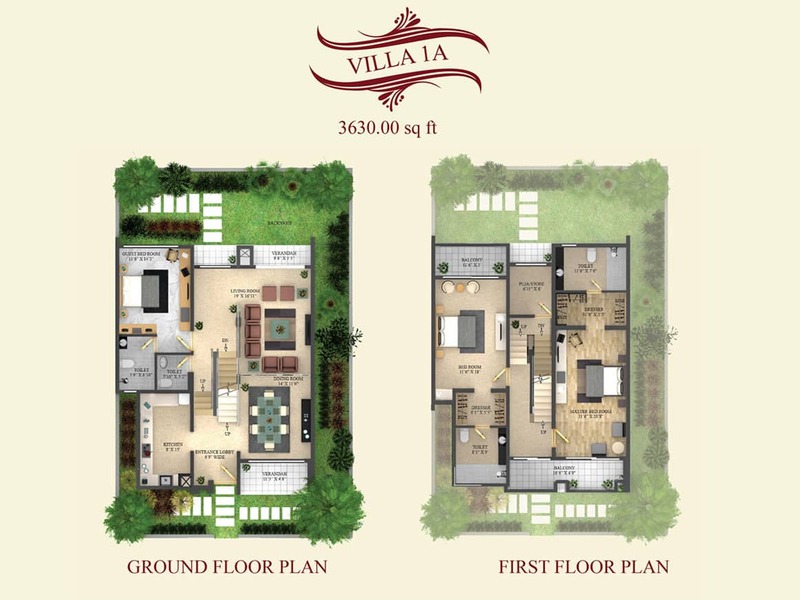 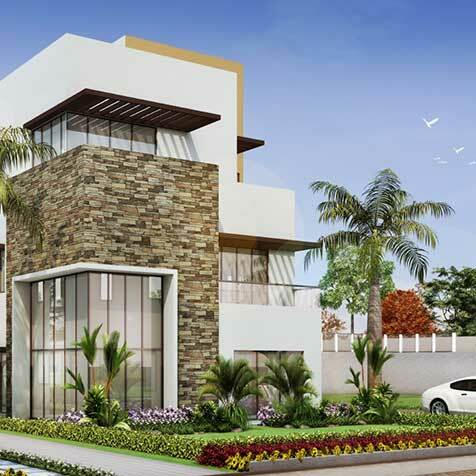 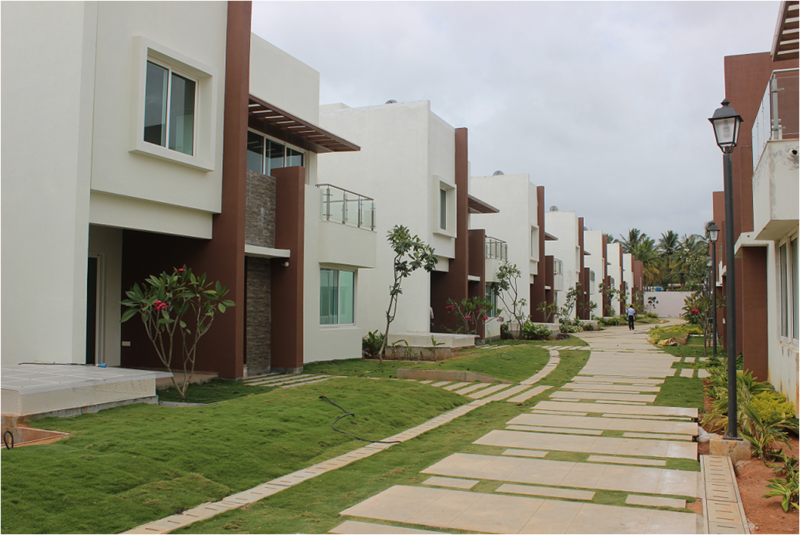 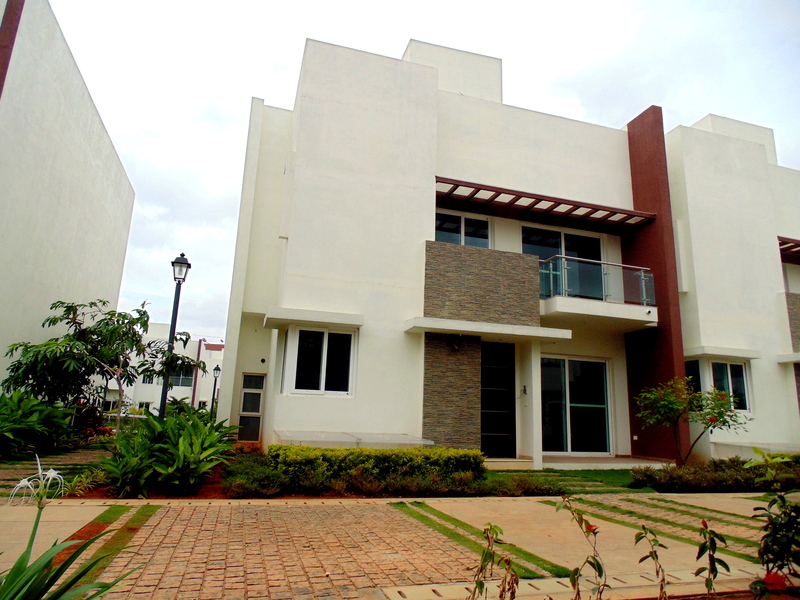 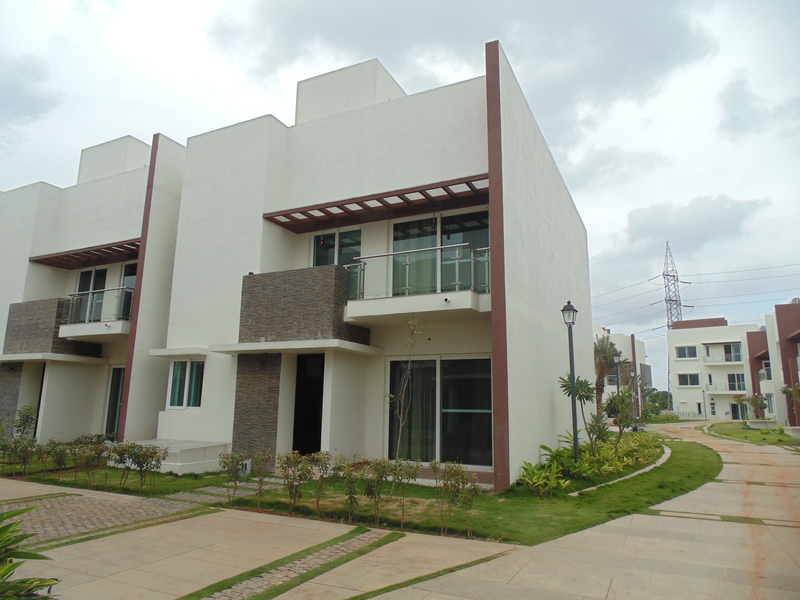 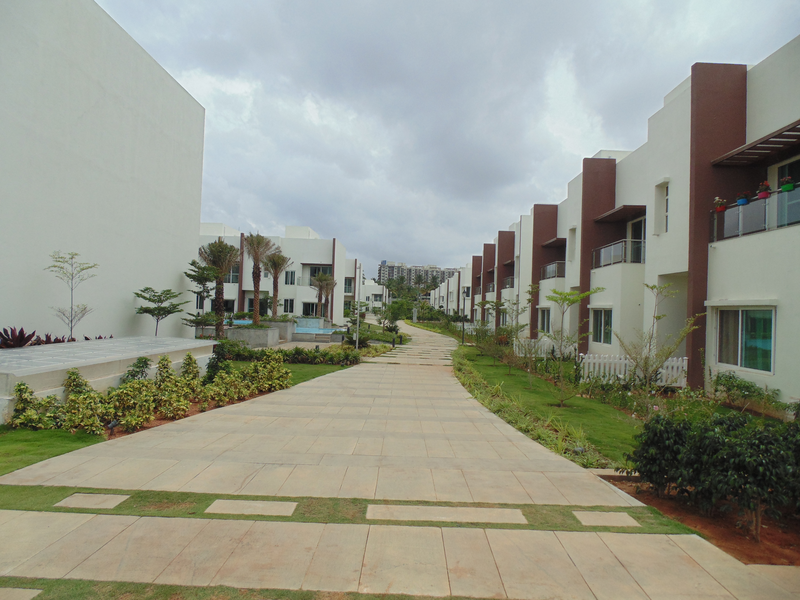 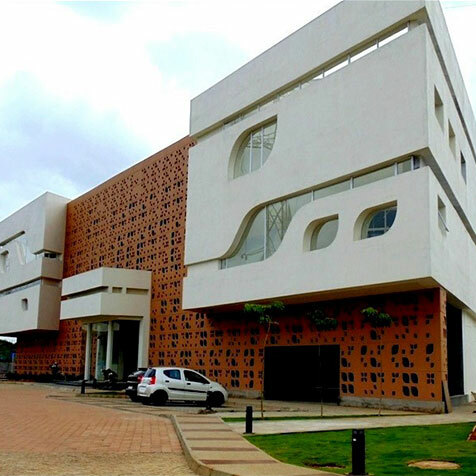 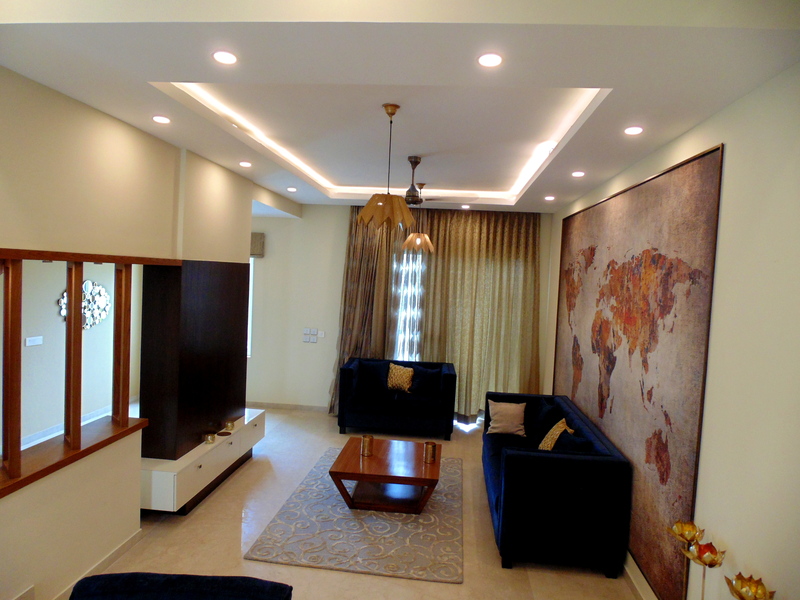 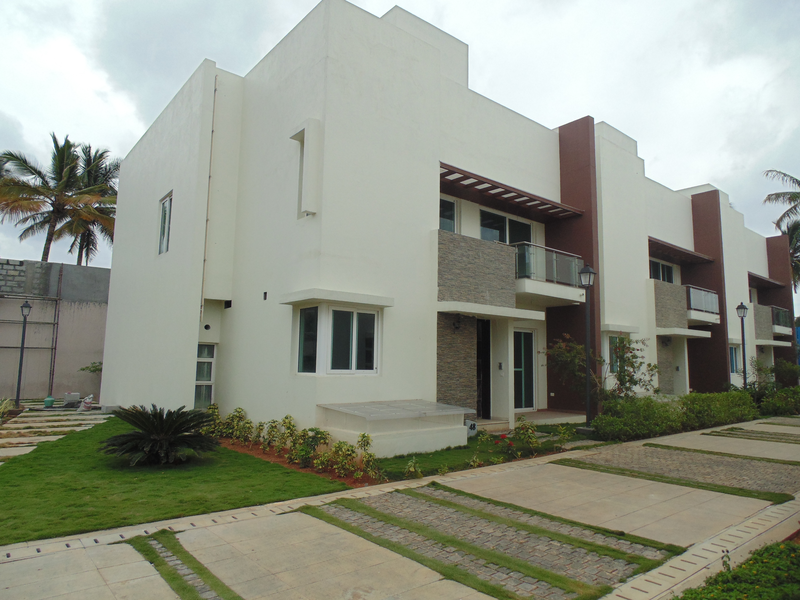 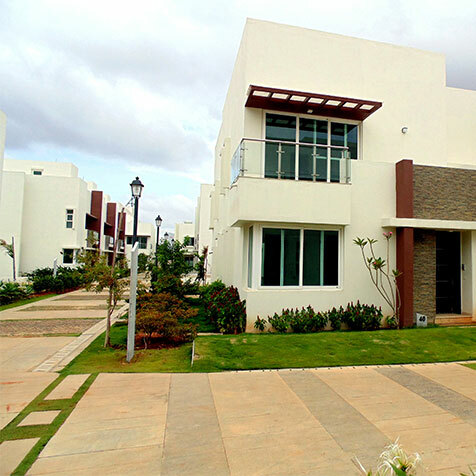 The Gran Carmen villas near Sarjapur Road, Bengaluru are lavishly spread across 13.33 acres of land. 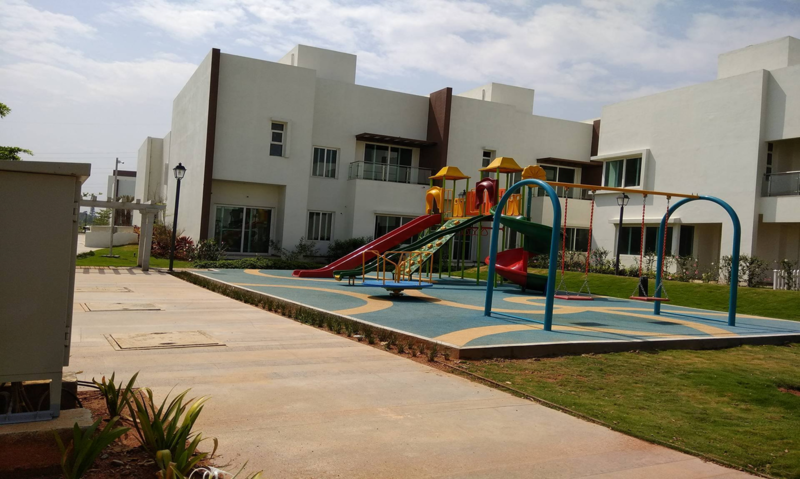 With a Department store in-house, a fully-equipped Creche and Launderette, the Gran Carmen Address are truly the affordable luxury villas in Sarjapur Road that will redefine the way you live! 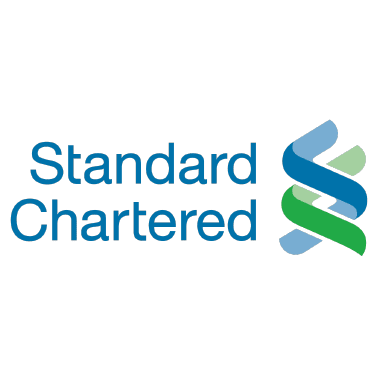 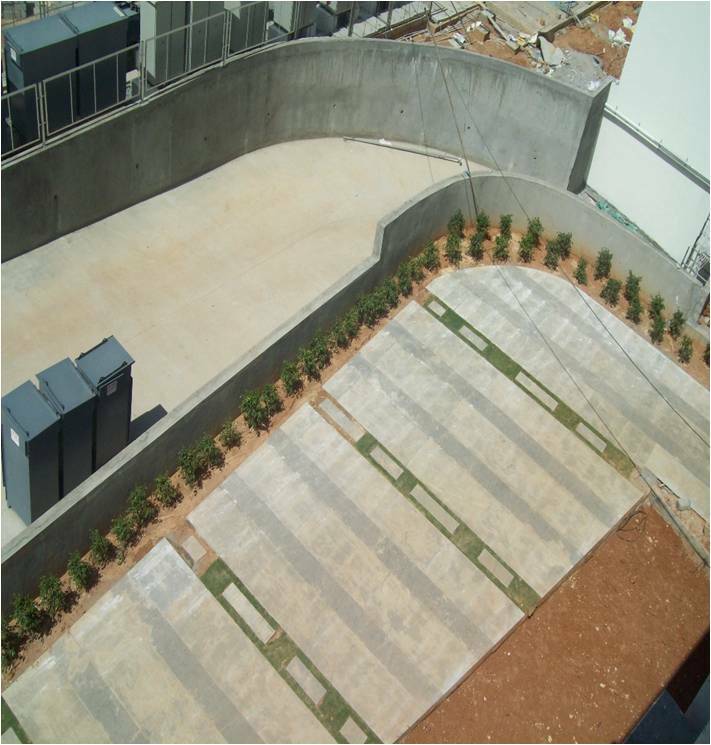 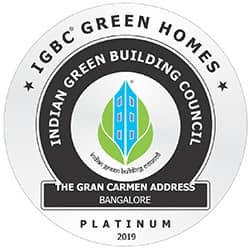 We’re pleased to announce that The Gran Carmen Address has been successful in achieving a Platinum status under the IGBC Green Homes Rating System.